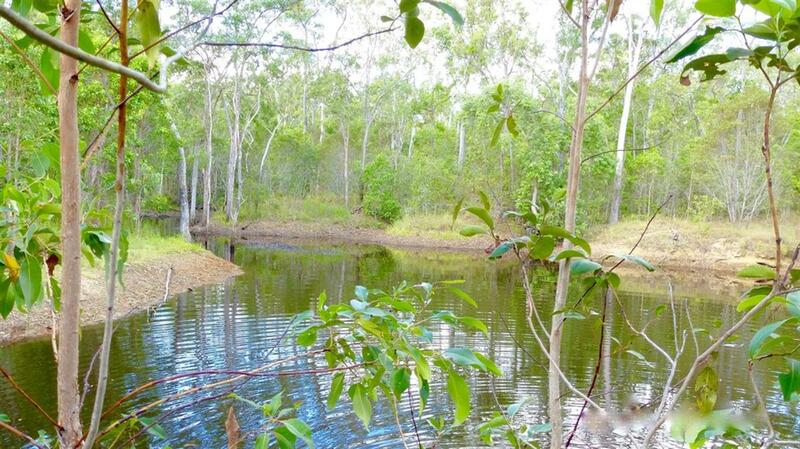 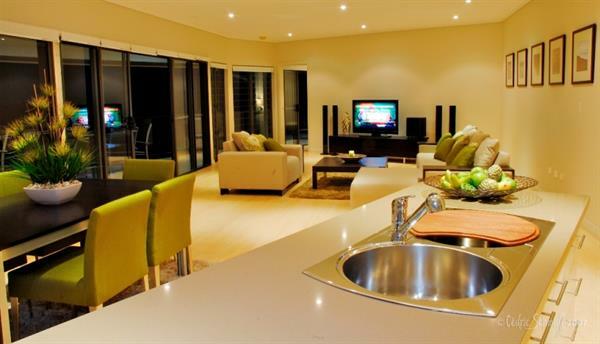 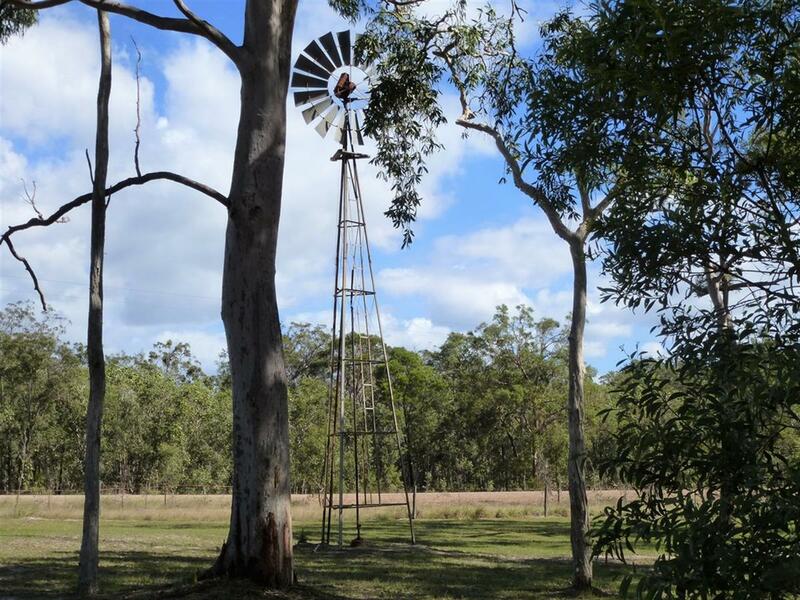 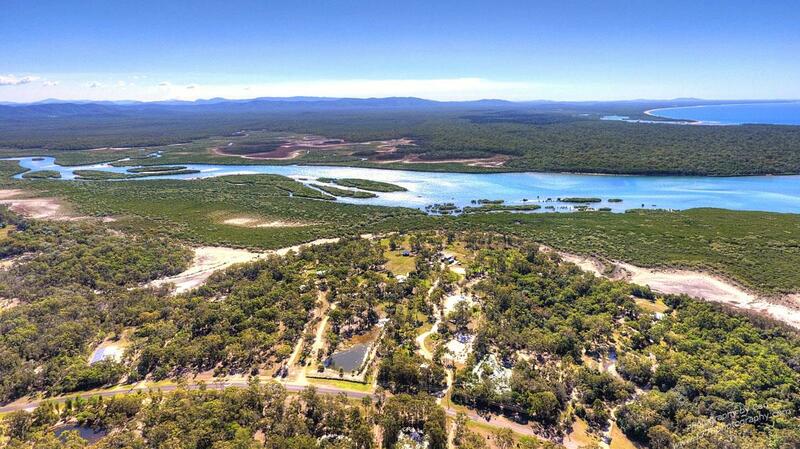 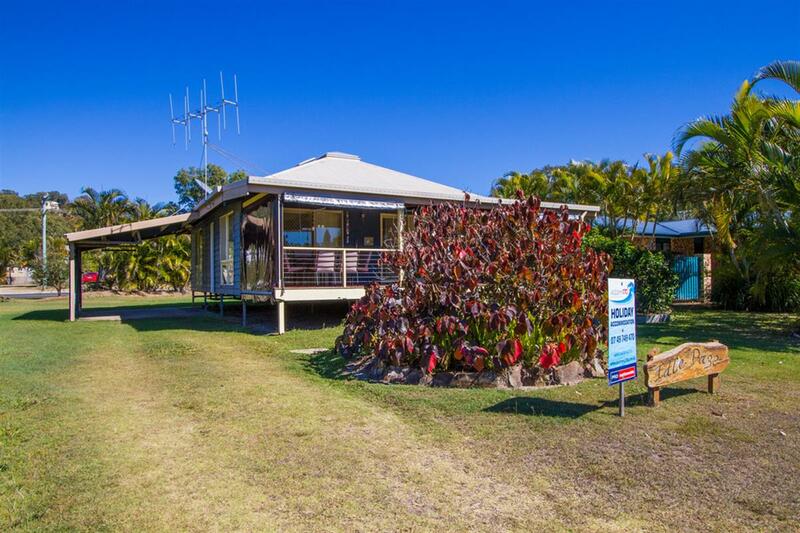 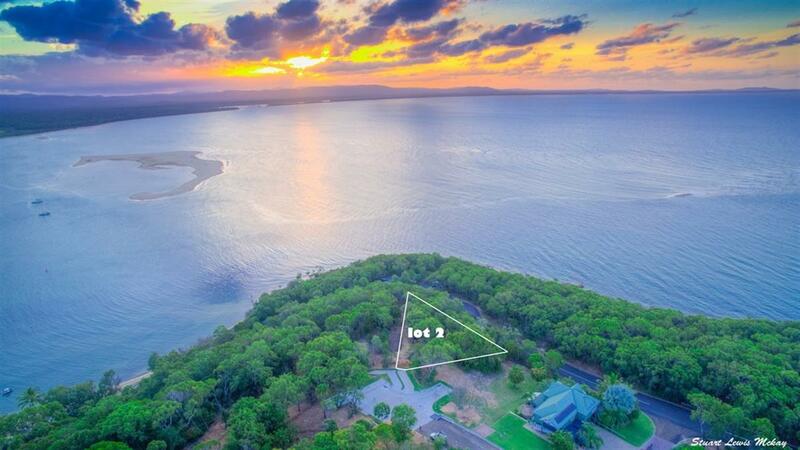 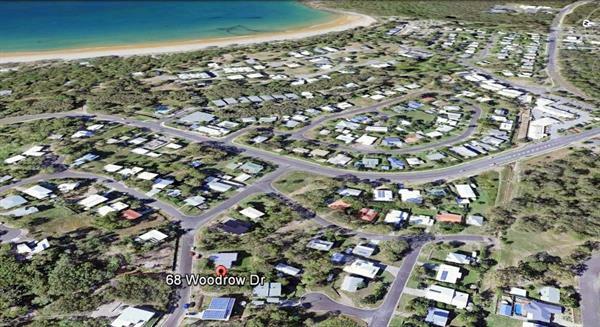 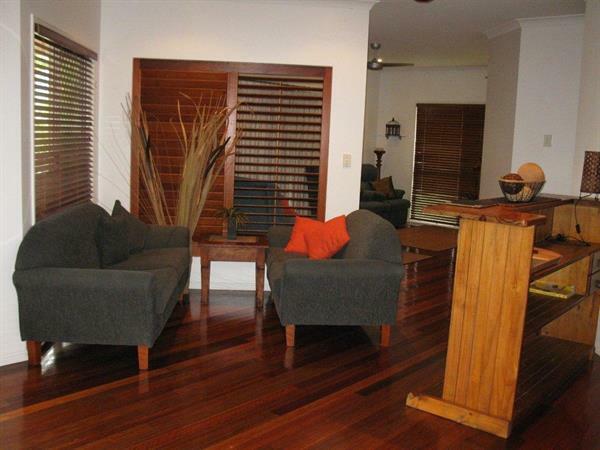 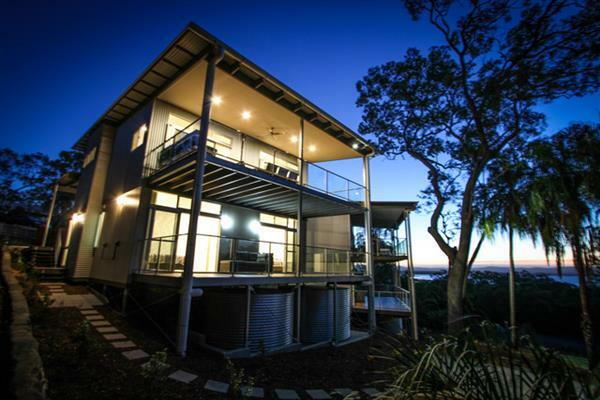 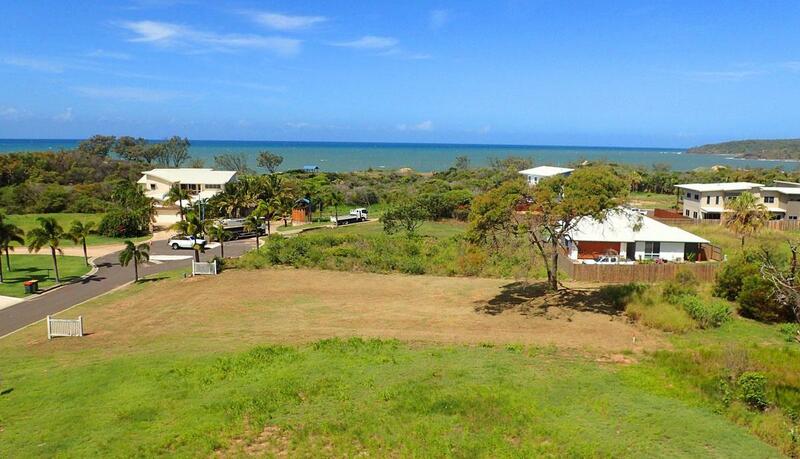 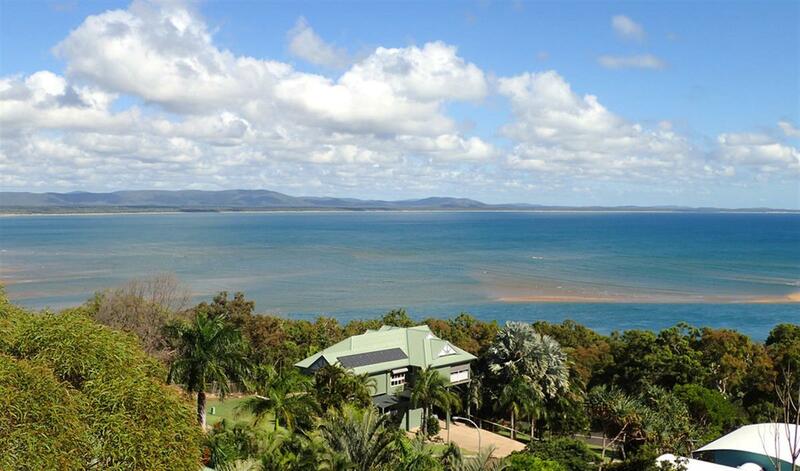 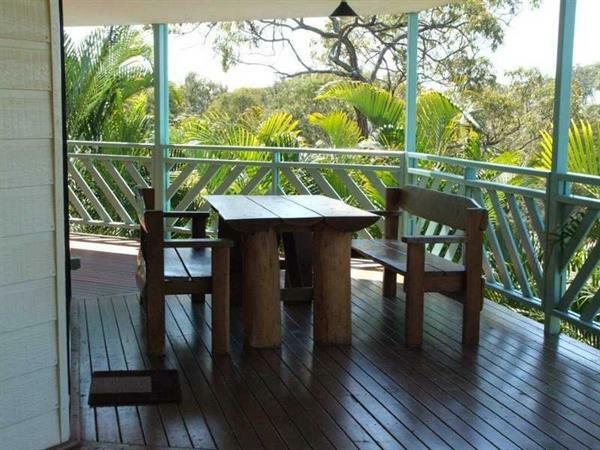 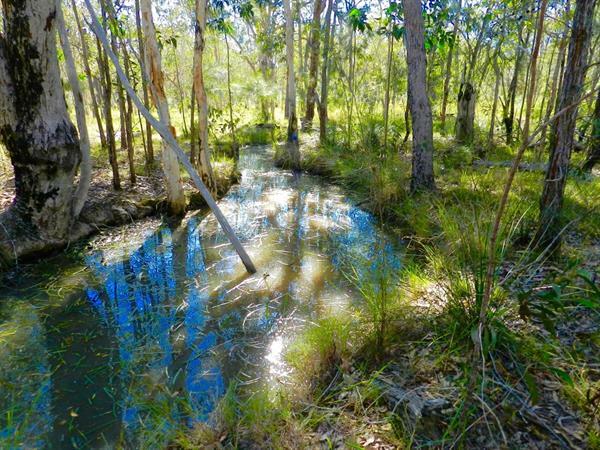 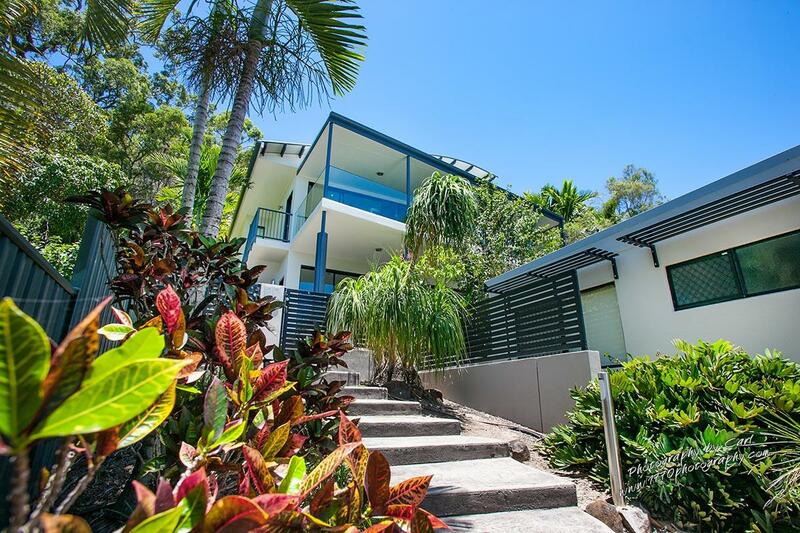 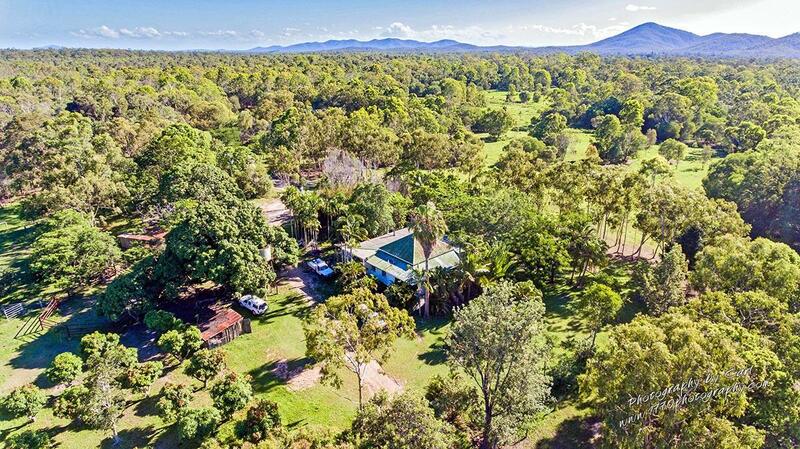 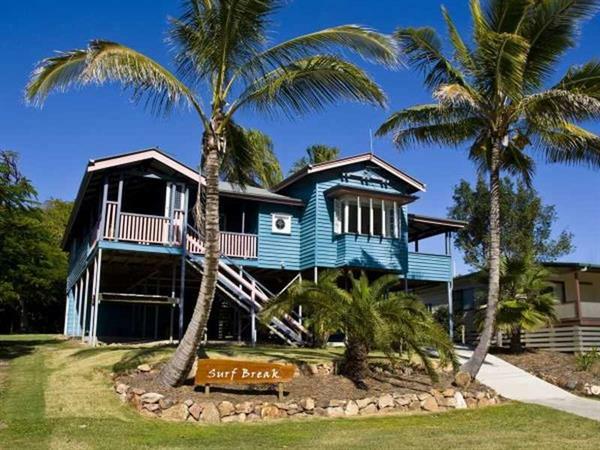 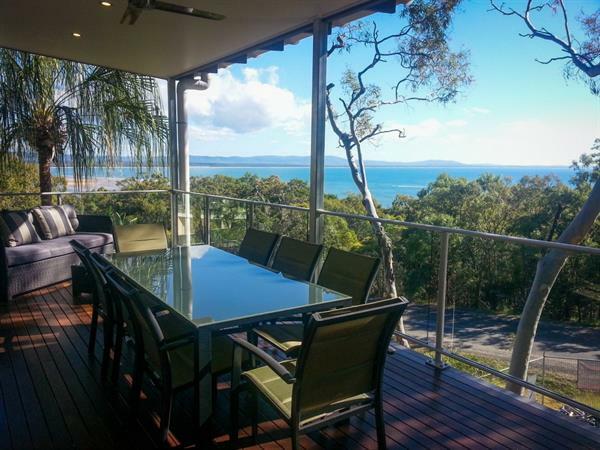 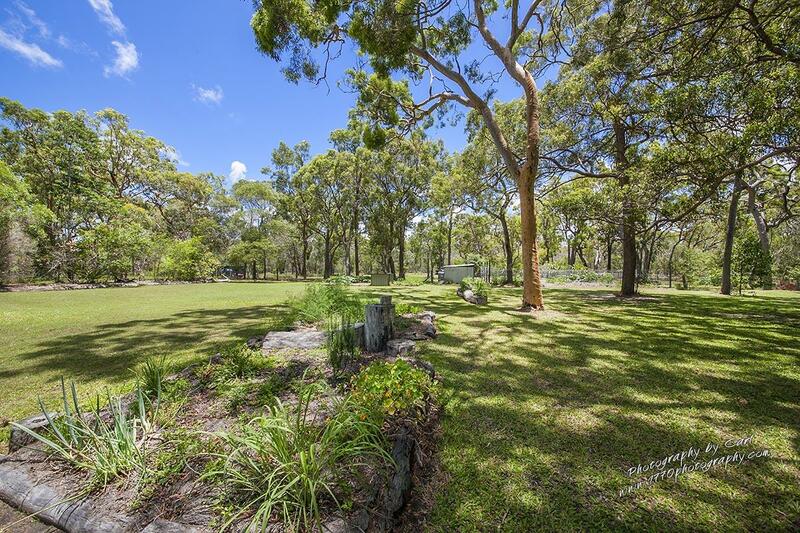 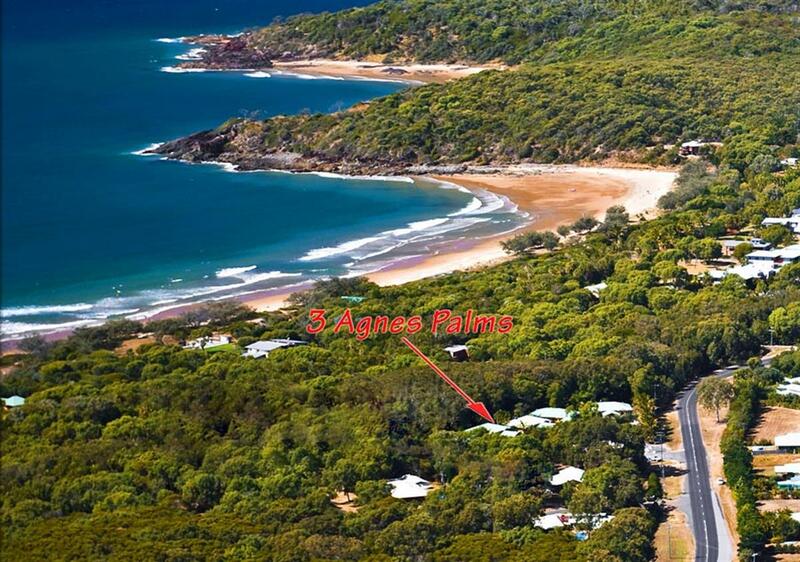 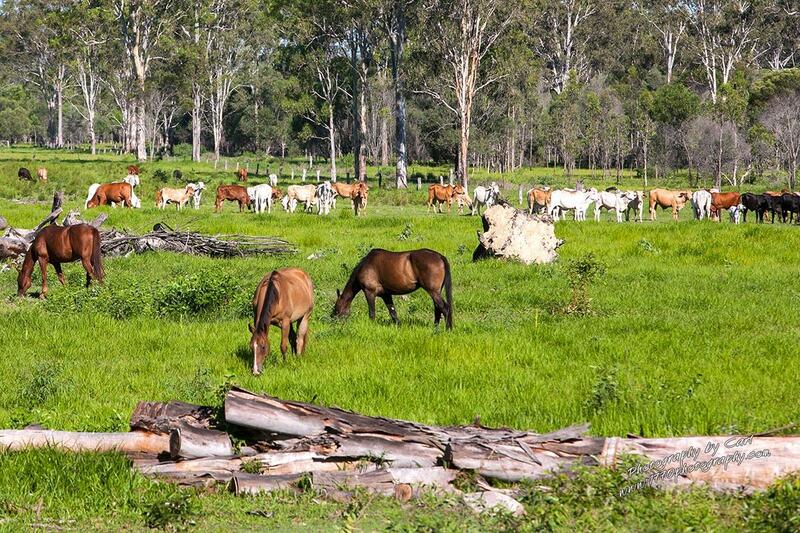 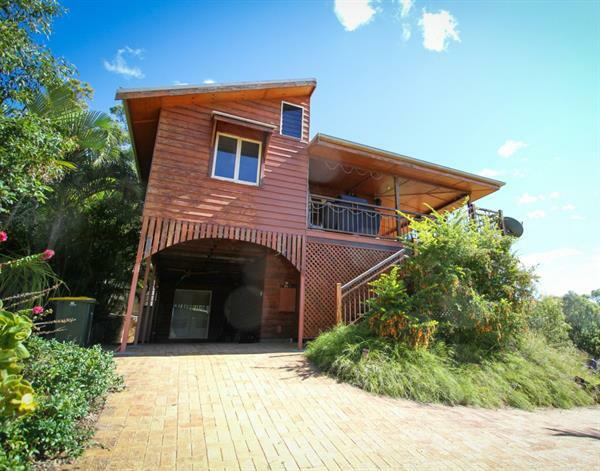 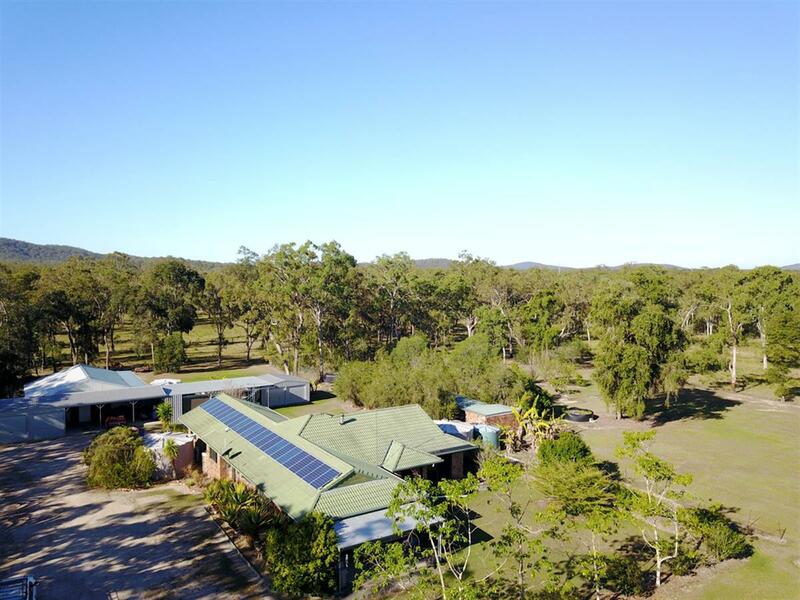 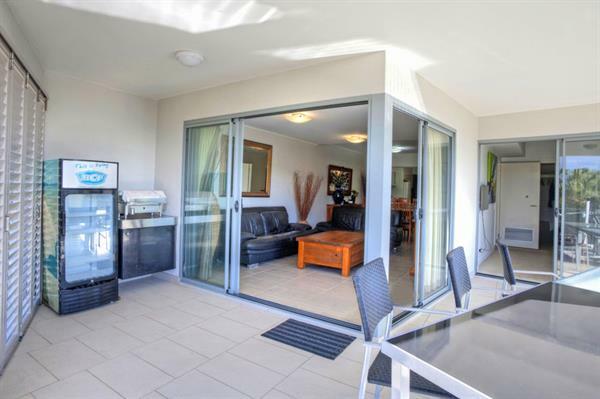 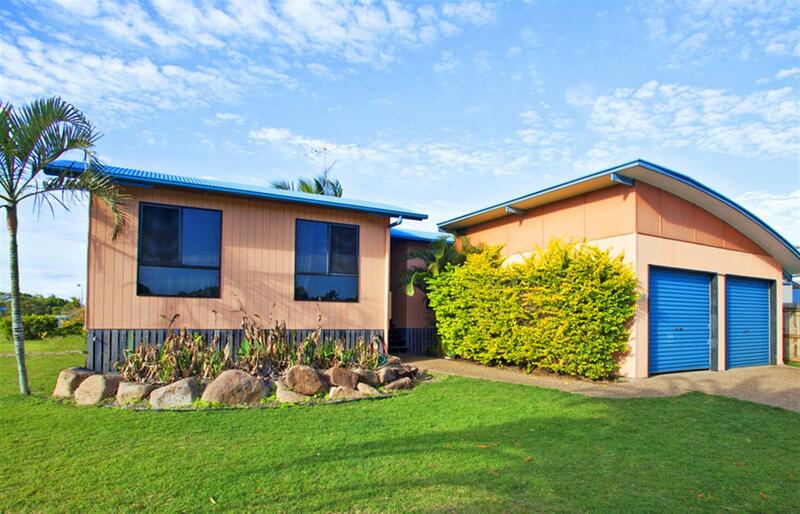 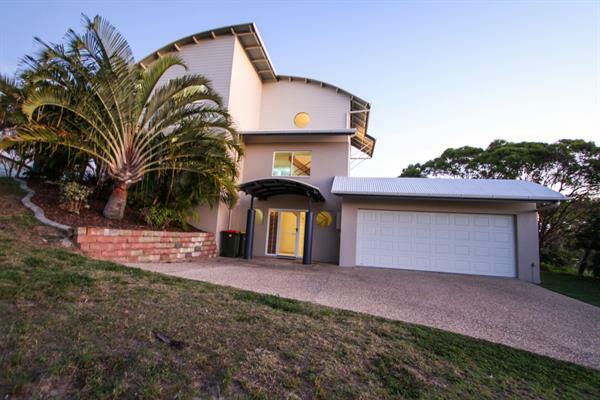 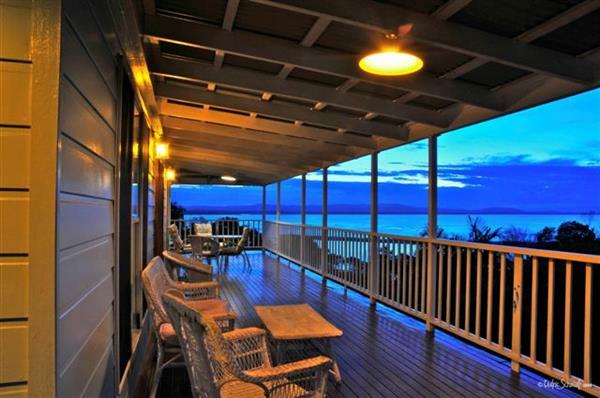 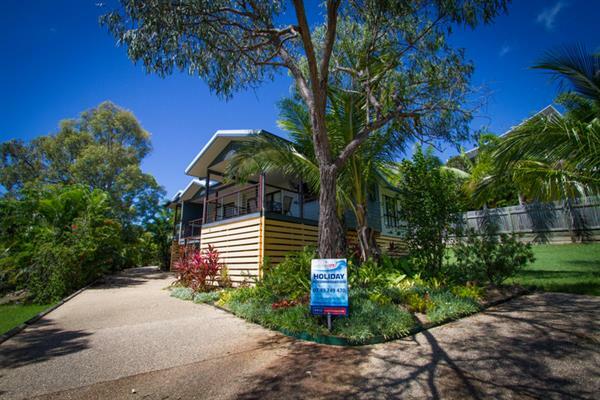 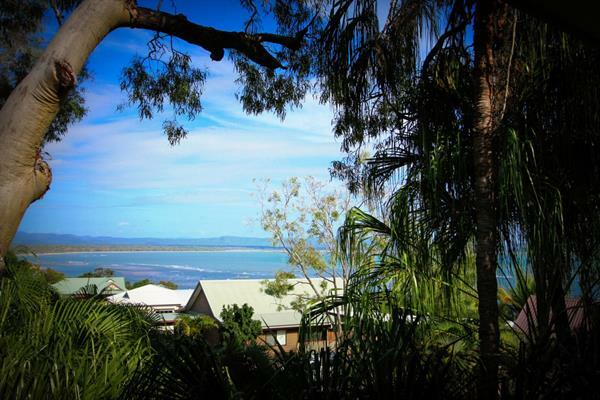 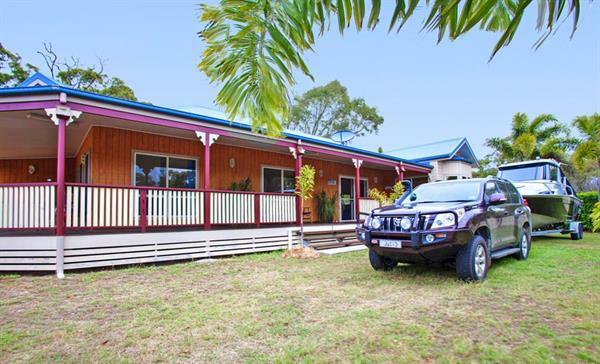 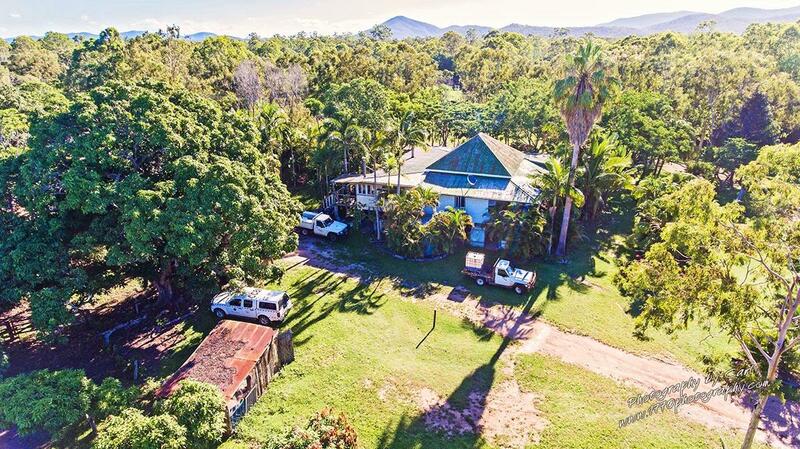 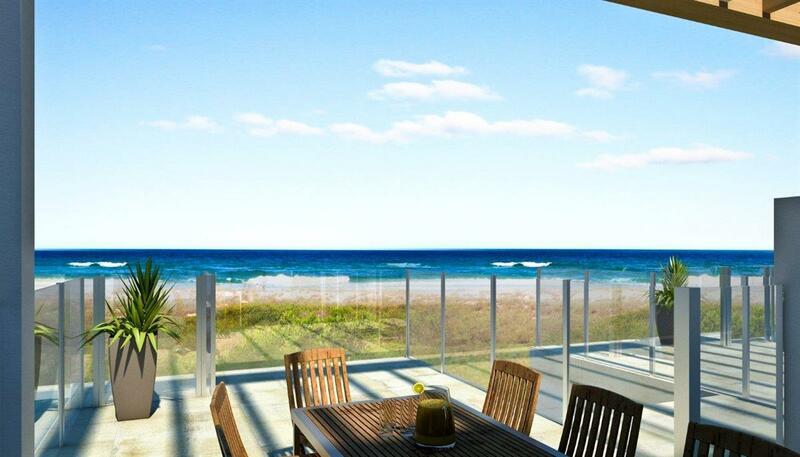 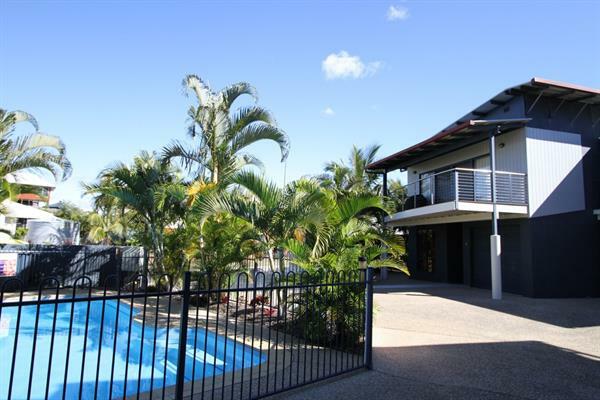 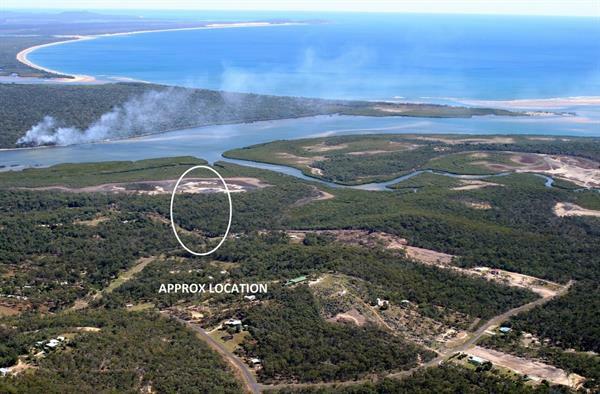 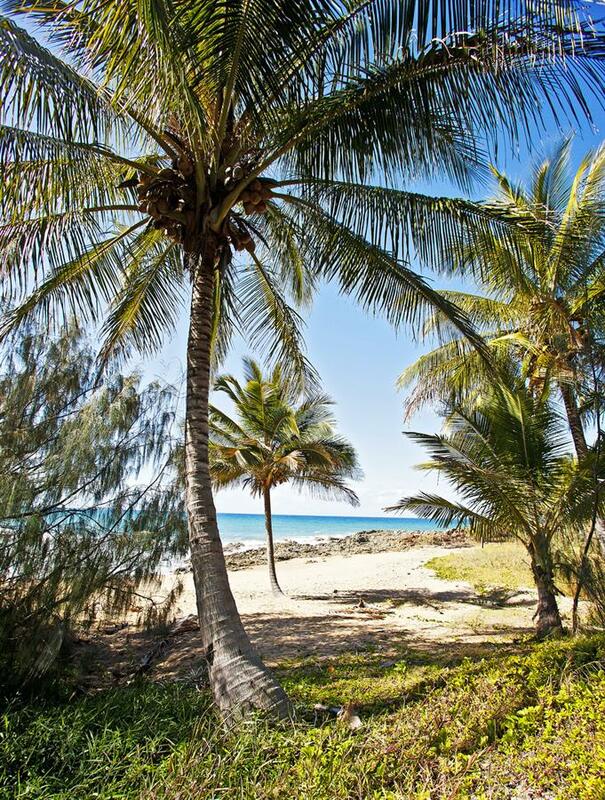 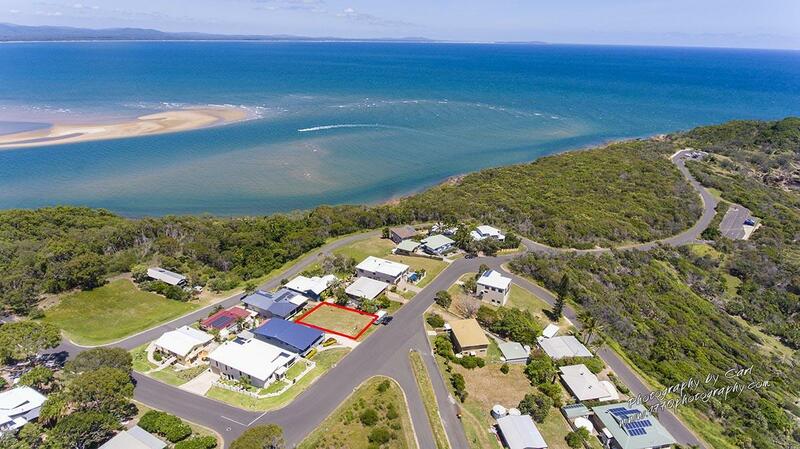 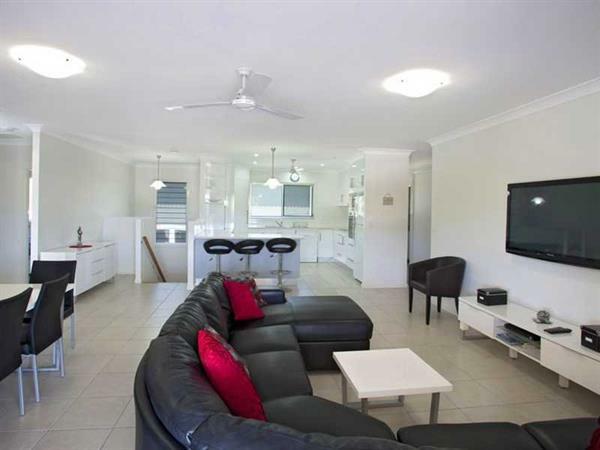 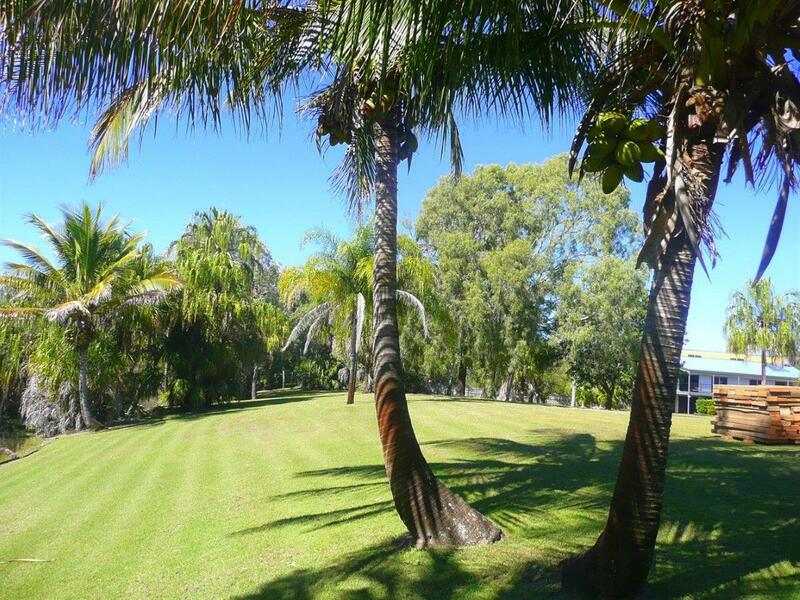 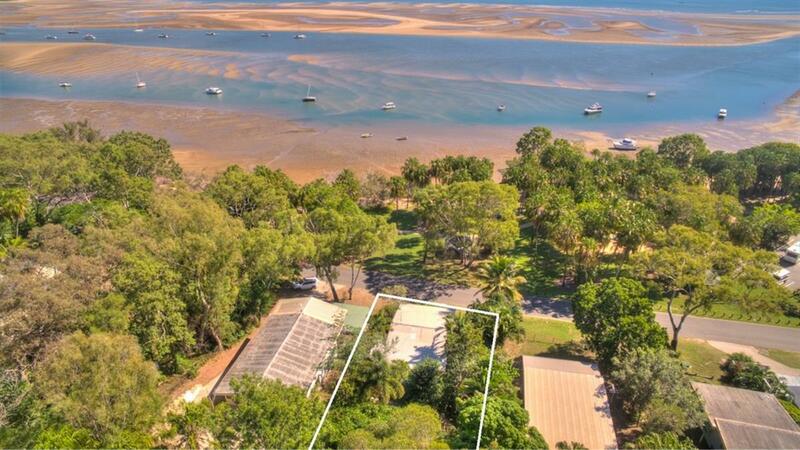 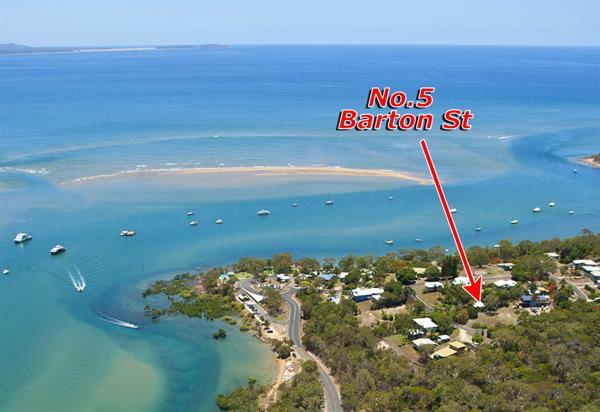 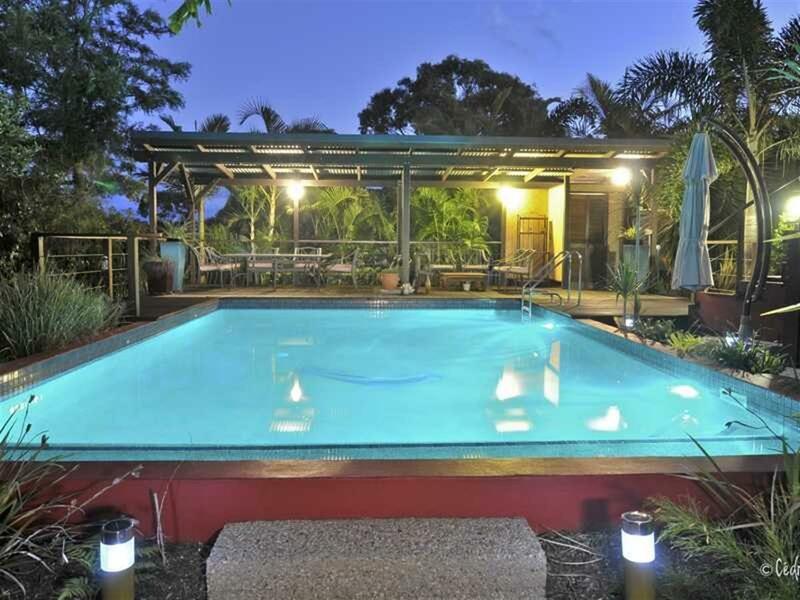 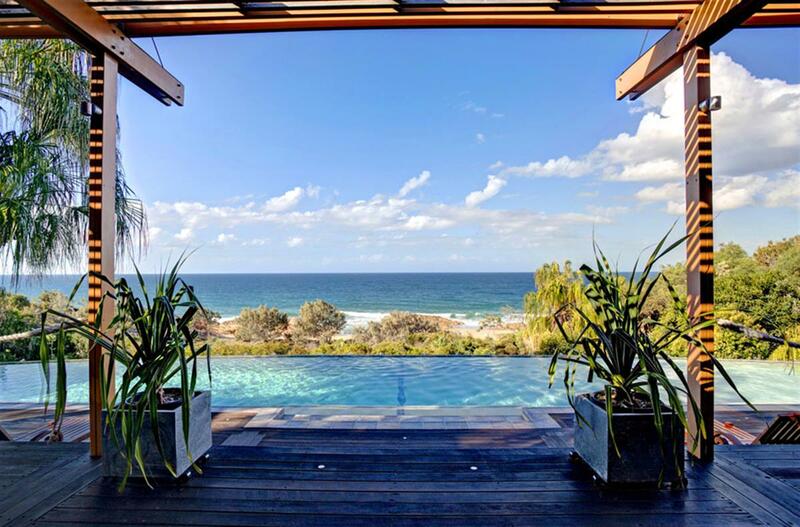 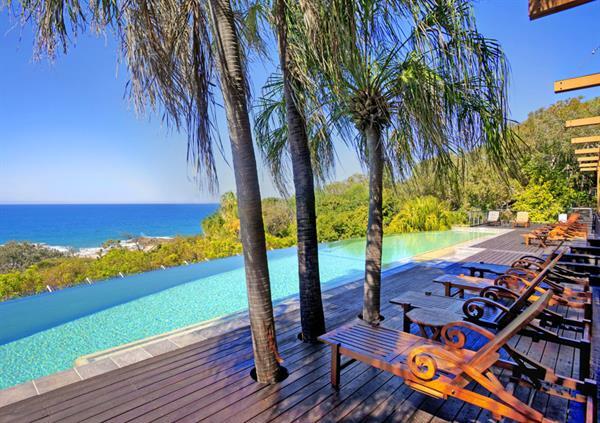 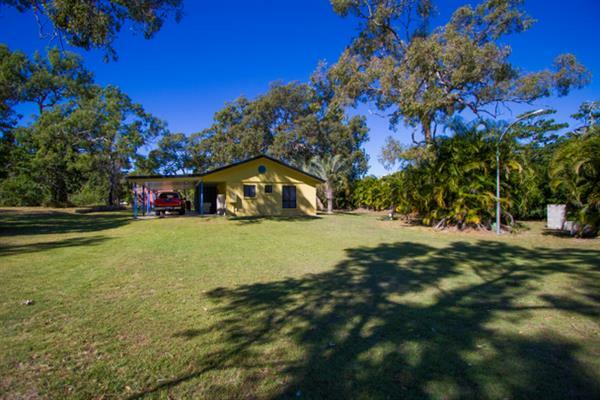 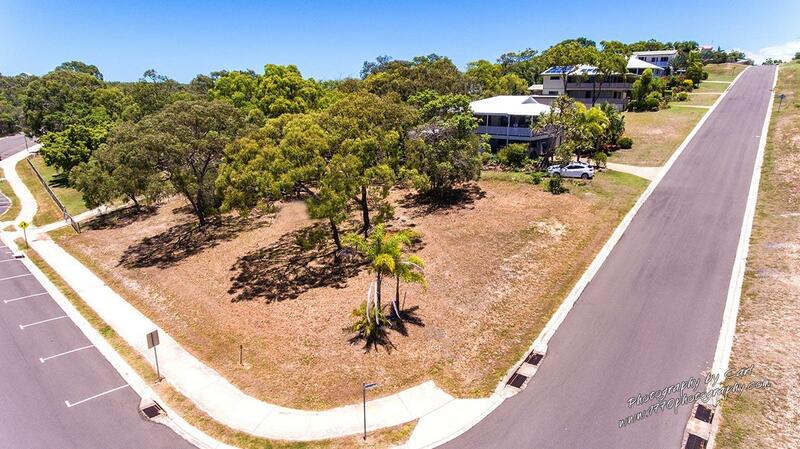 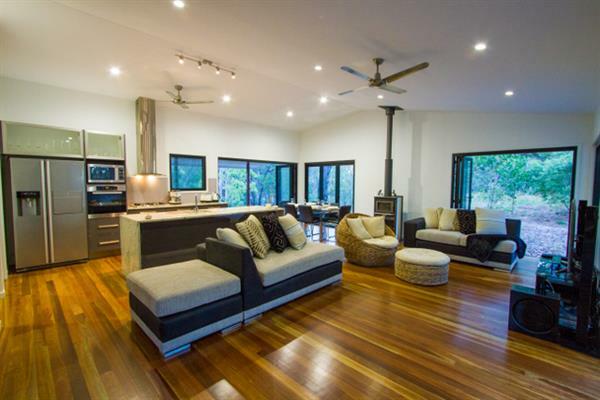 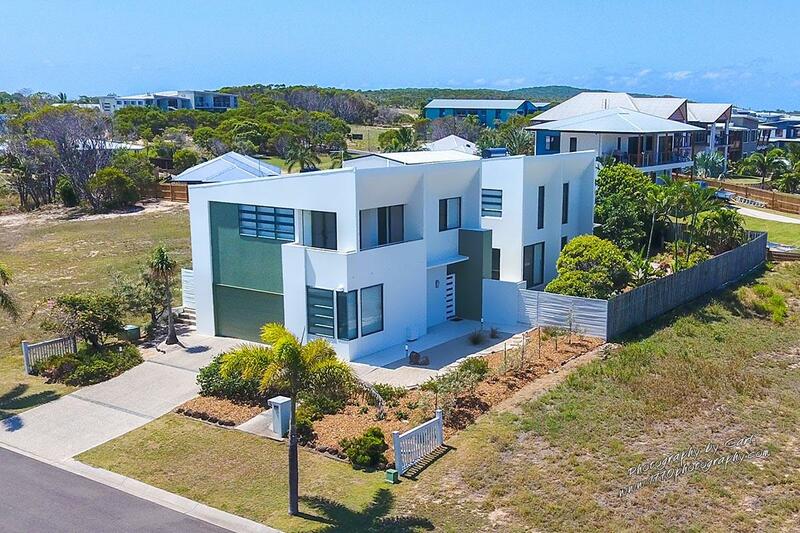 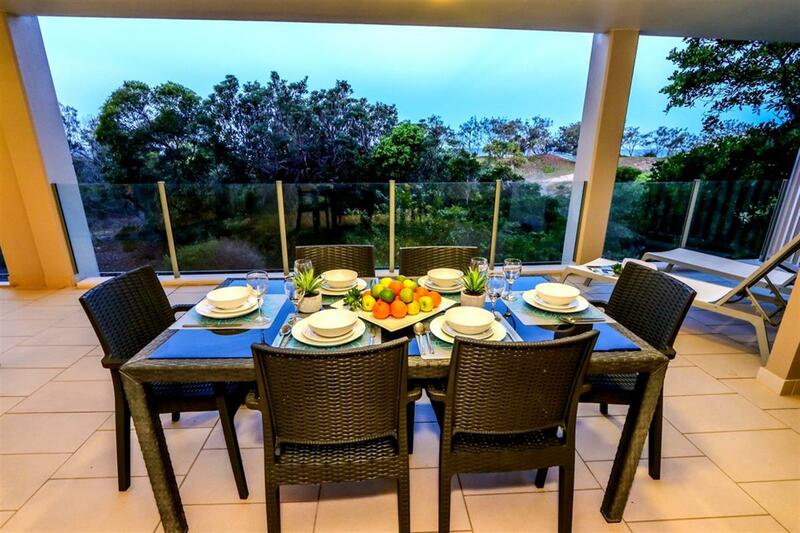 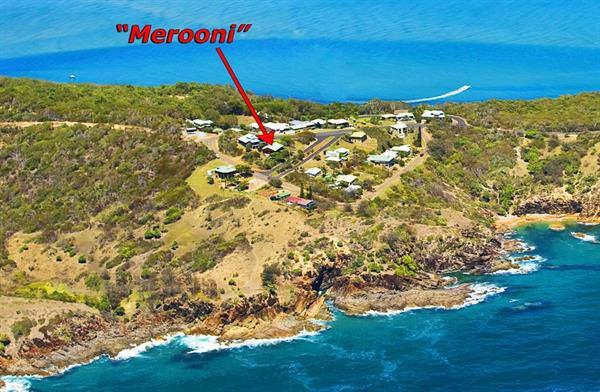 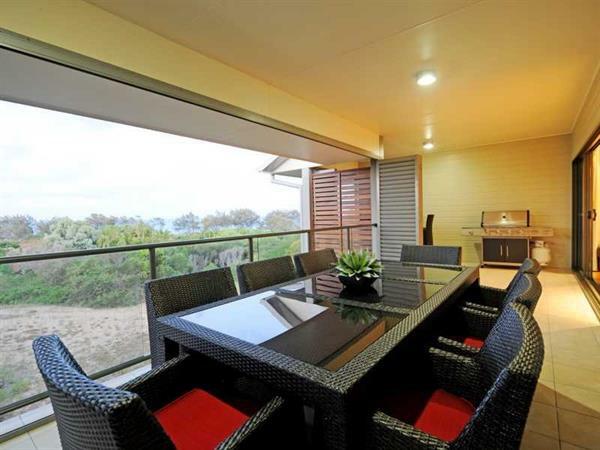 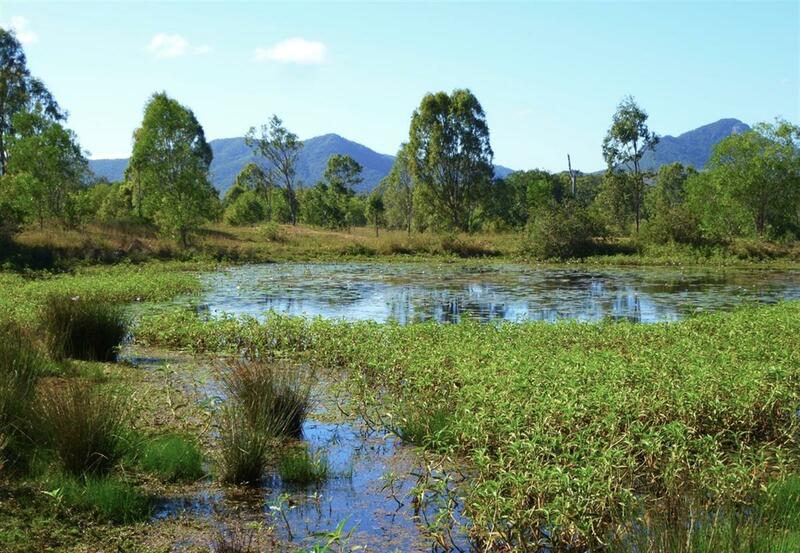 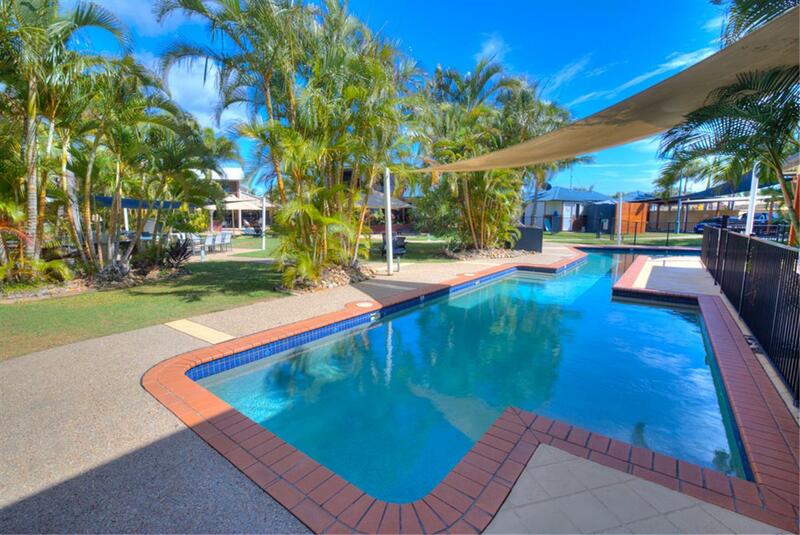 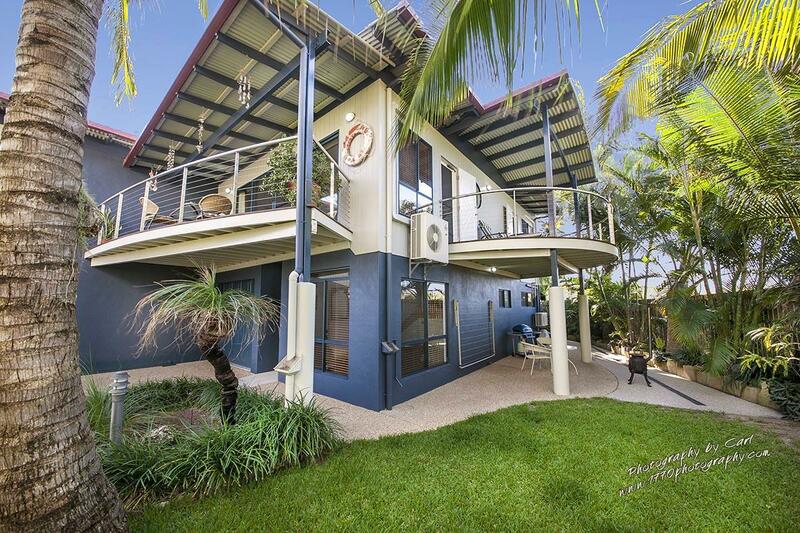 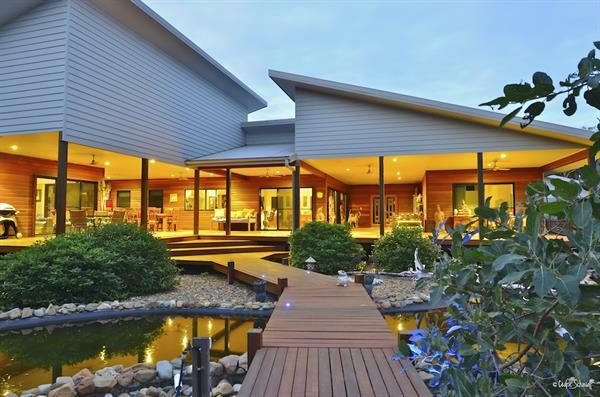 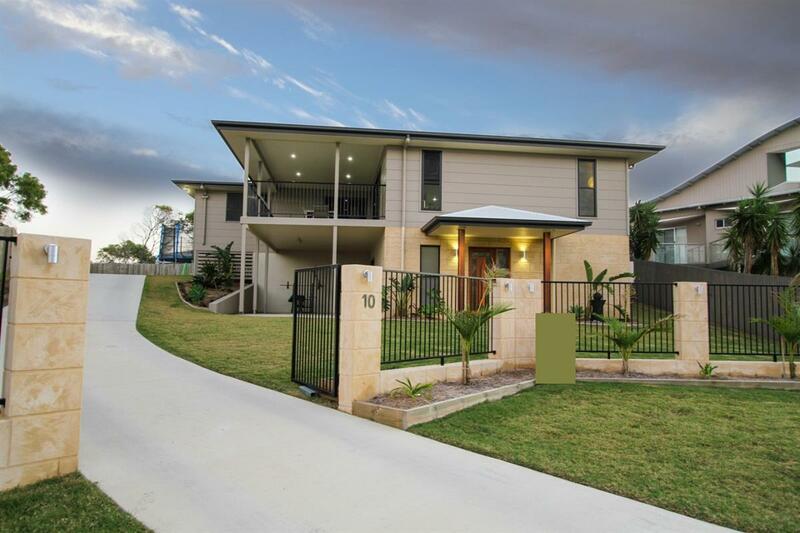 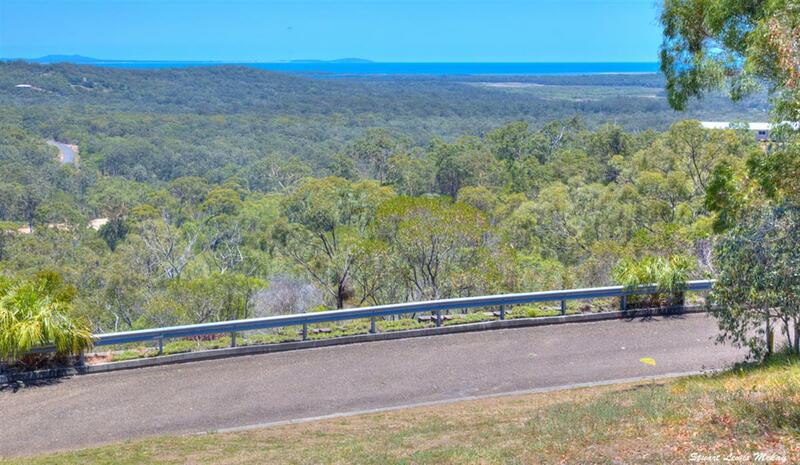 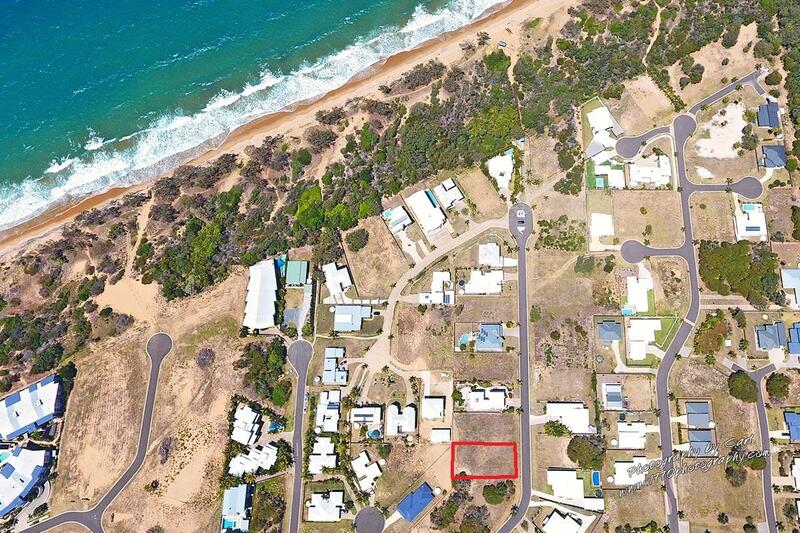 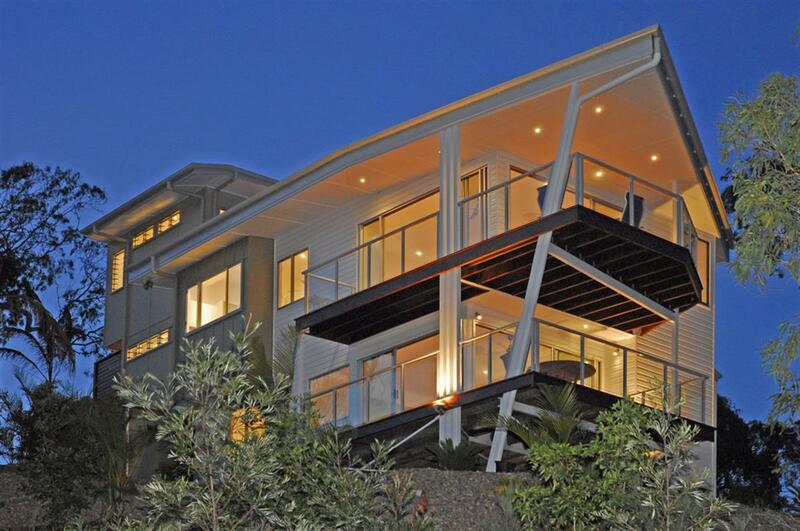 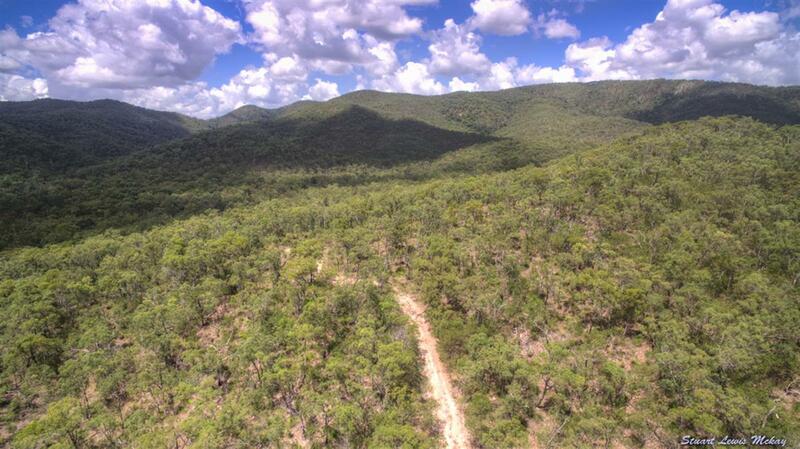 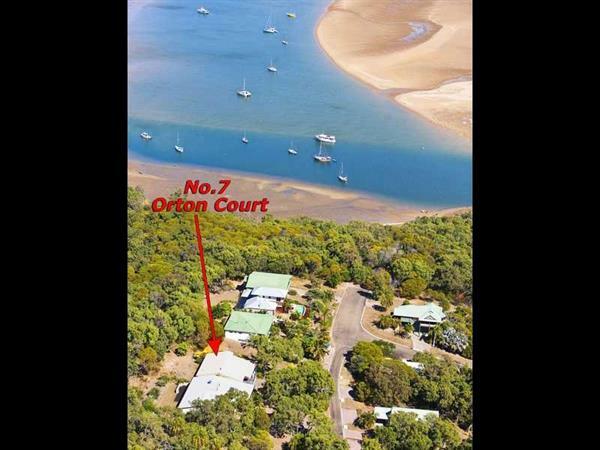 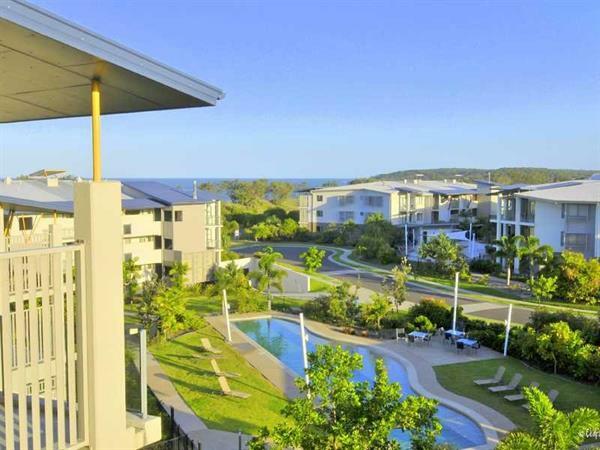 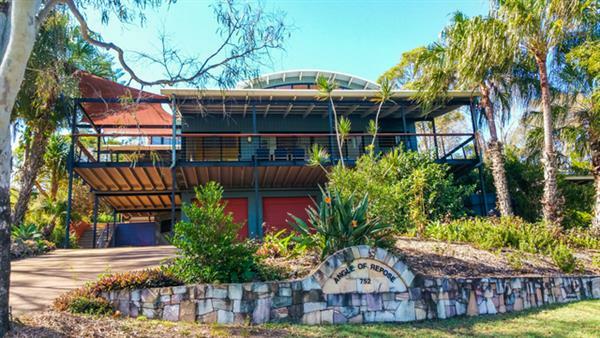 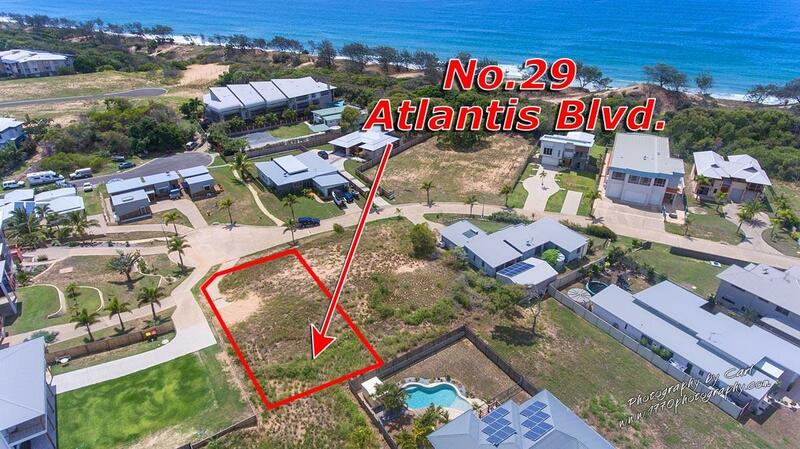 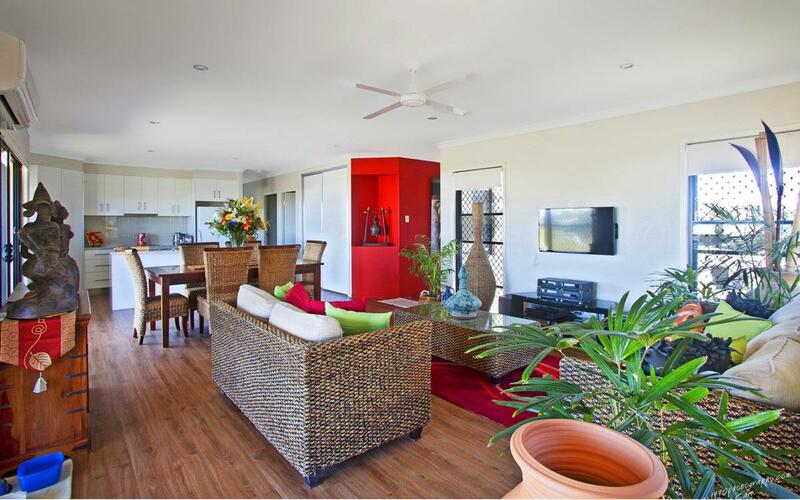 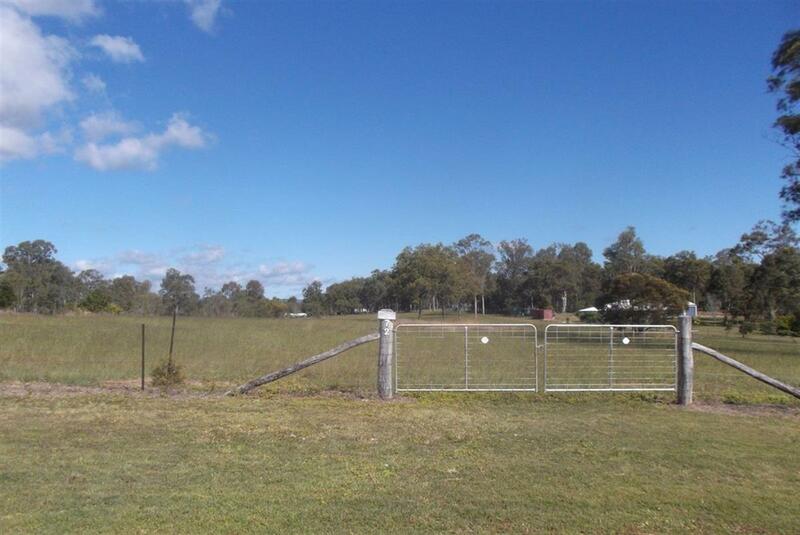 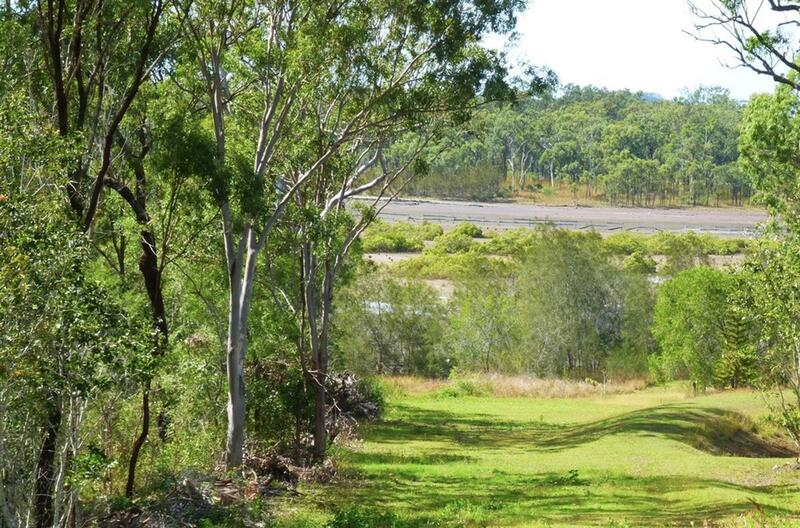 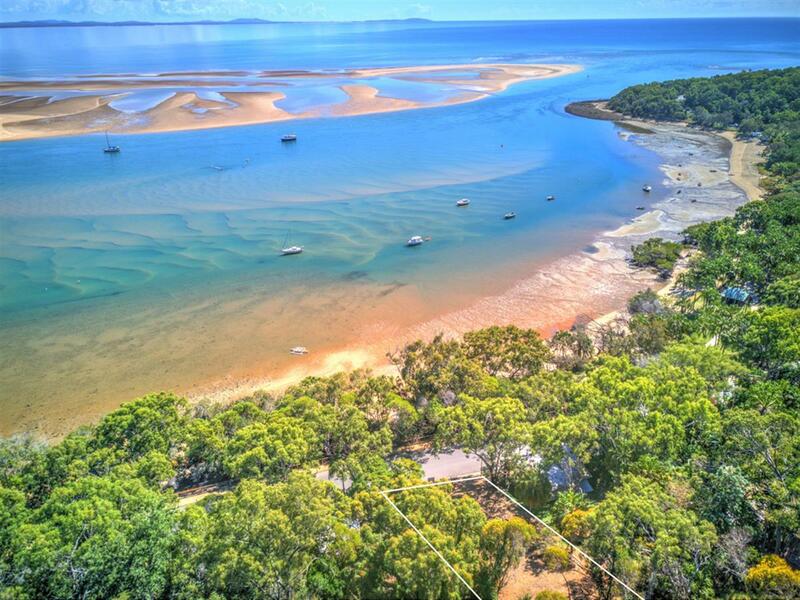 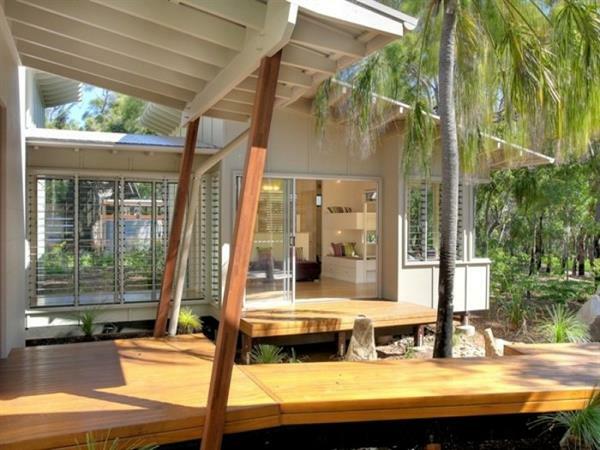 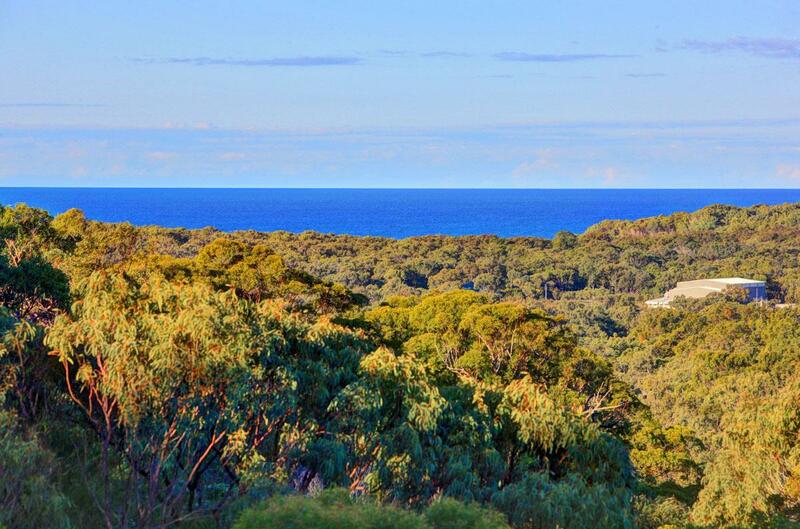 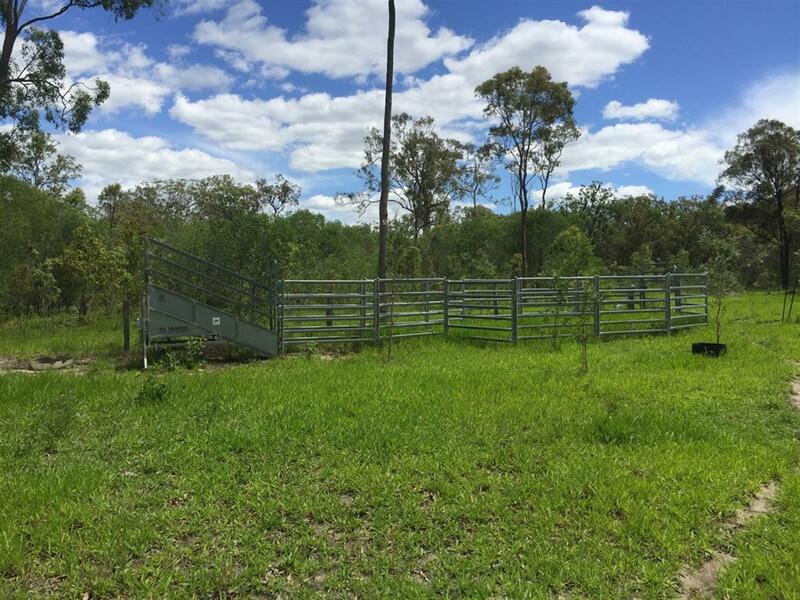 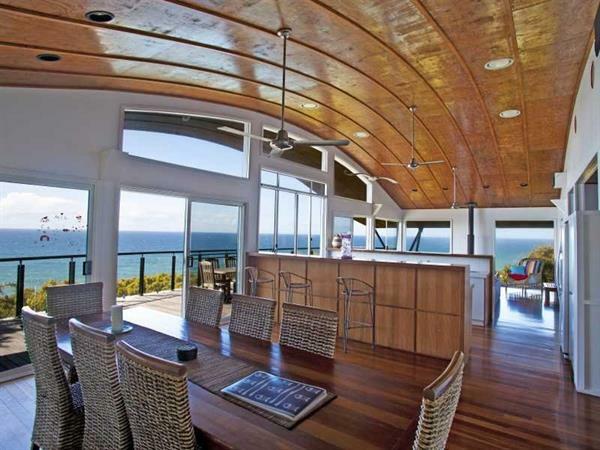 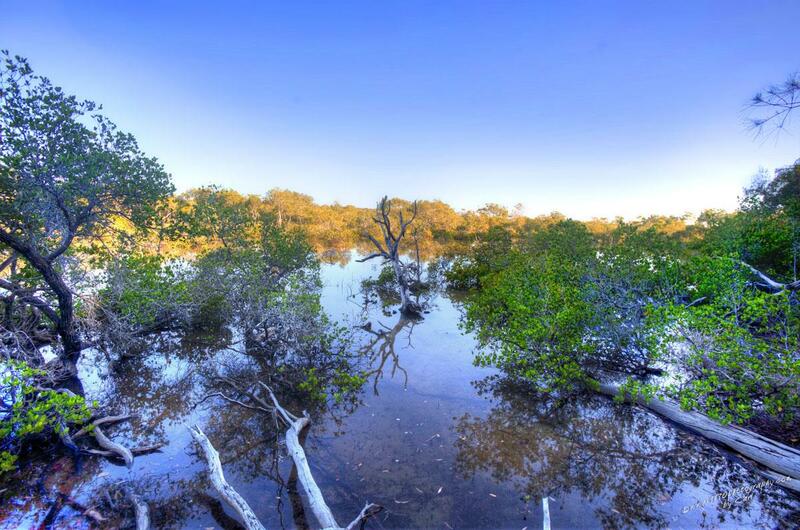 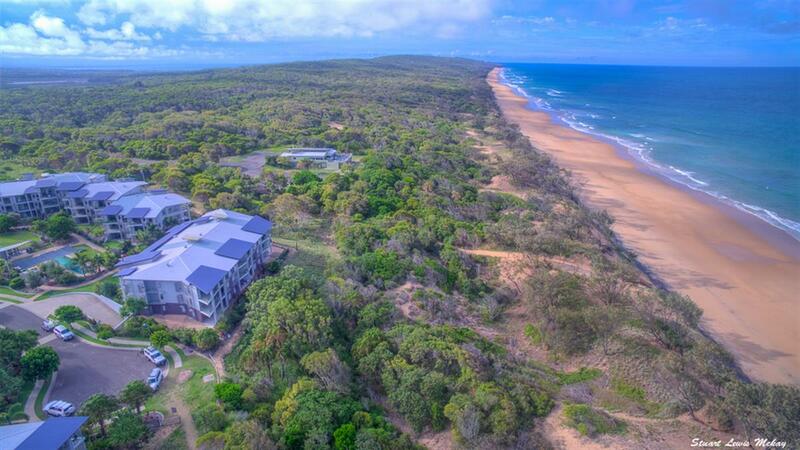 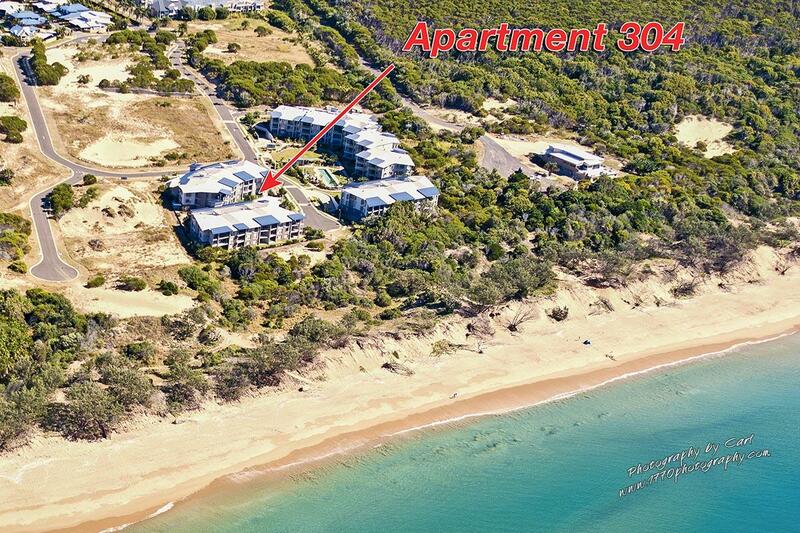 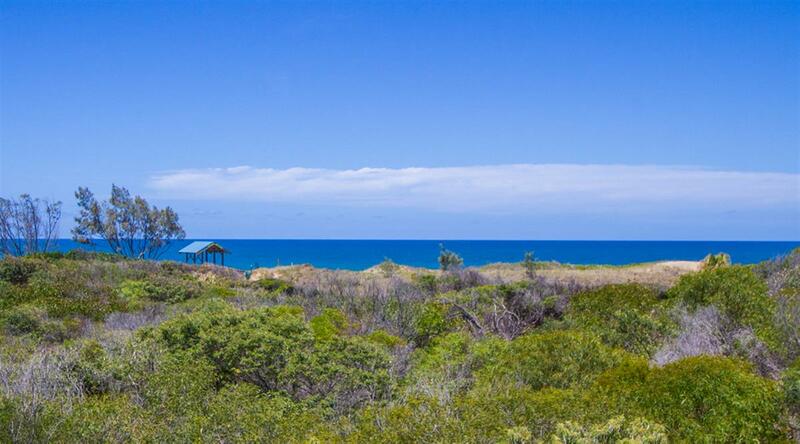 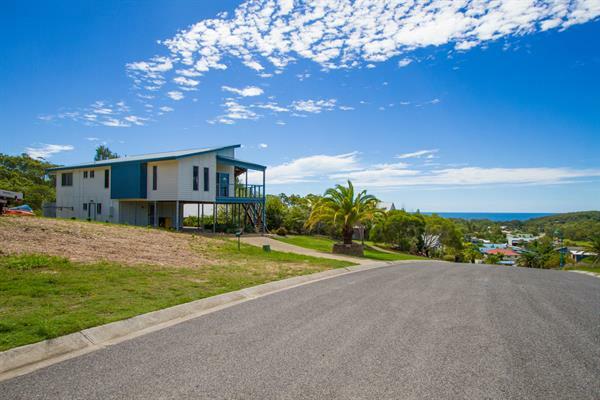 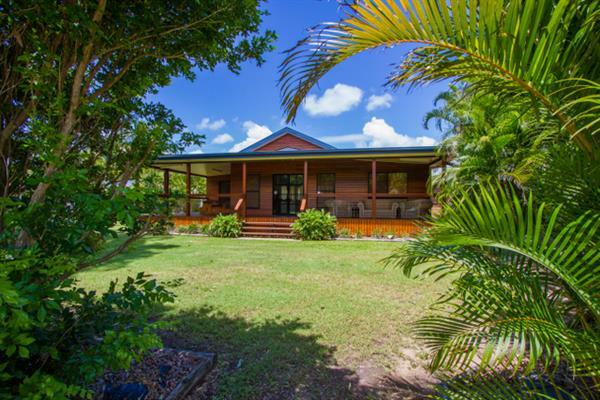 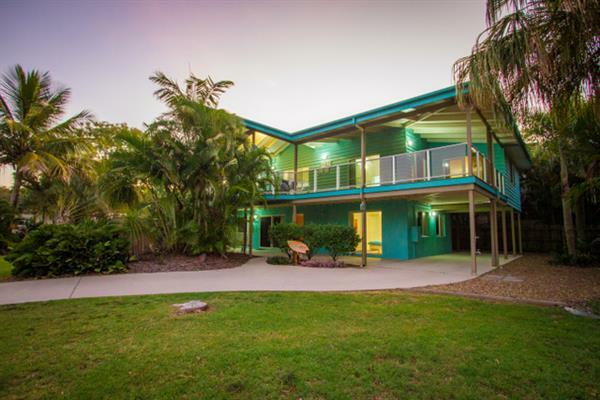 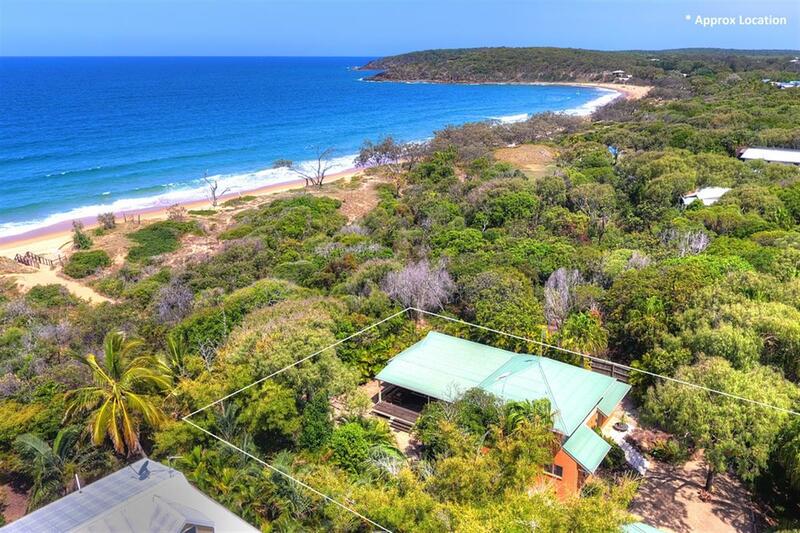 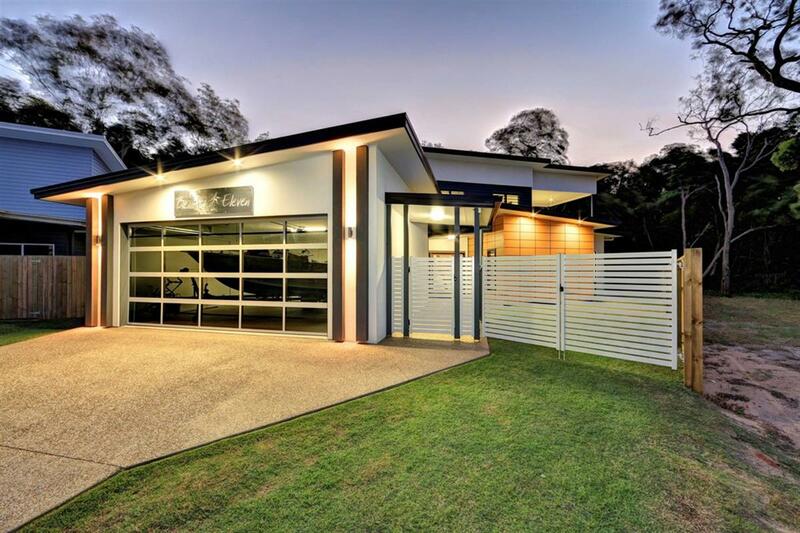 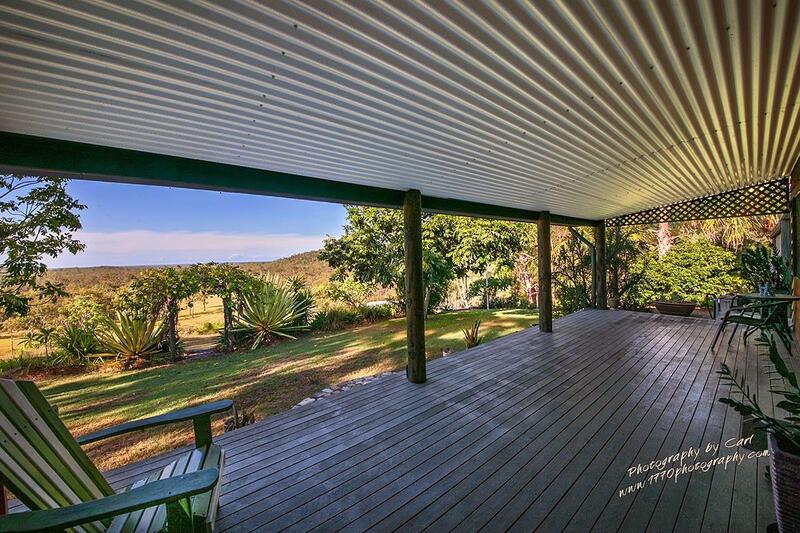 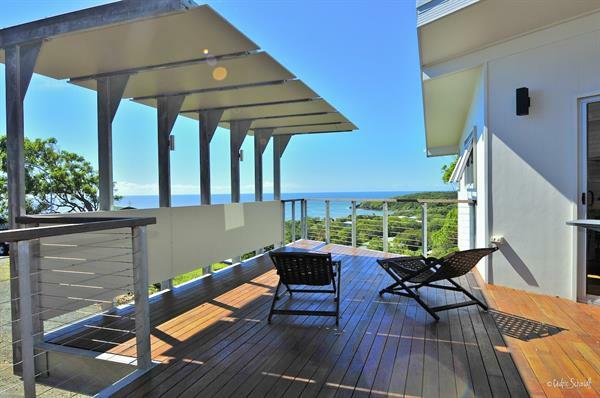 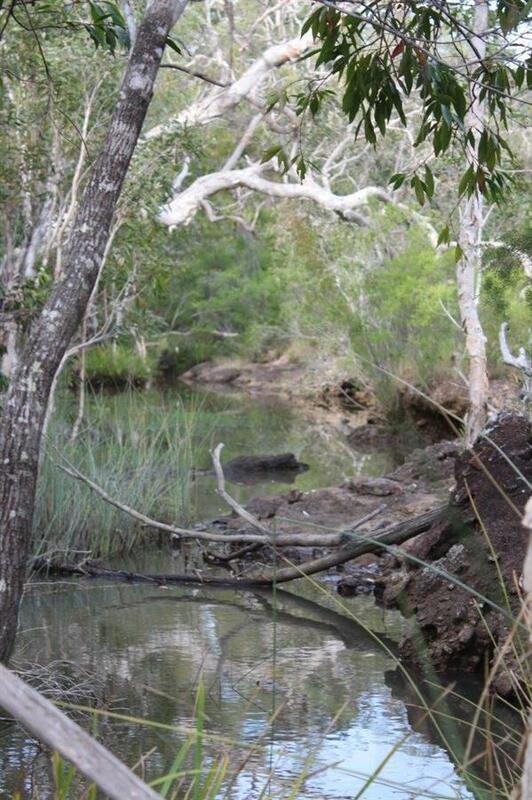 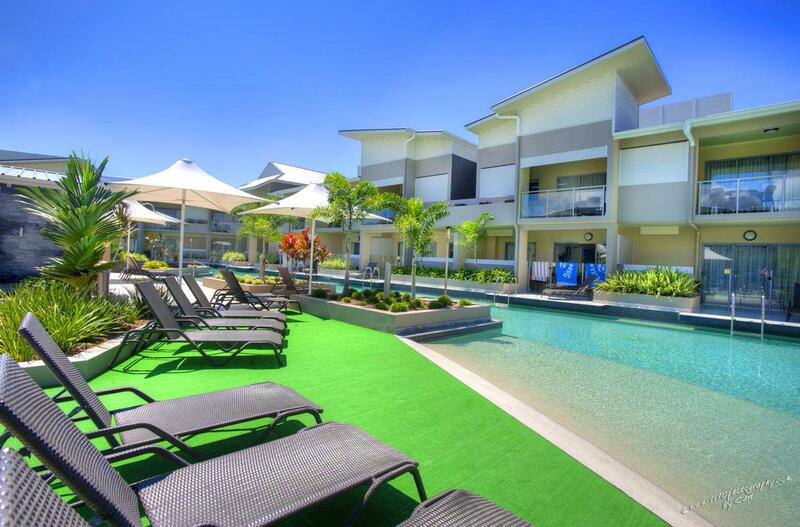 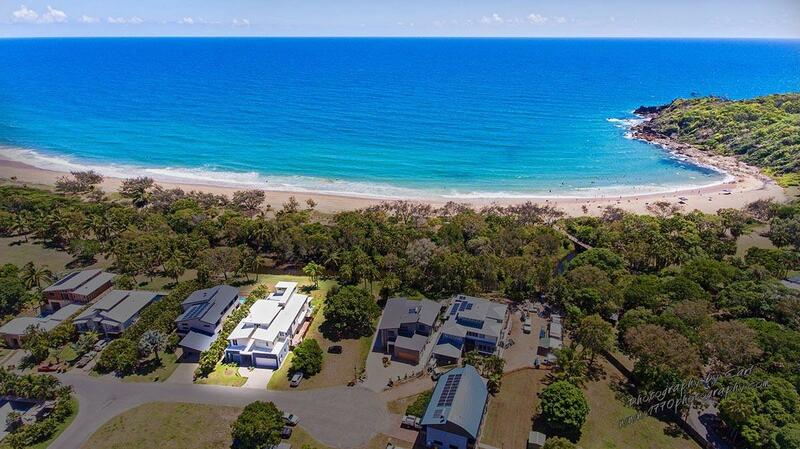 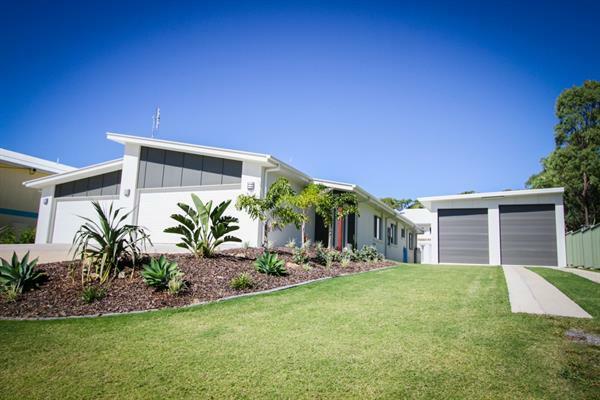 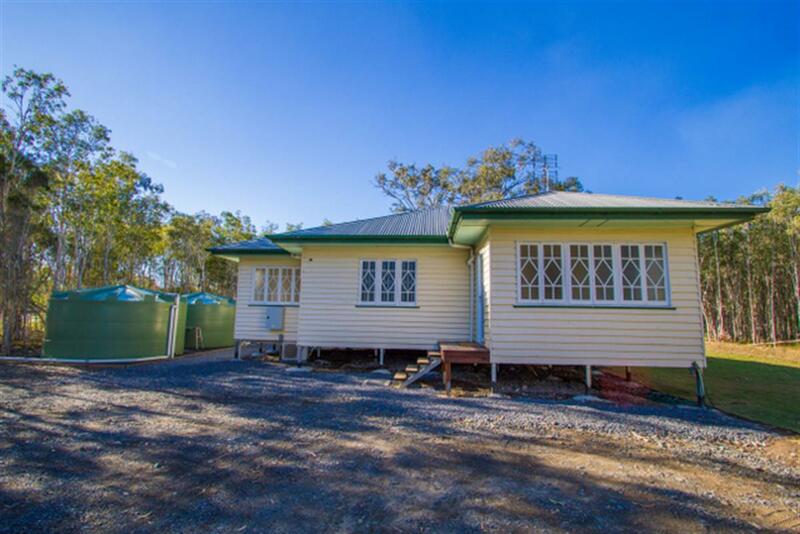 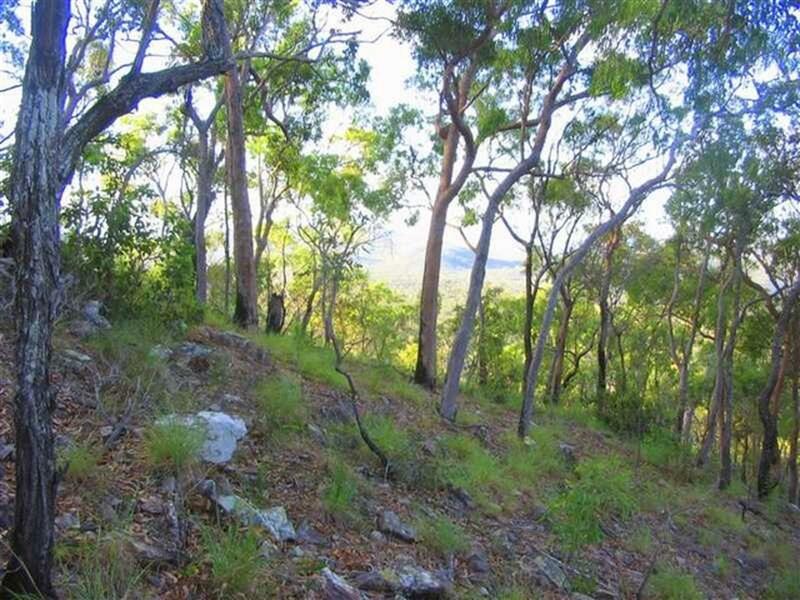 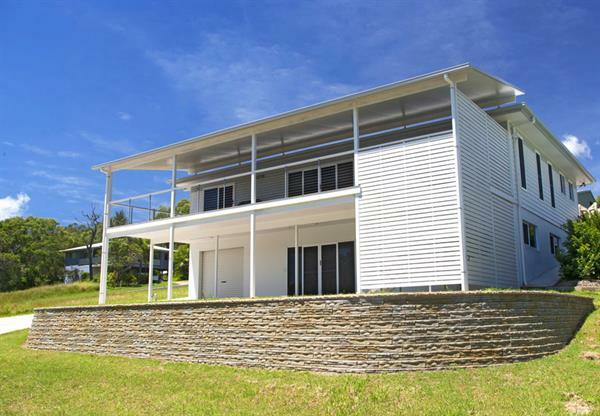 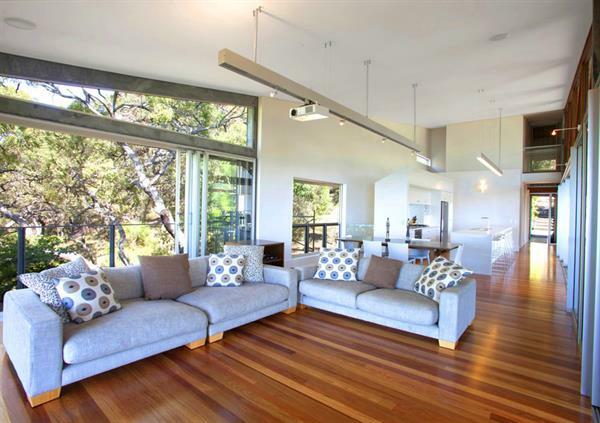 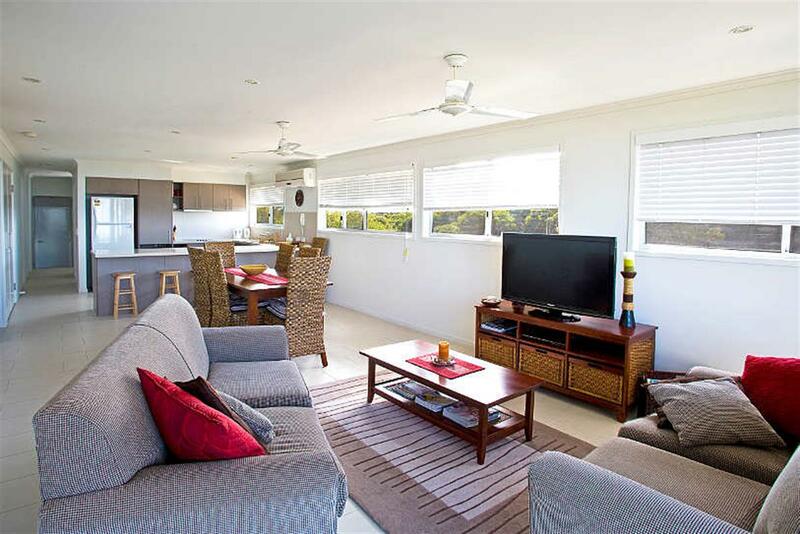 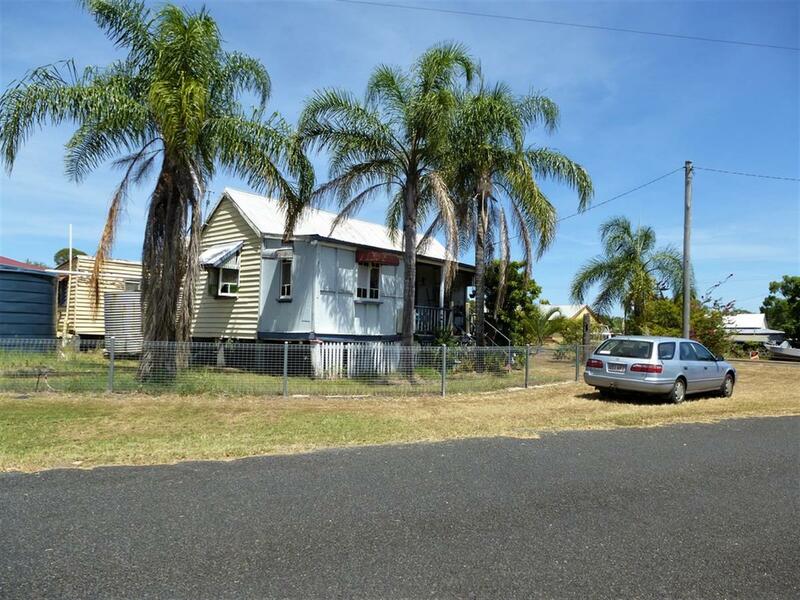 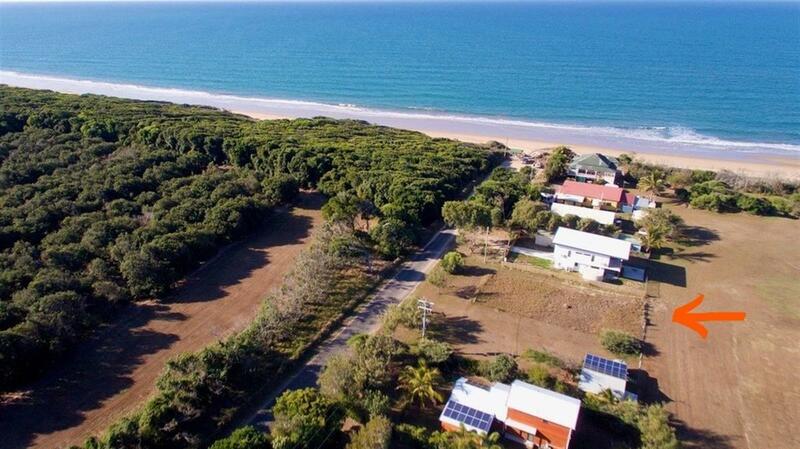 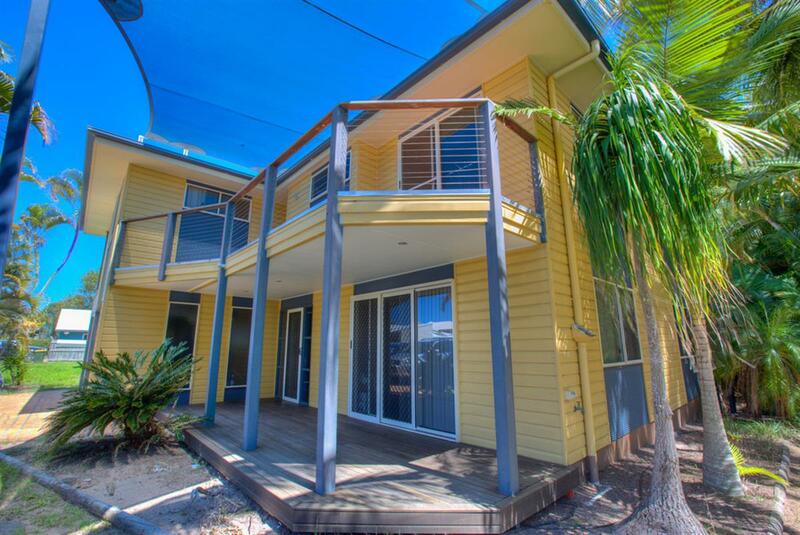 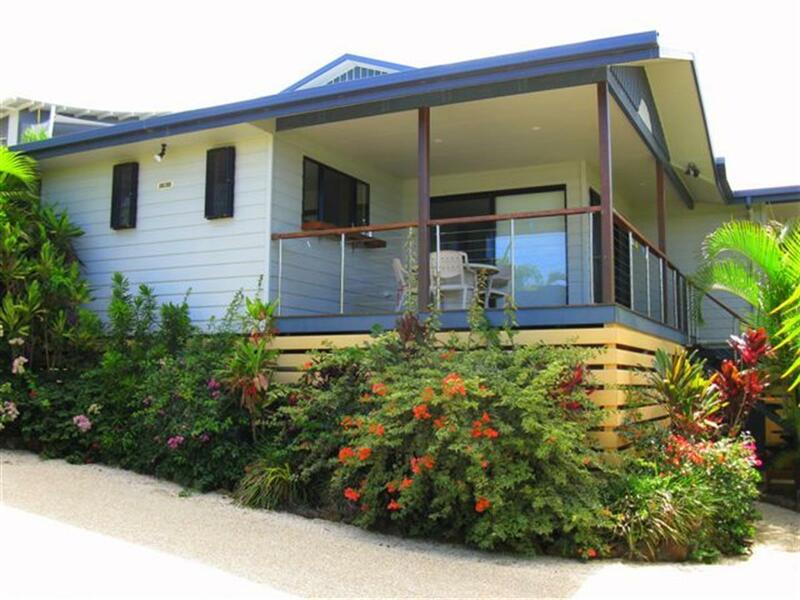 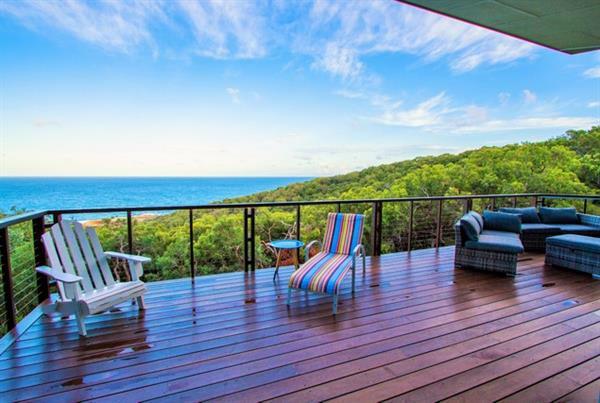 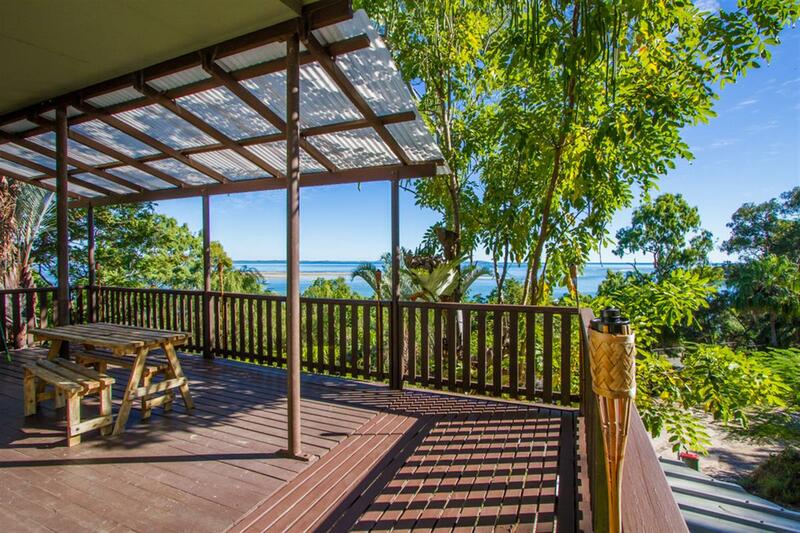 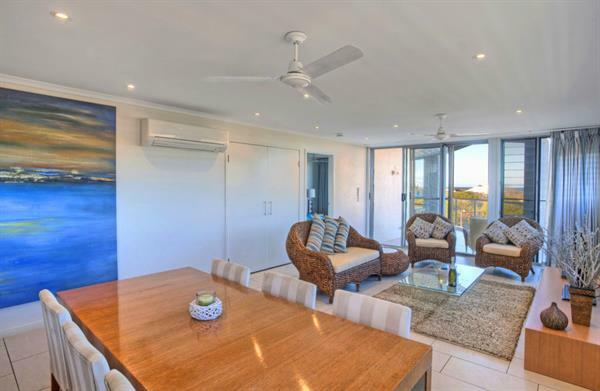 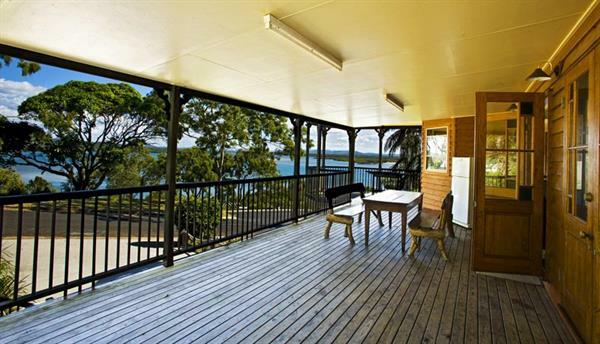 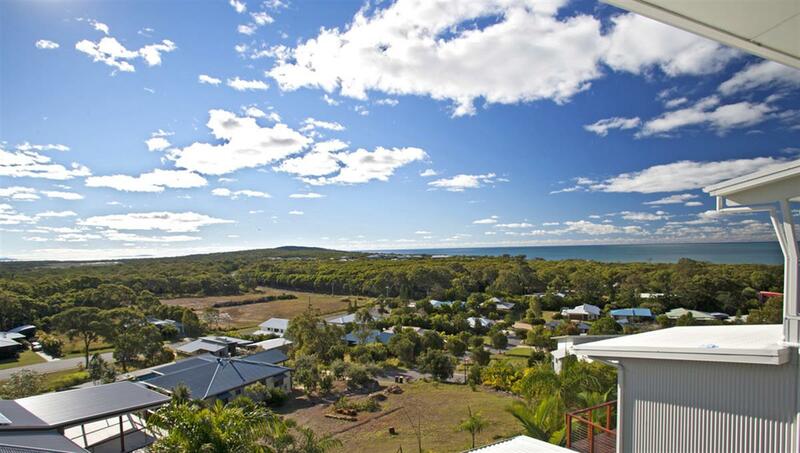 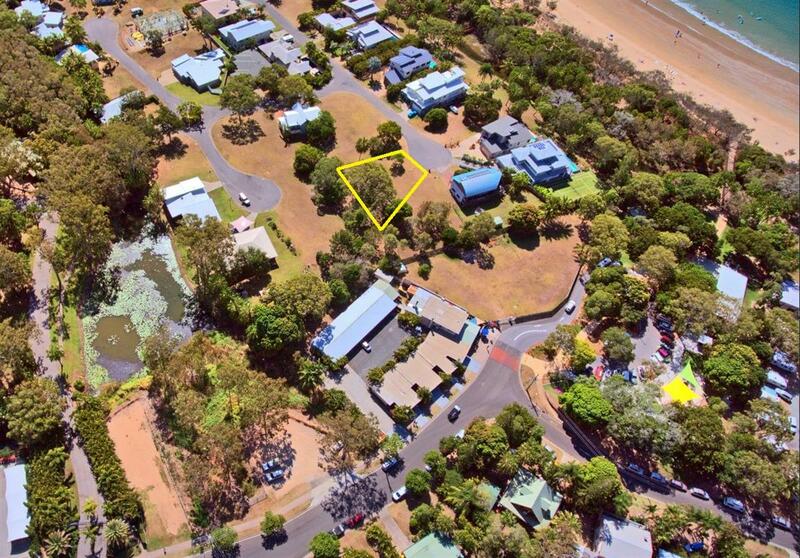 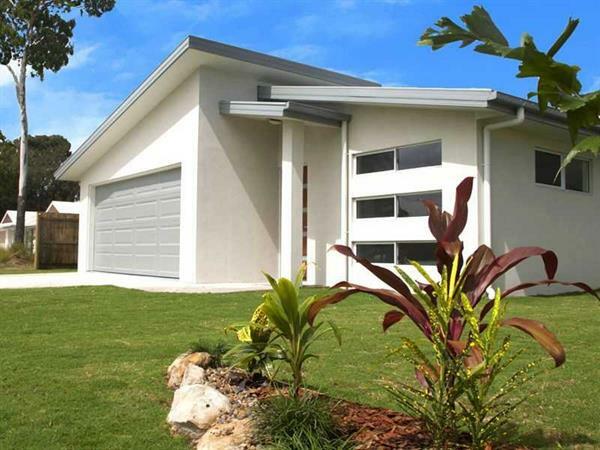 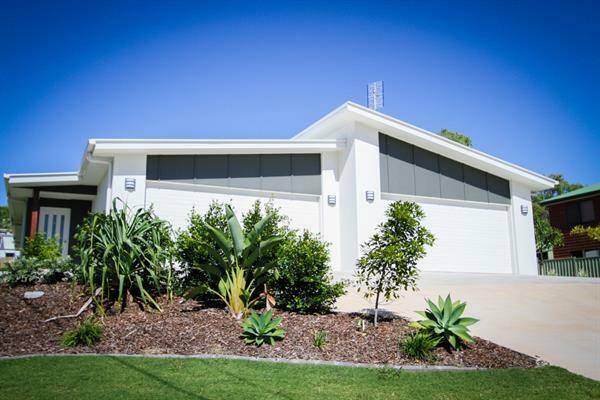 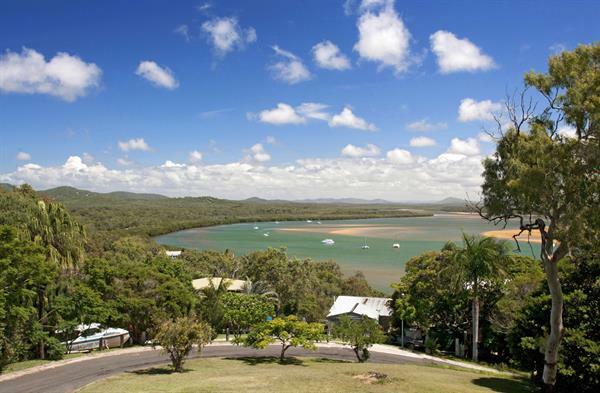 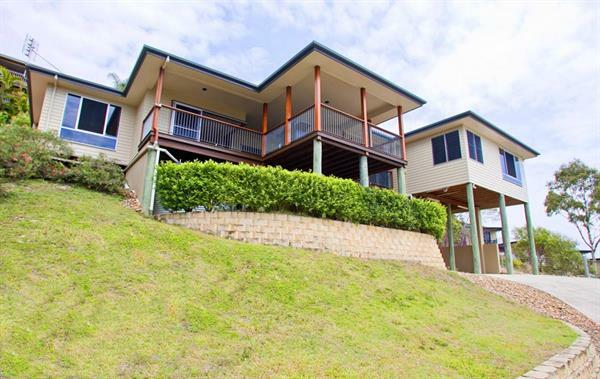 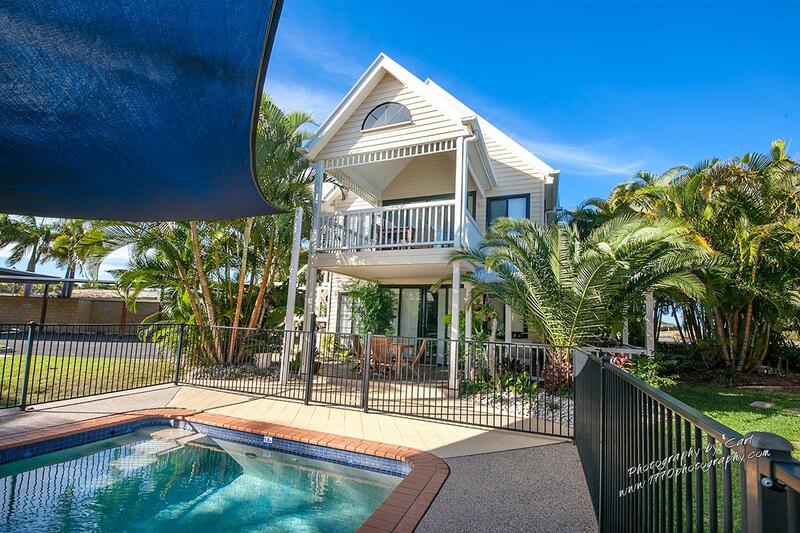 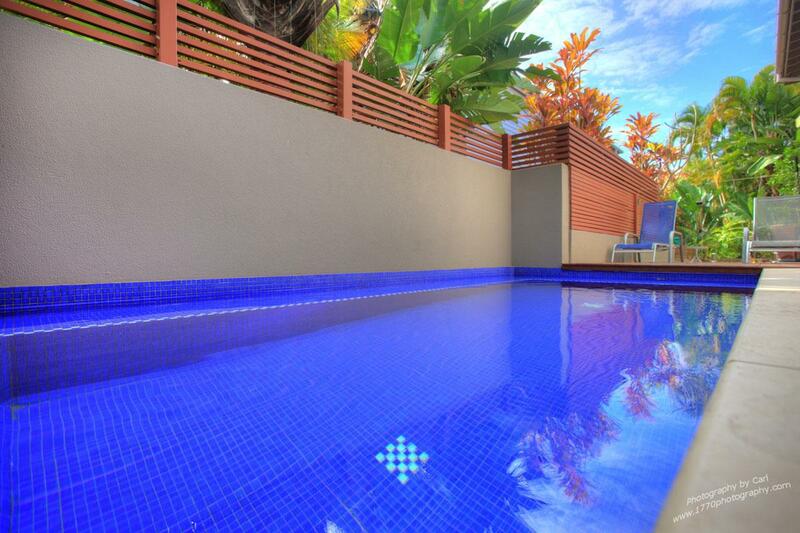 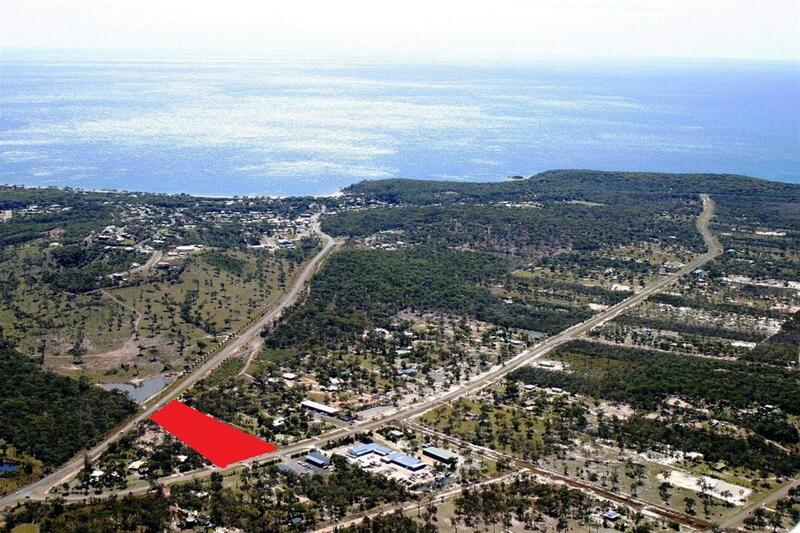 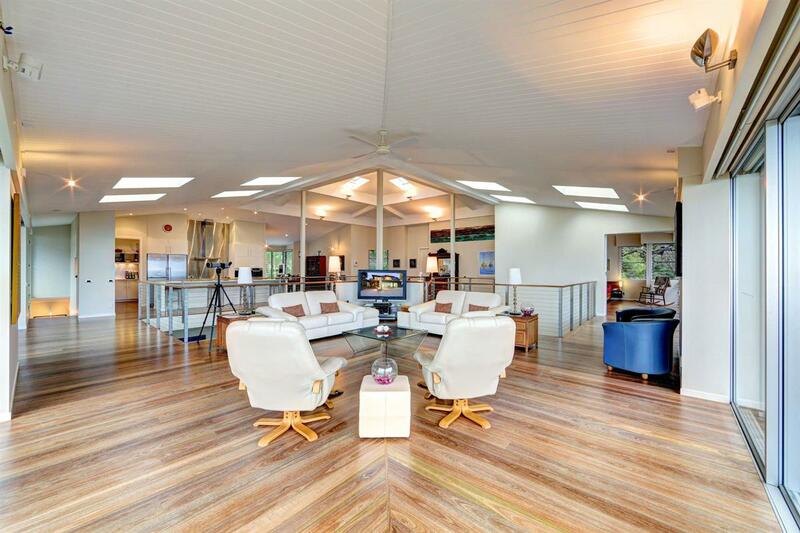 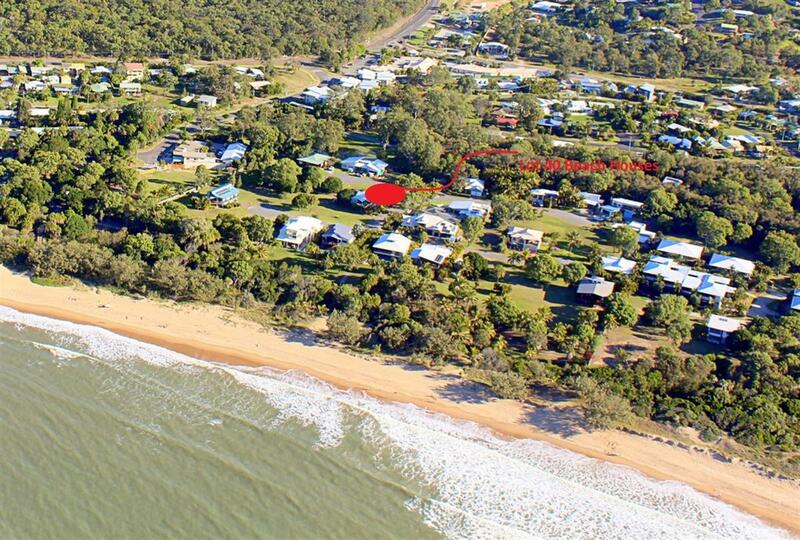 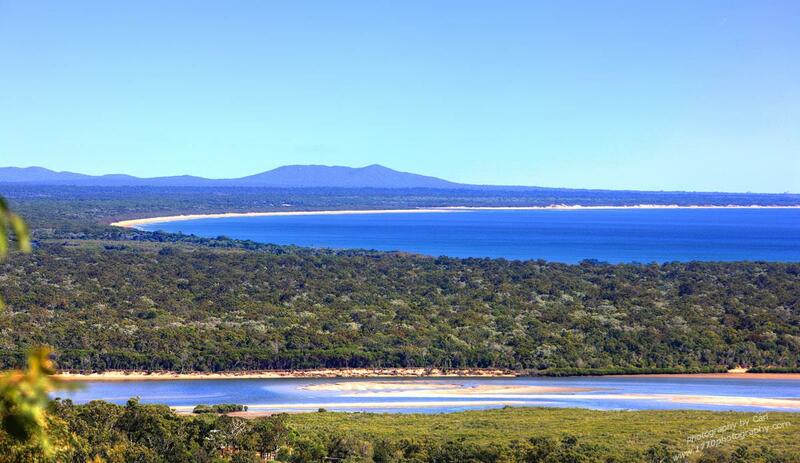 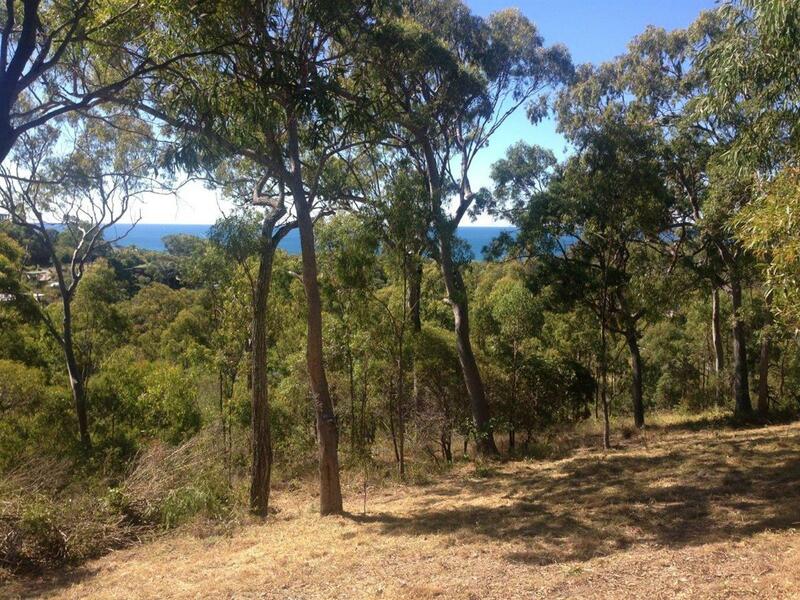 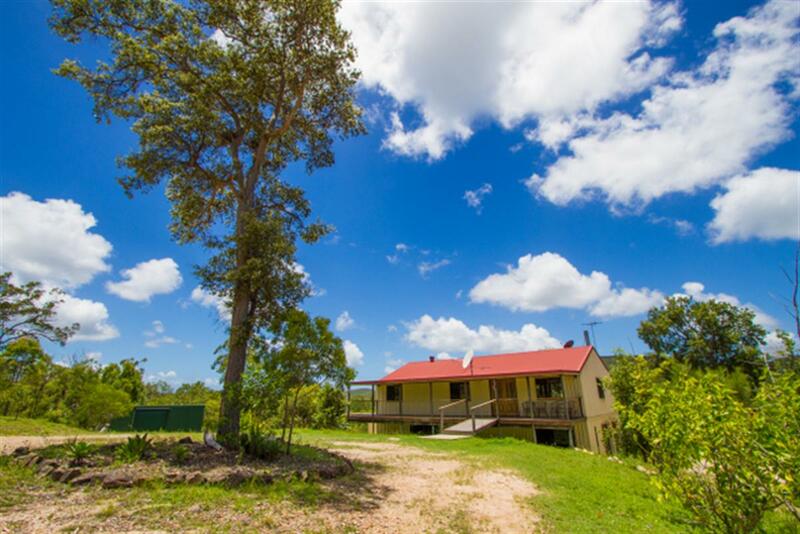 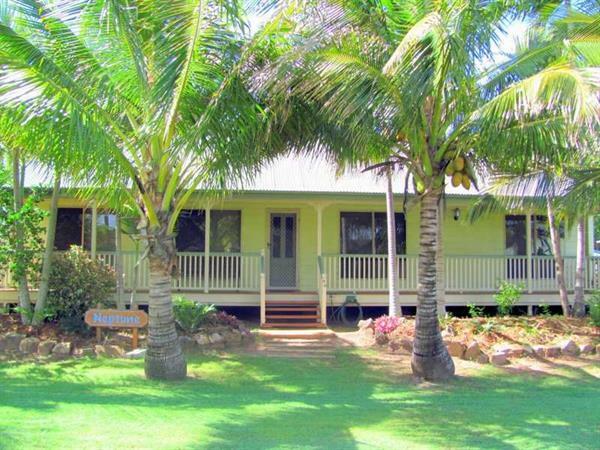 Dreaming of a sea side holiday in one of the most sought after locations in Queensland? 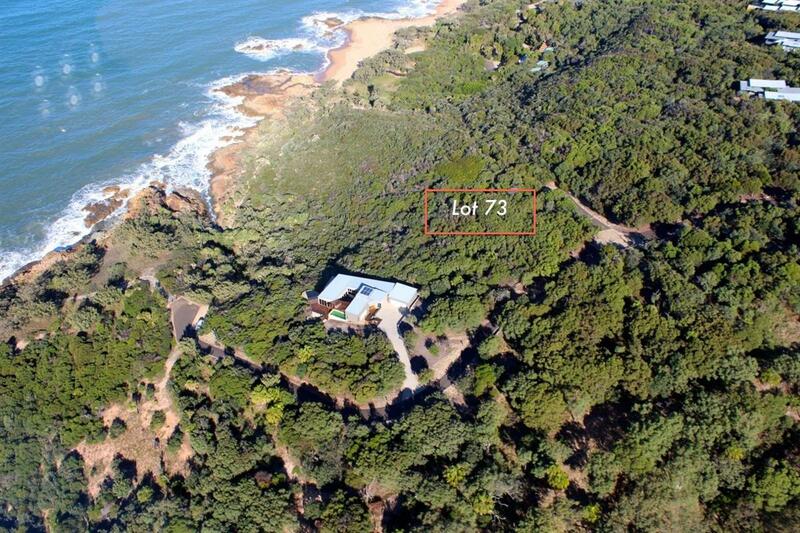 well look no further than Orton Lodge 1770. 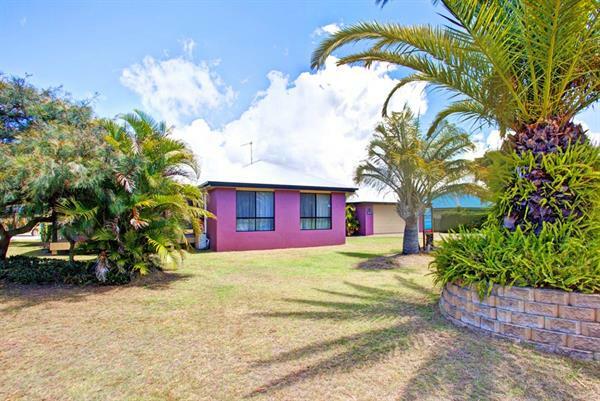 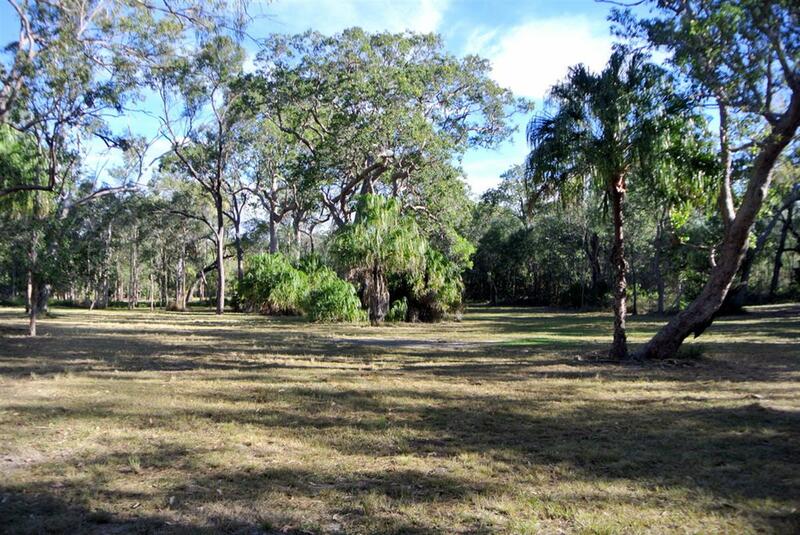 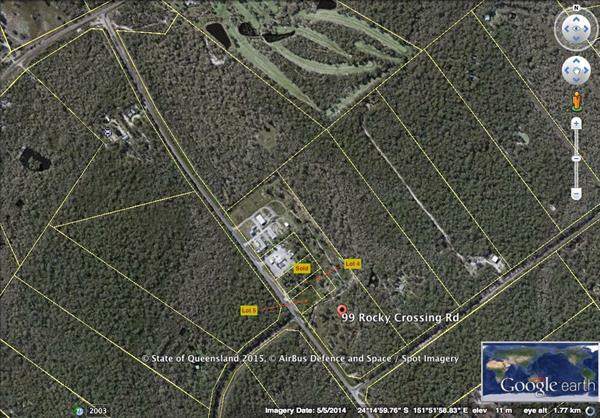 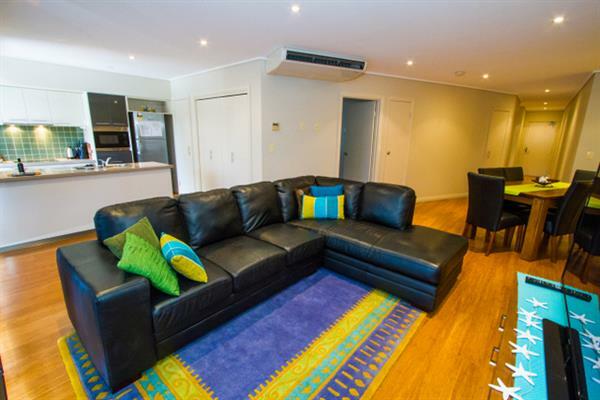 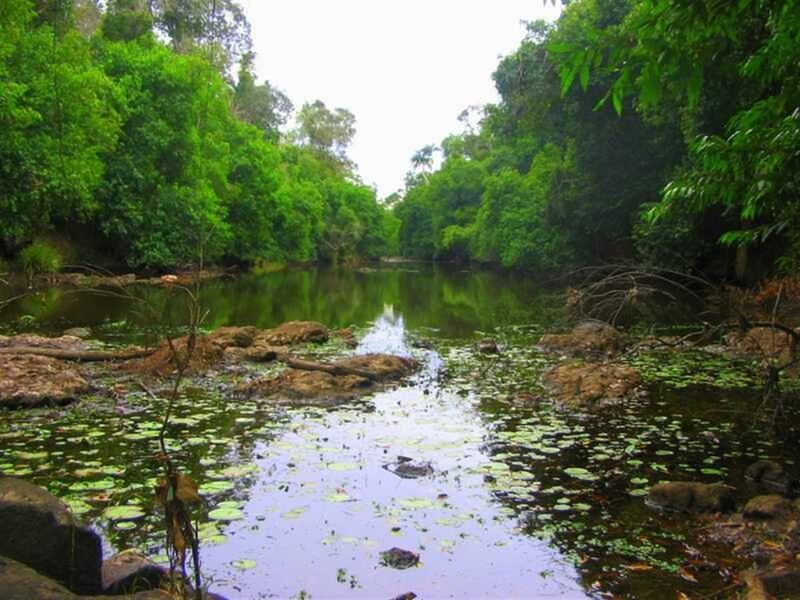 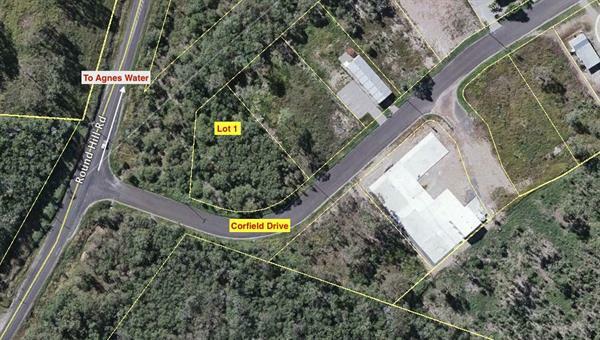 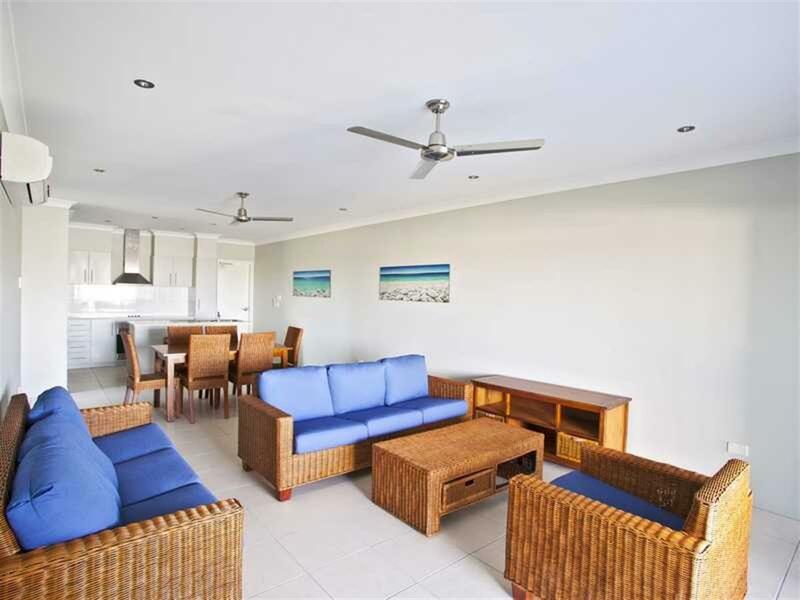 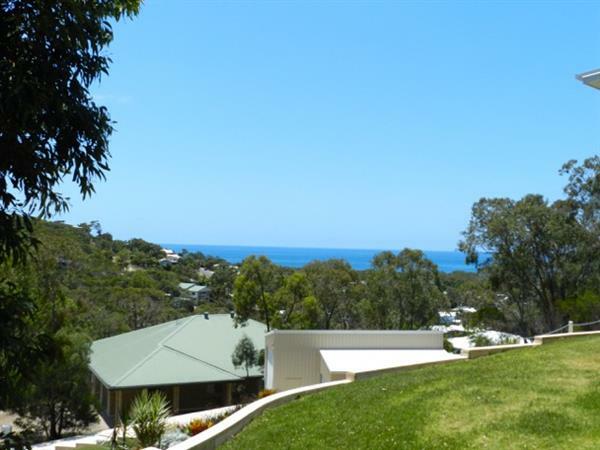 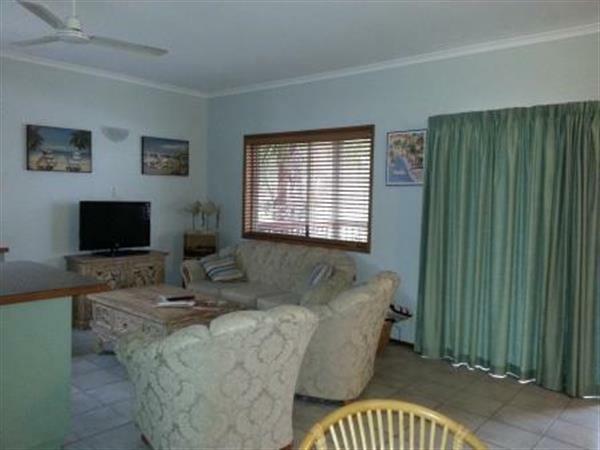 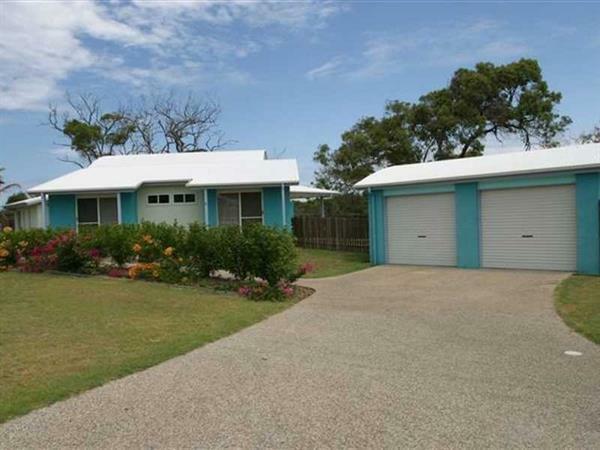 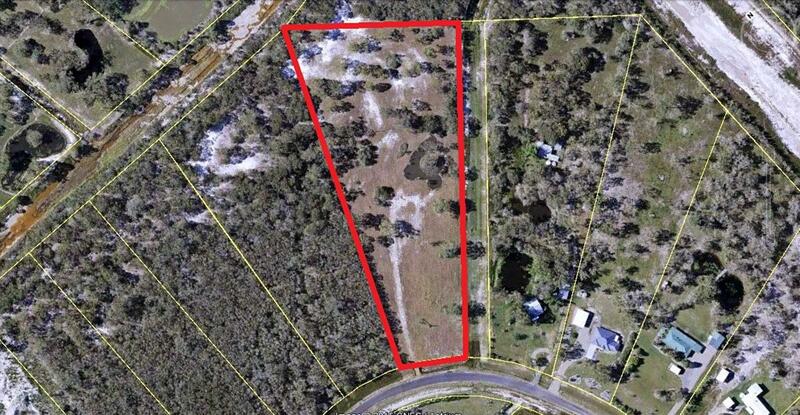 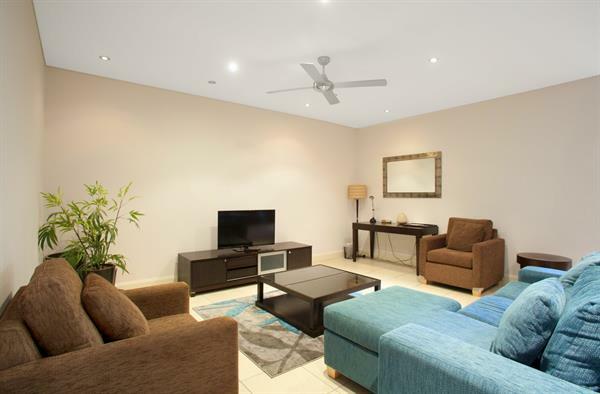 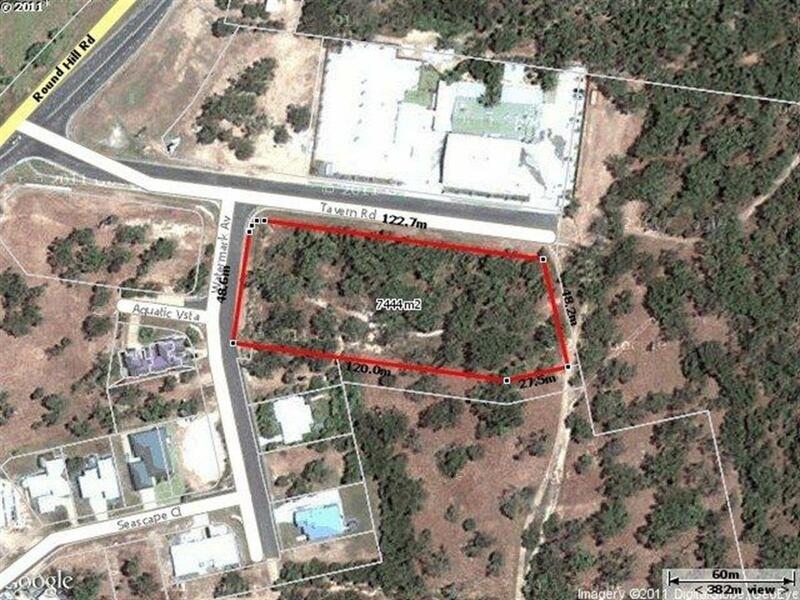 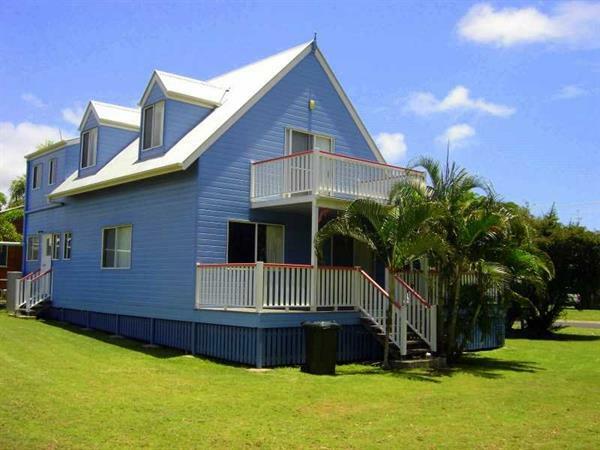 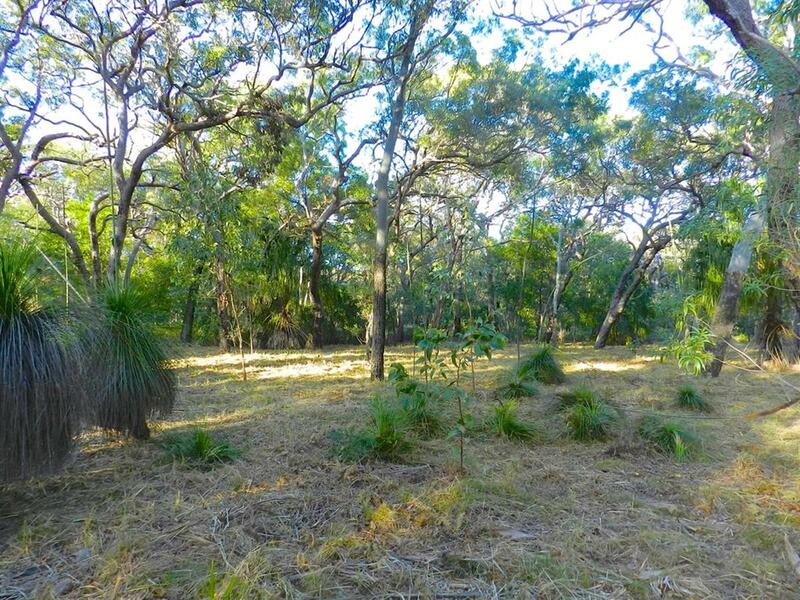 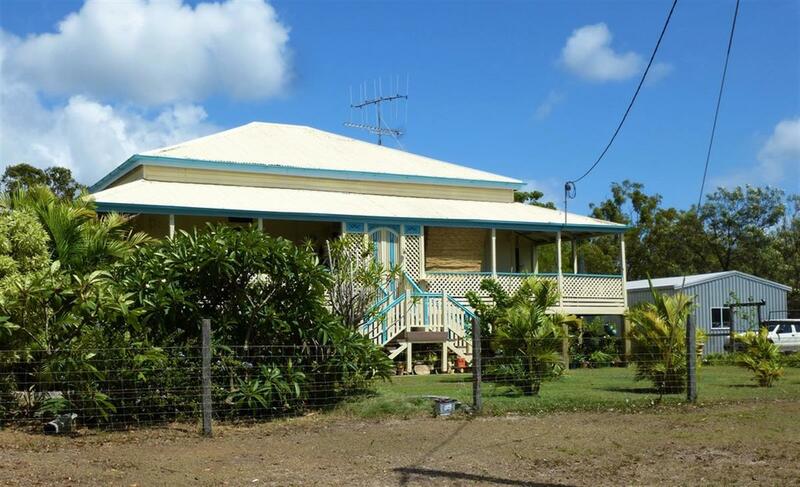 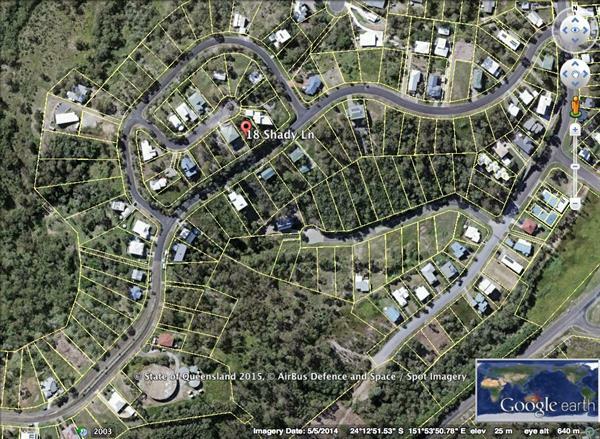 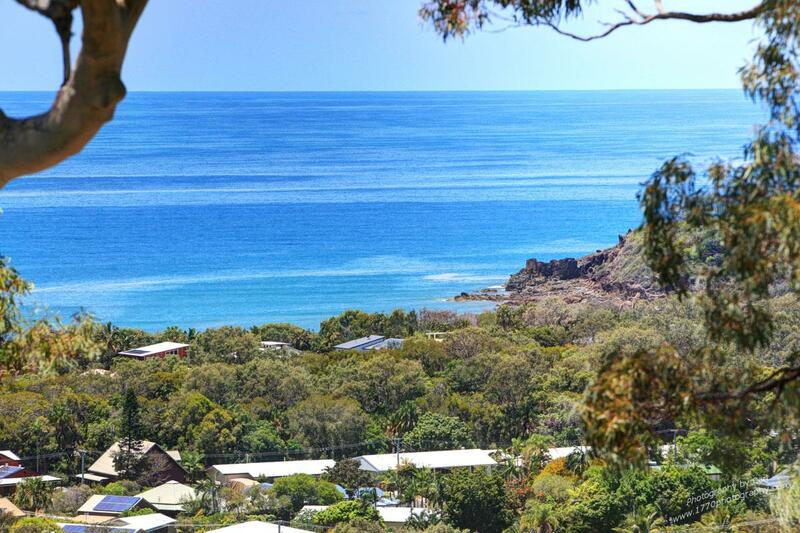 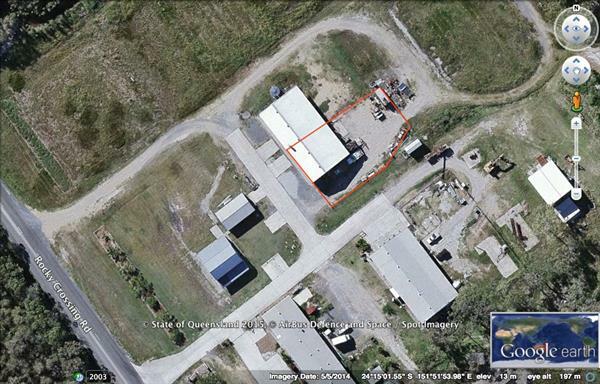 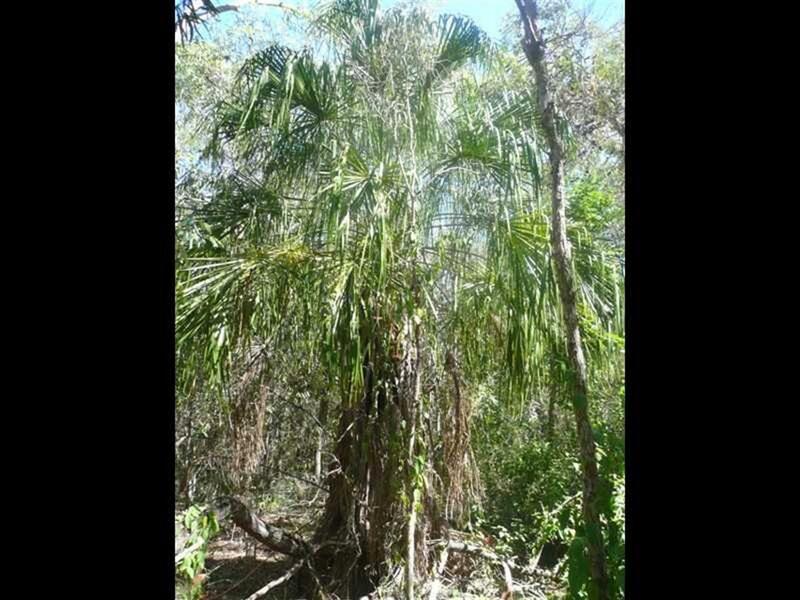 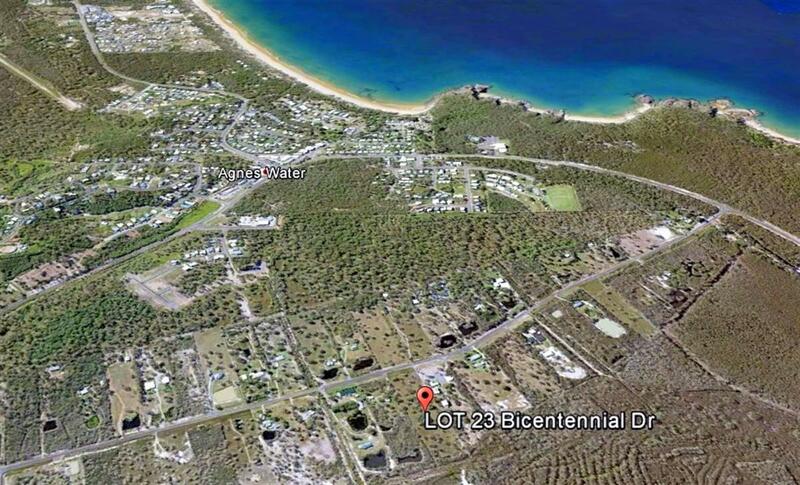 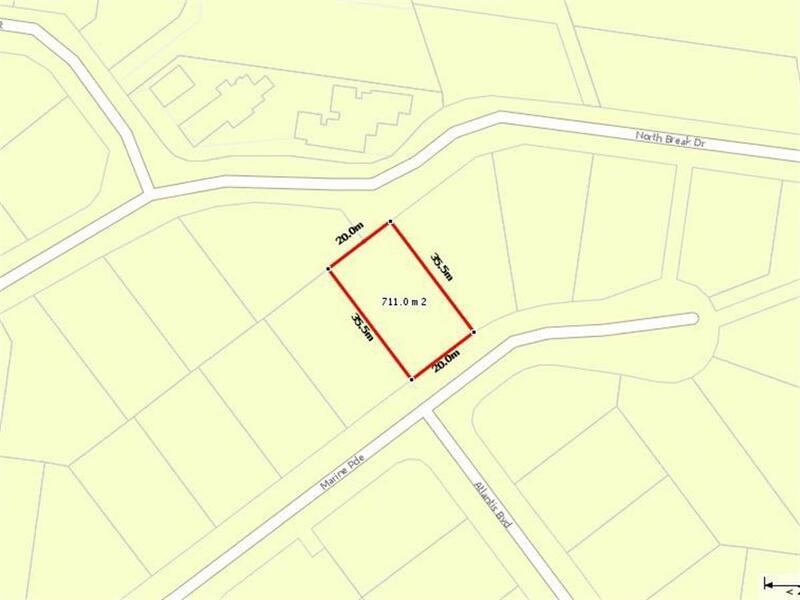 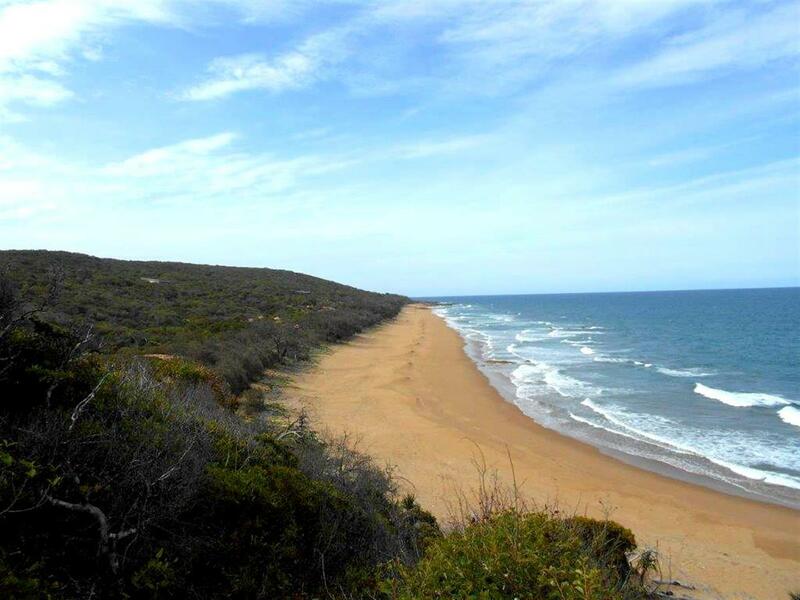 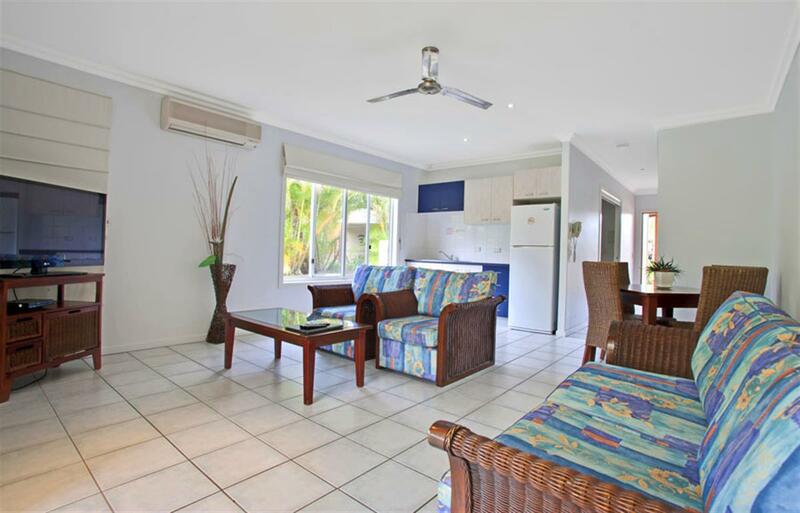 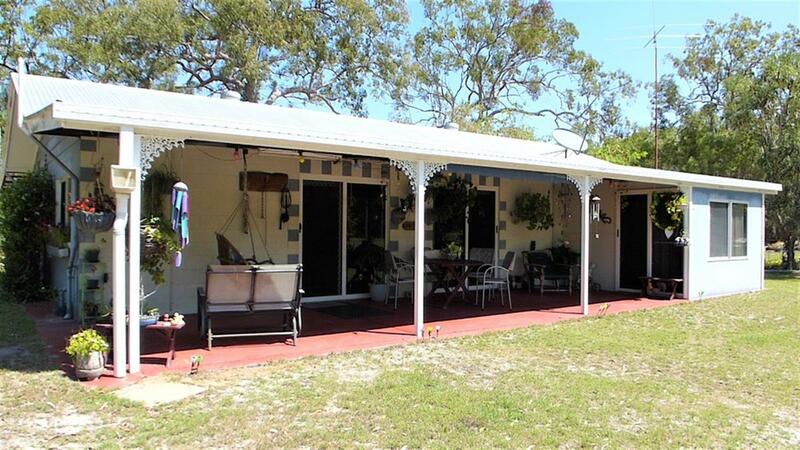 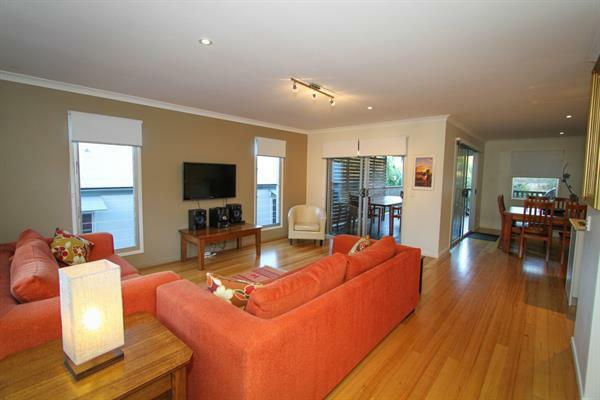 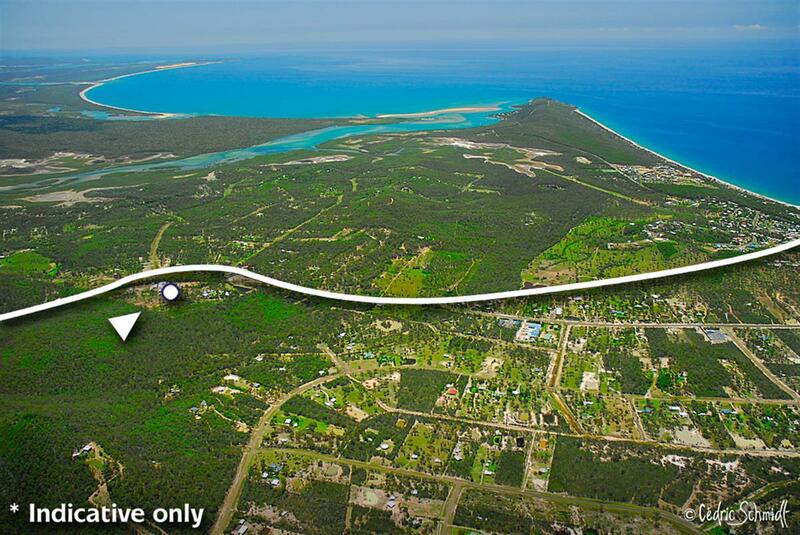 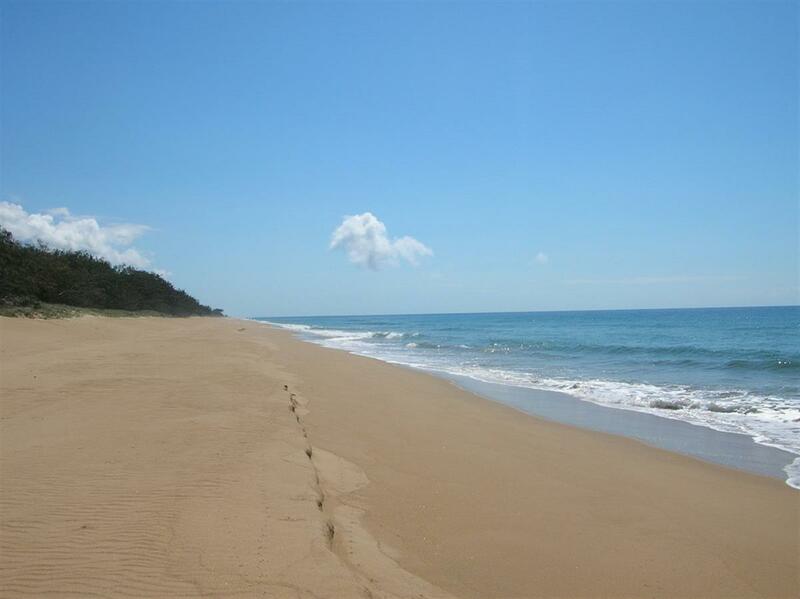 Located in a very quiet area of tranquil 1770 with a short walk to some of our most beautiful beaches. 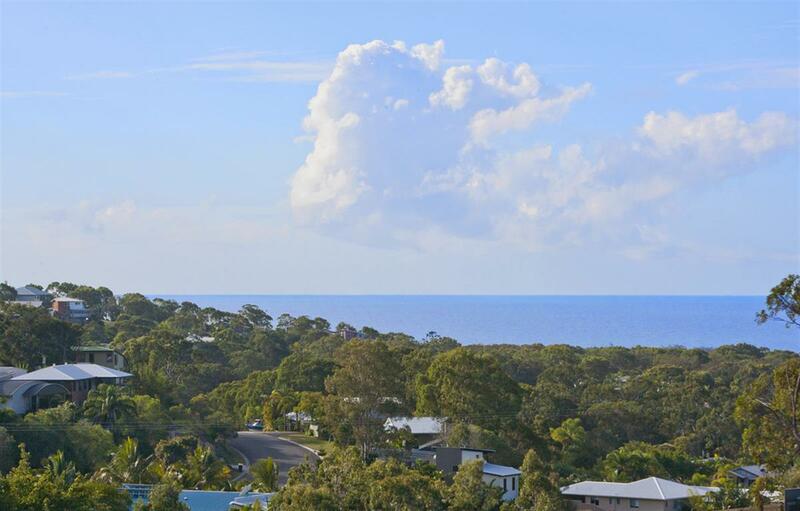 Views in every direction from the spacious balcony of ocean, mountains and on a good day (which there are many of up here) you might even glimpse a dolphin or two. 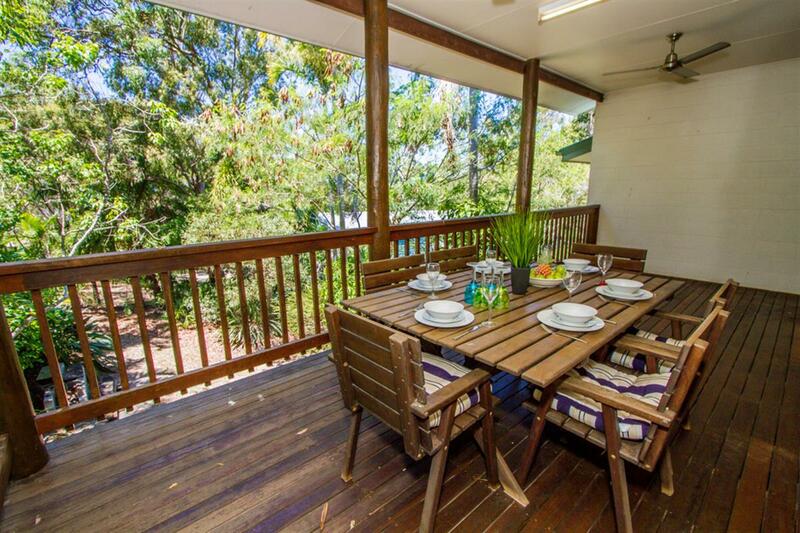 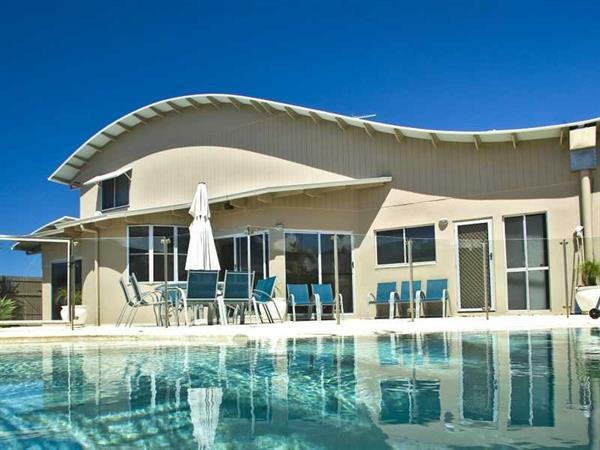 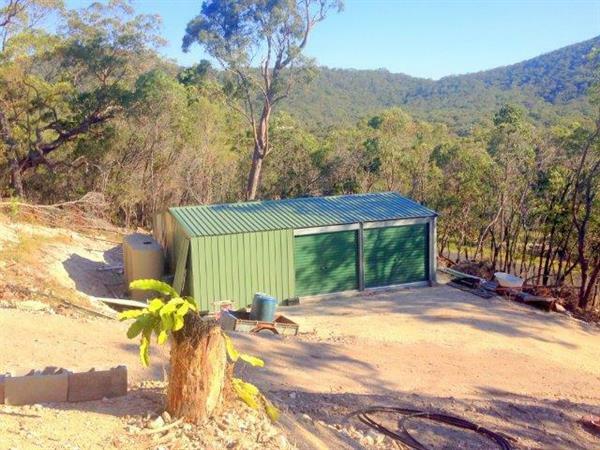 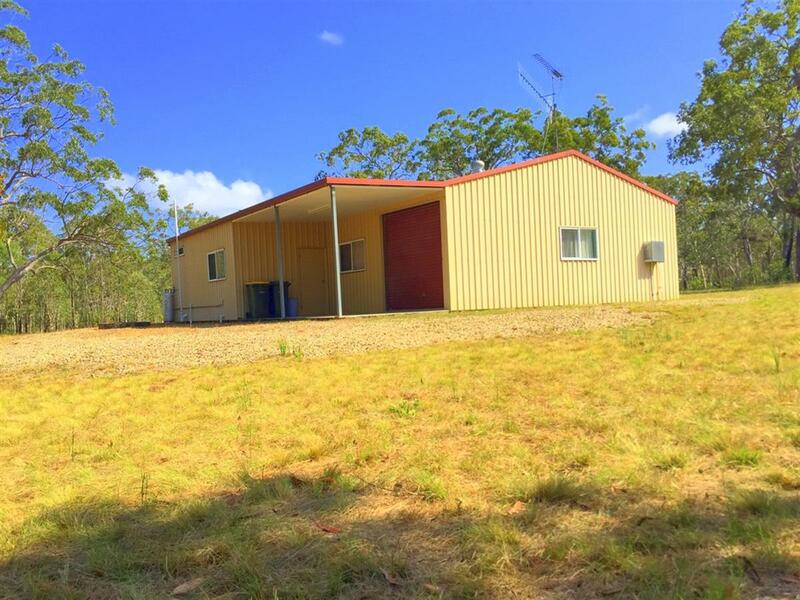 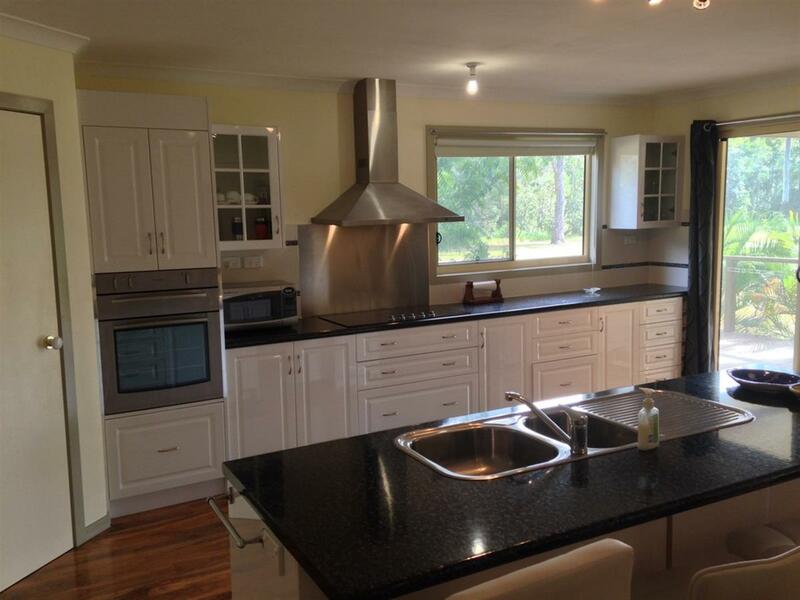 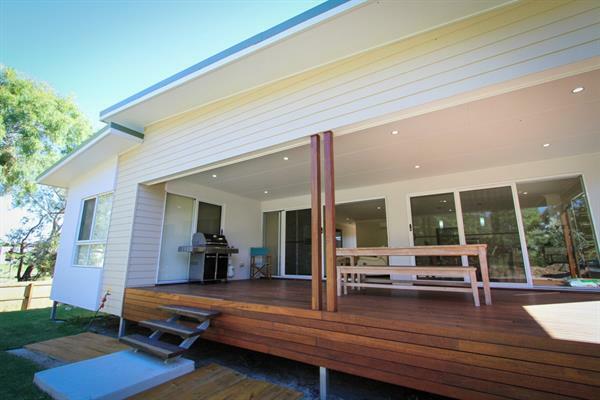 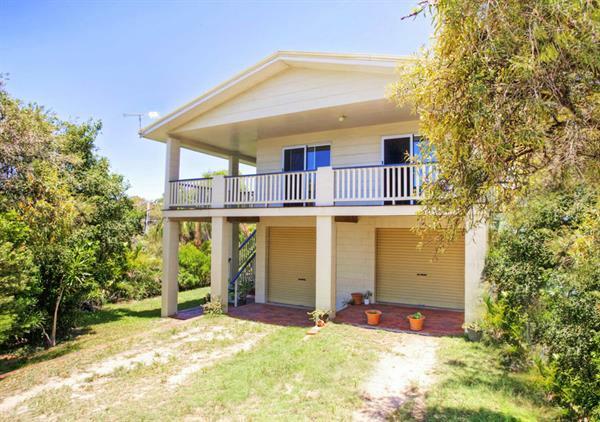 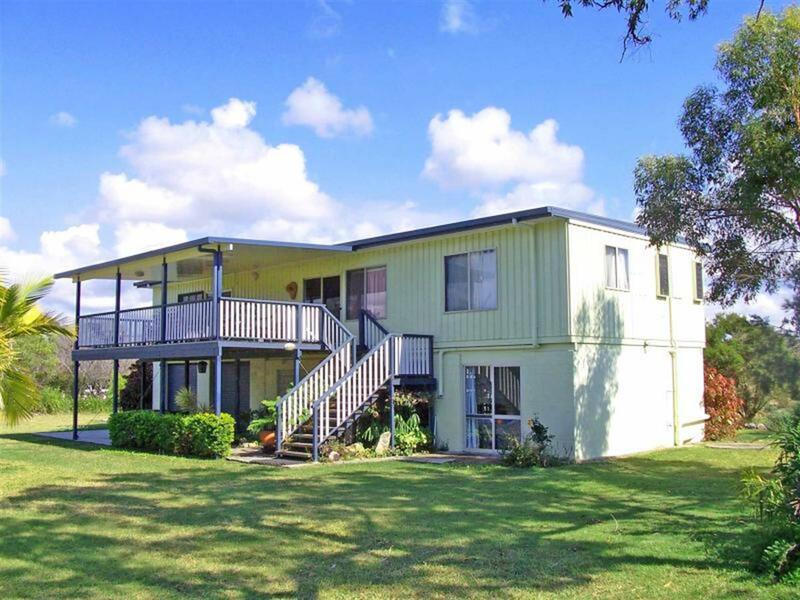 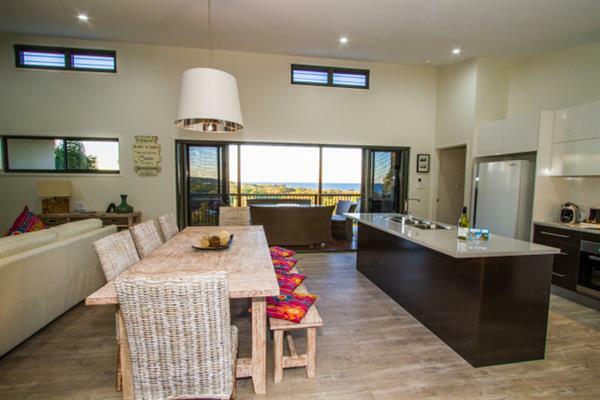 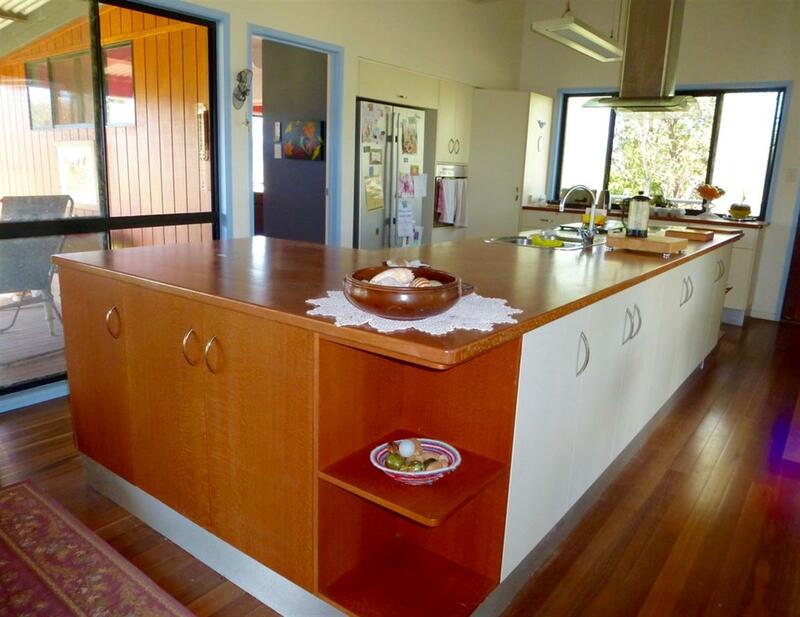 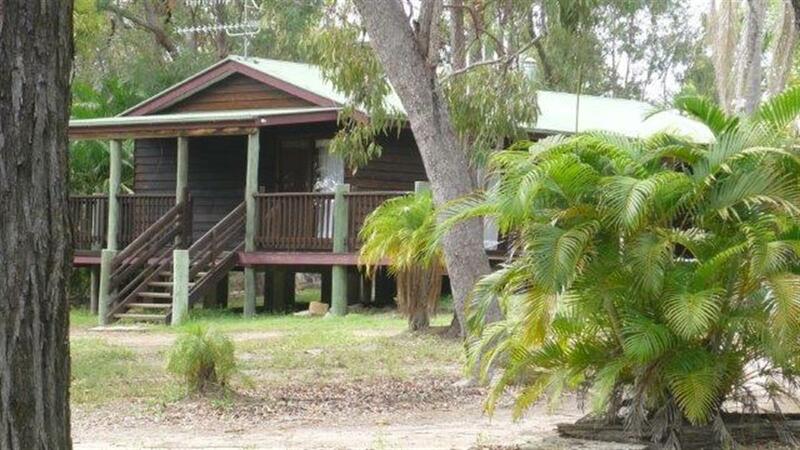 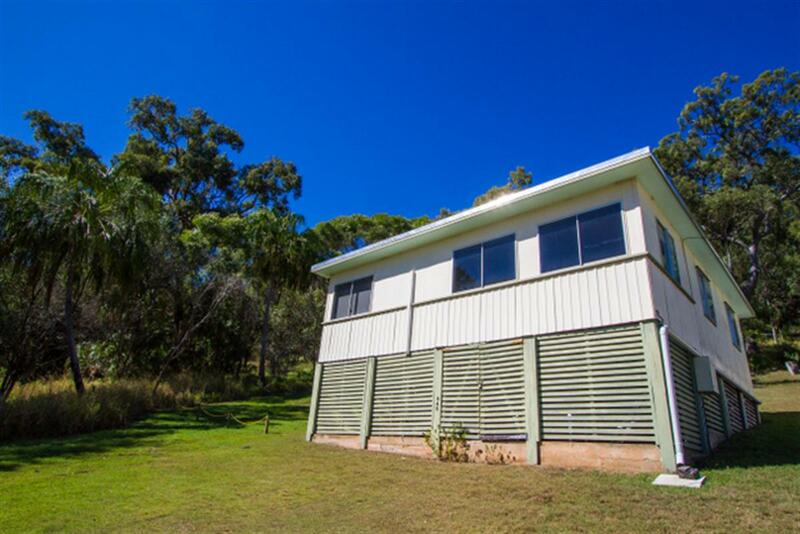 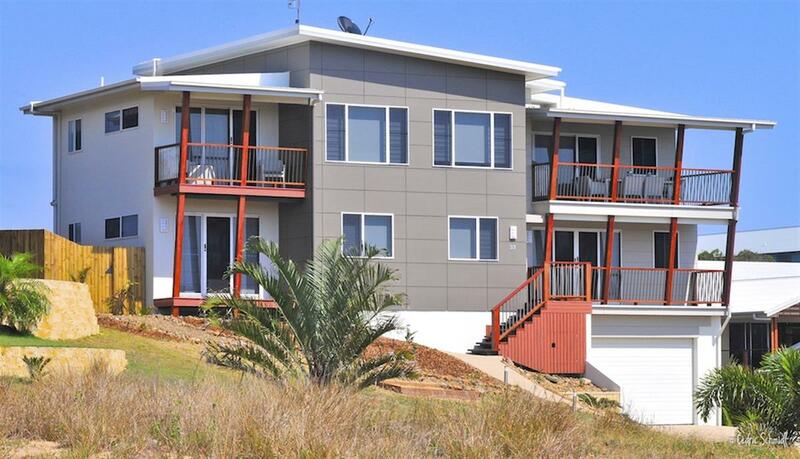 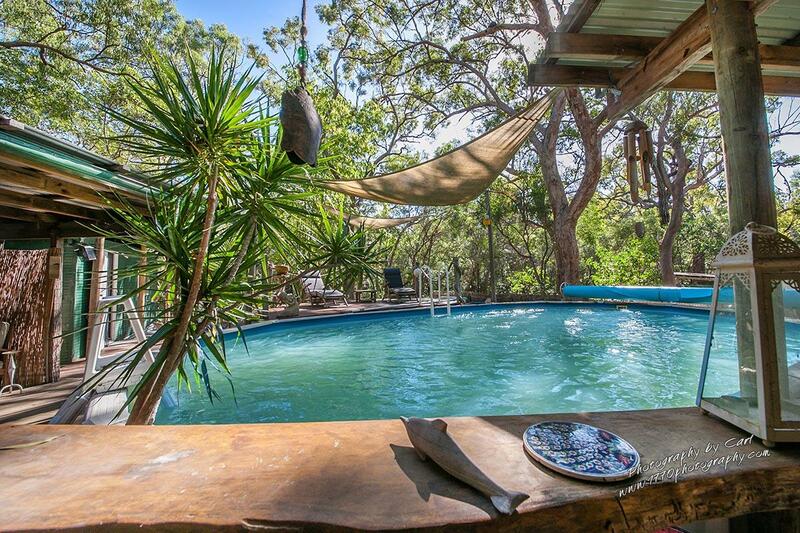 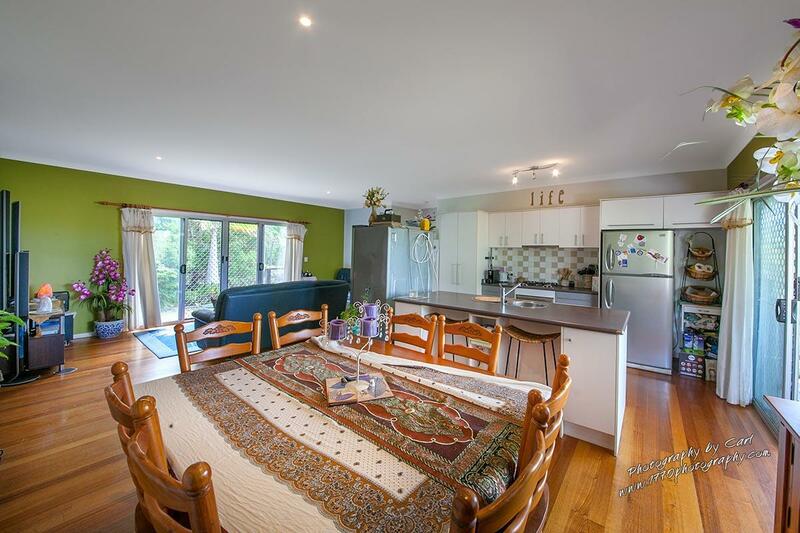 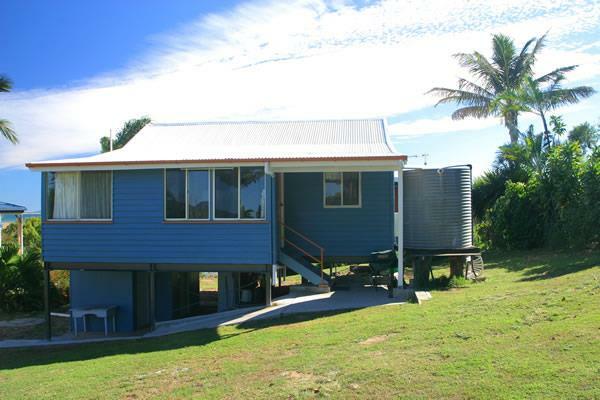 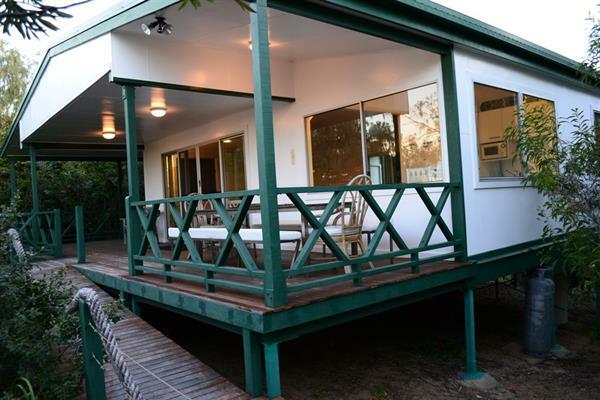 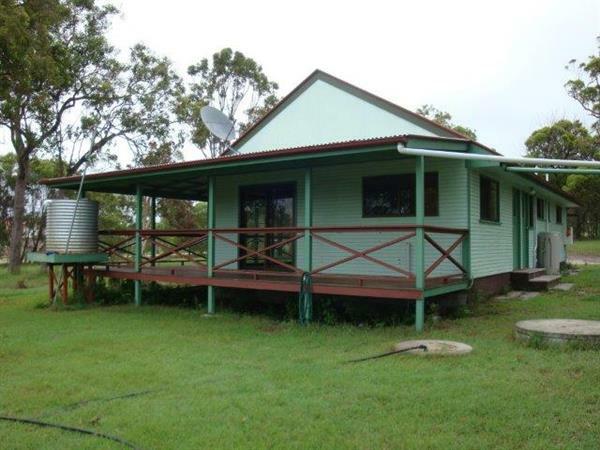 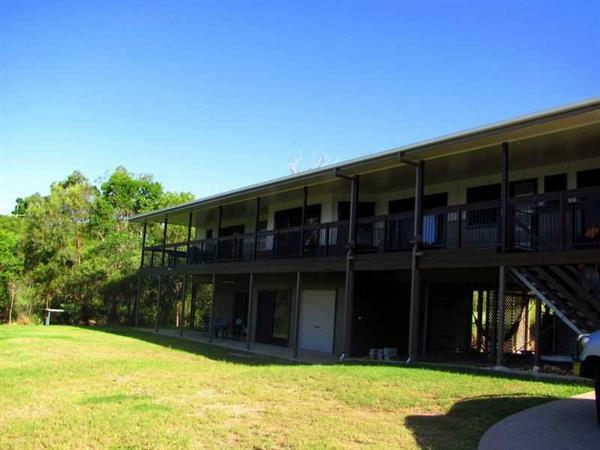 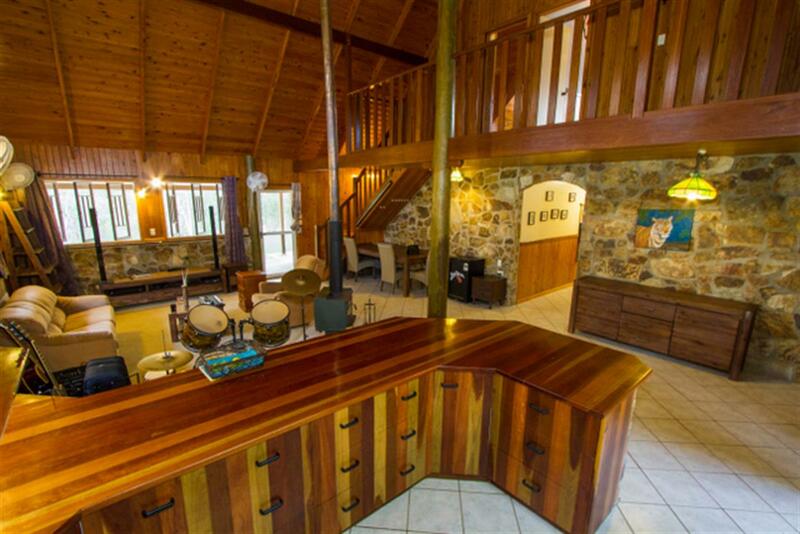 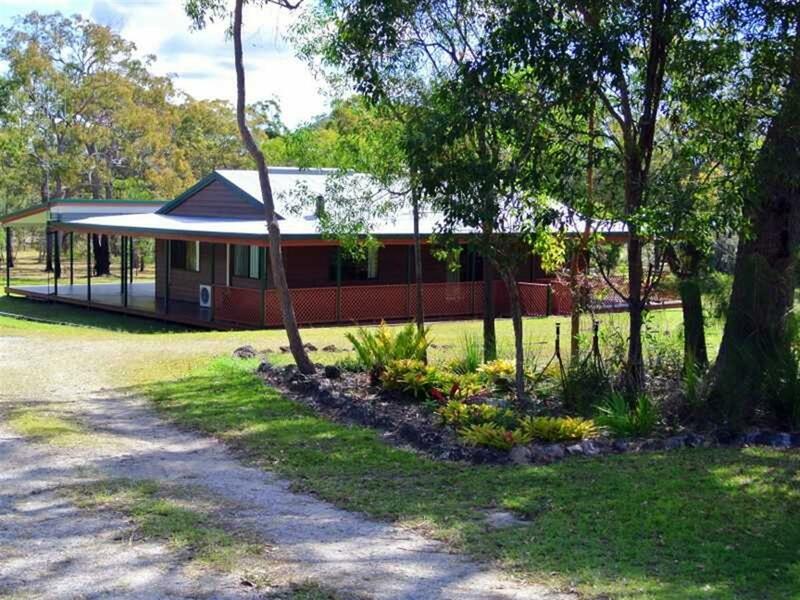 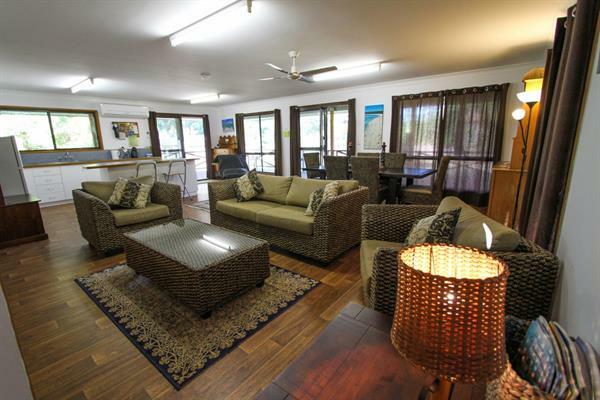 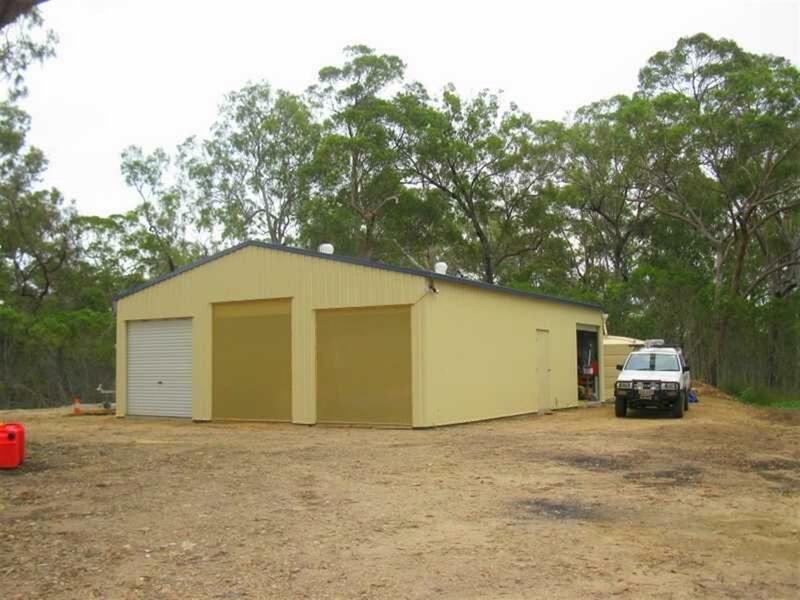 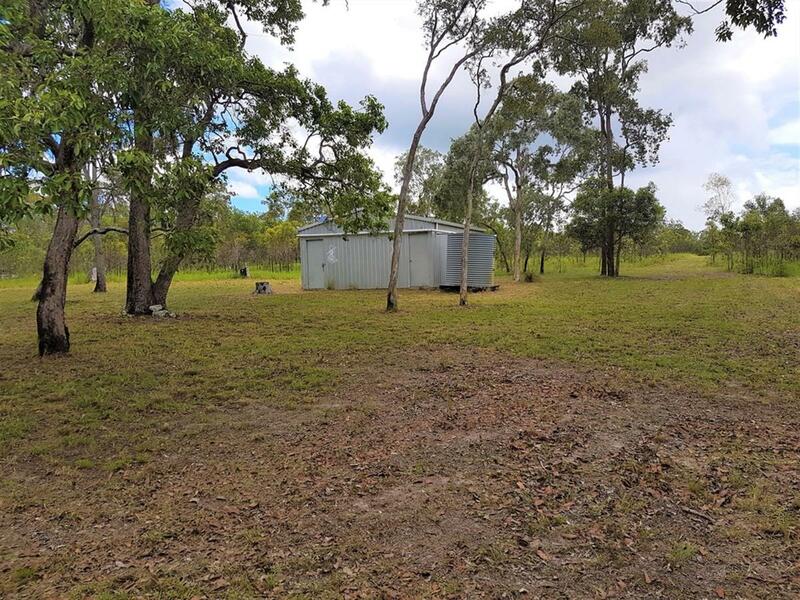 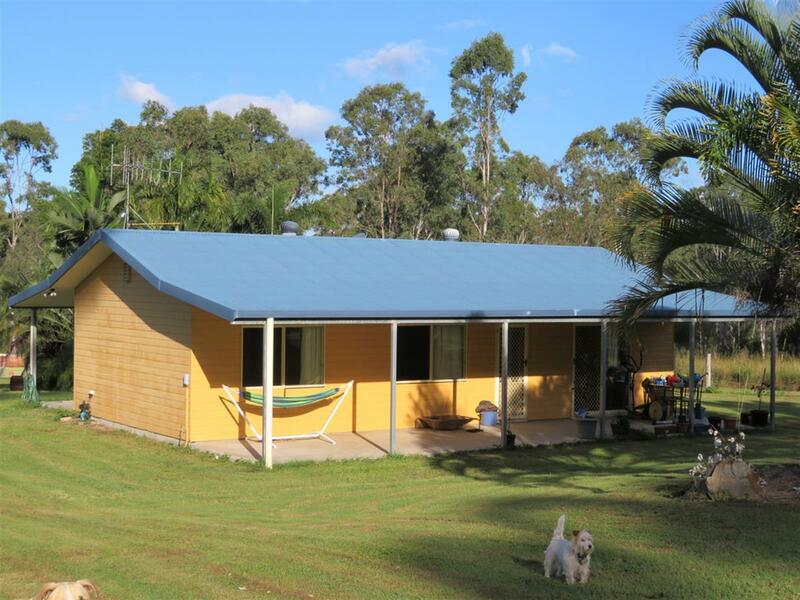 This holiday home has three bedrooms and two bathrooms and sleeps up to 6 people. 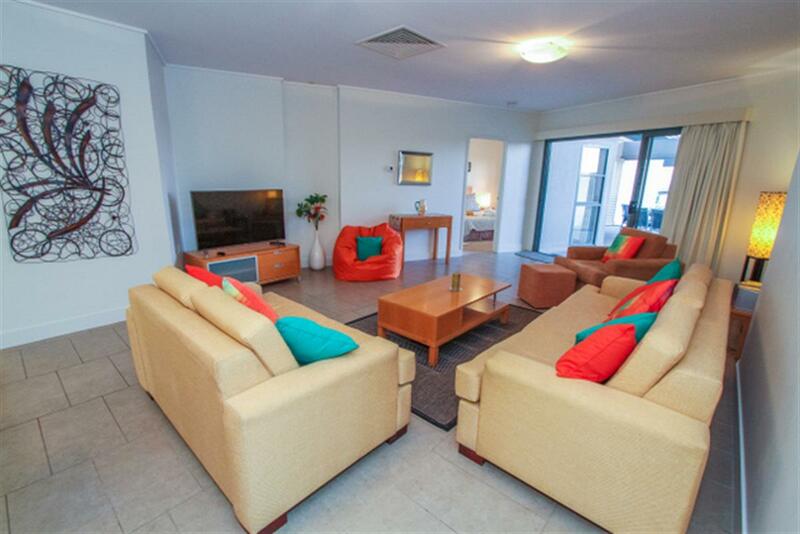 Bedrooms consist of 2 x queen beds and 2 singles Linen is not supplied. 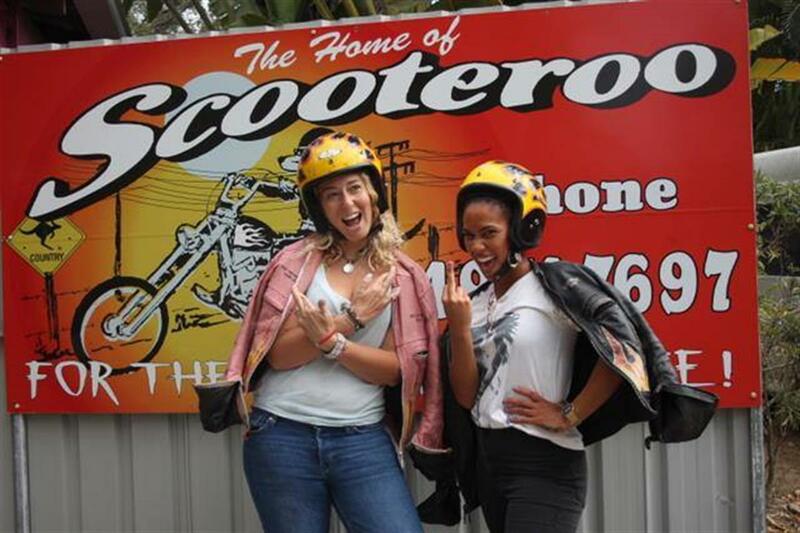 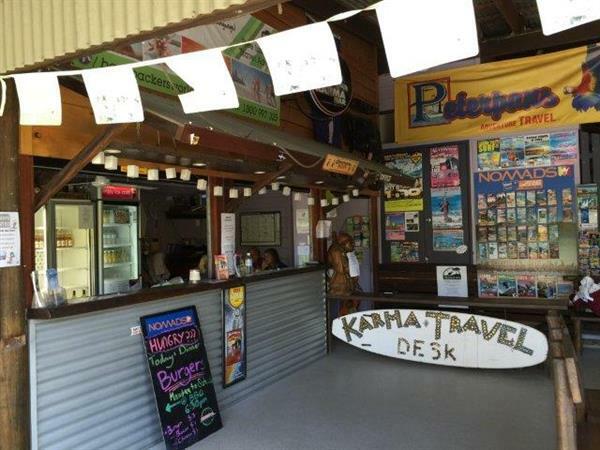 Short drive or bike ride to the famous Tree Bar restaurant and bar and Marina cafe and day cruise departure point under 5 minutes drive. 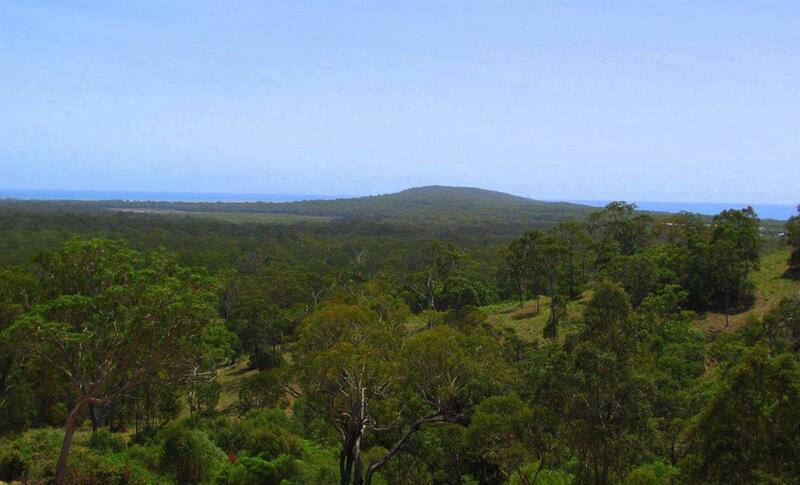 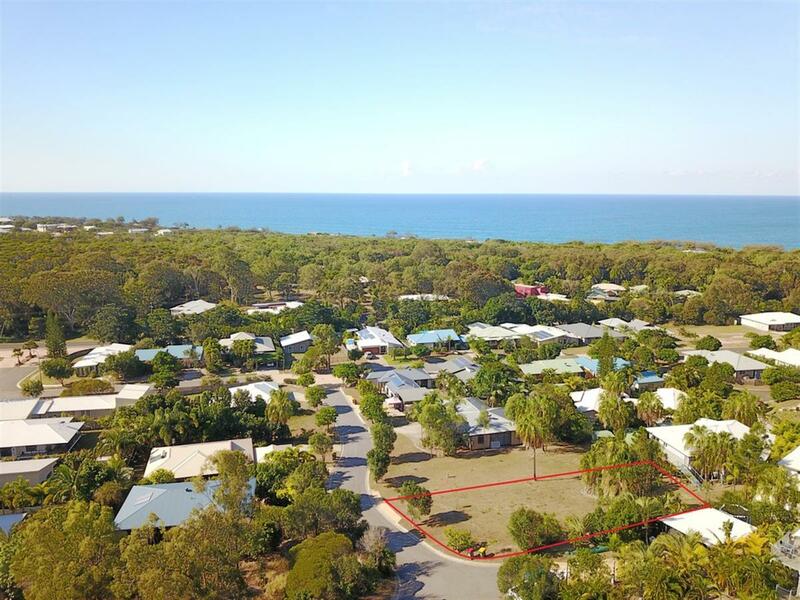 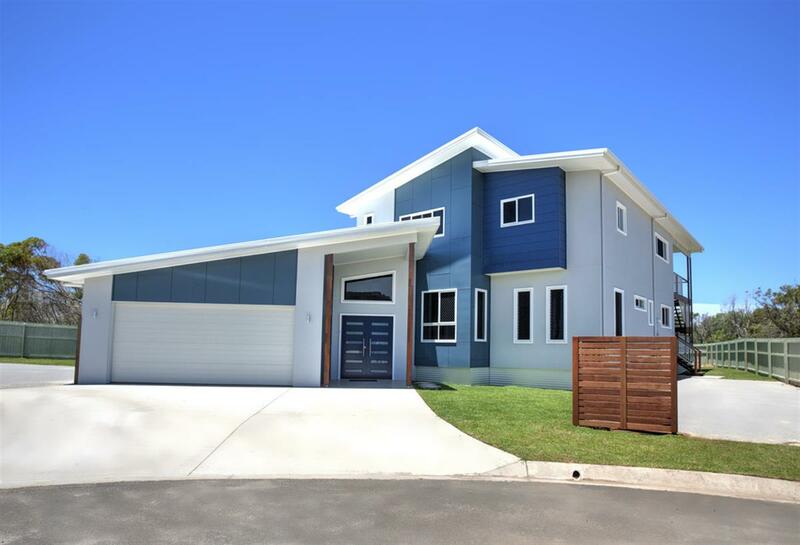 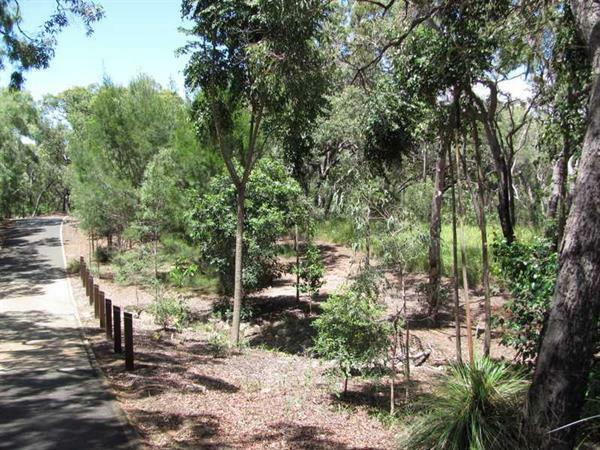 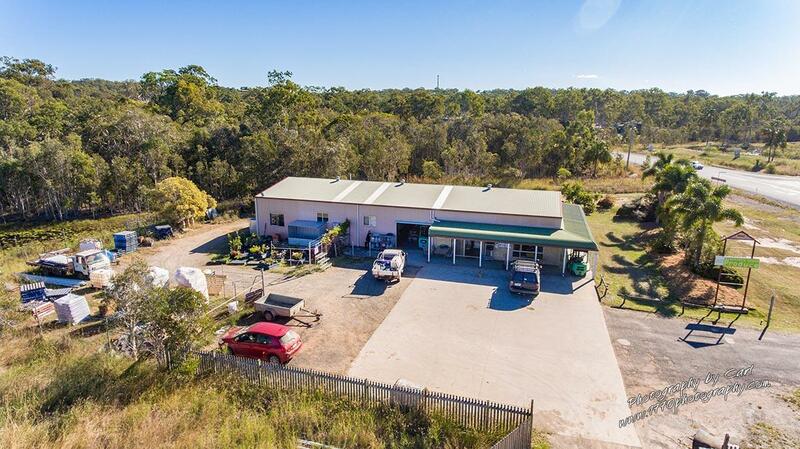 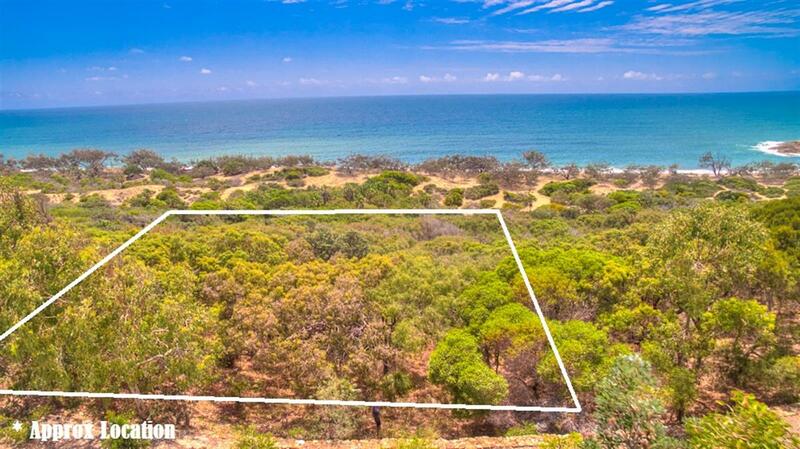 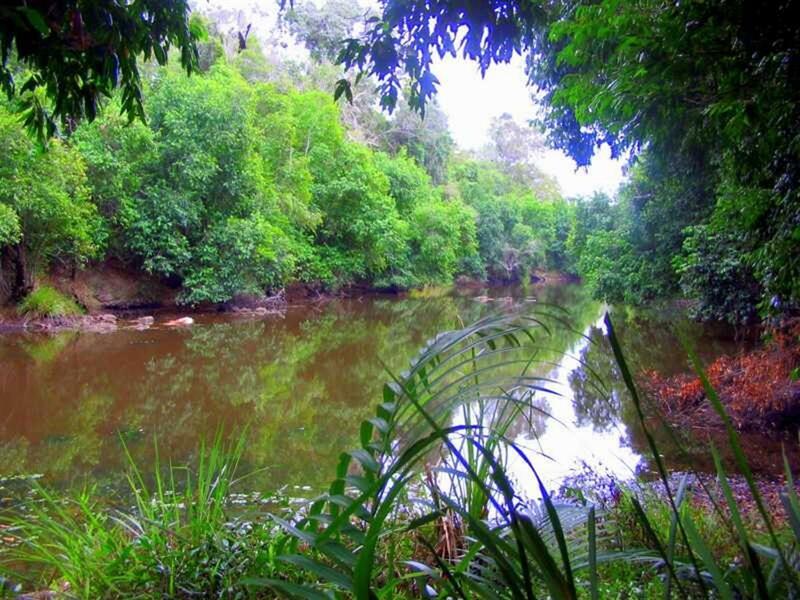 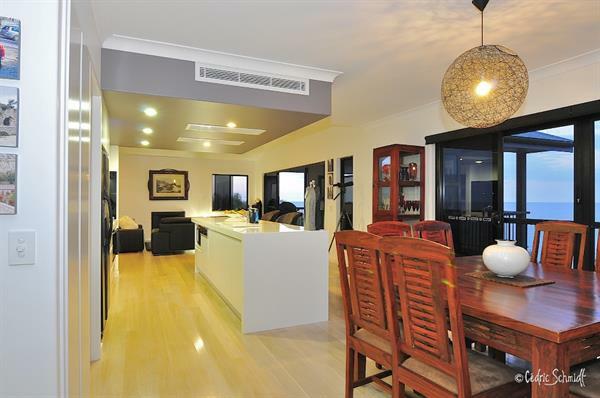 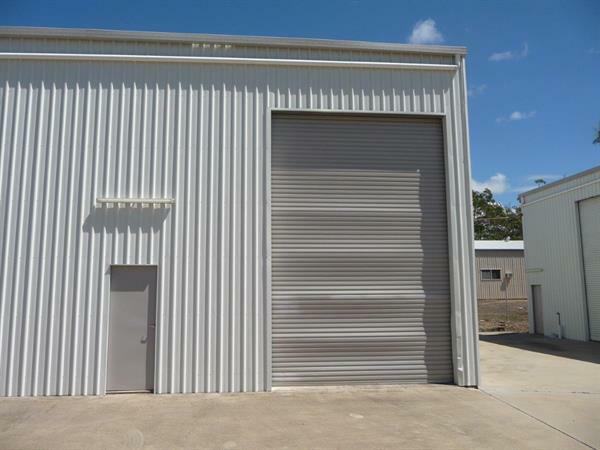 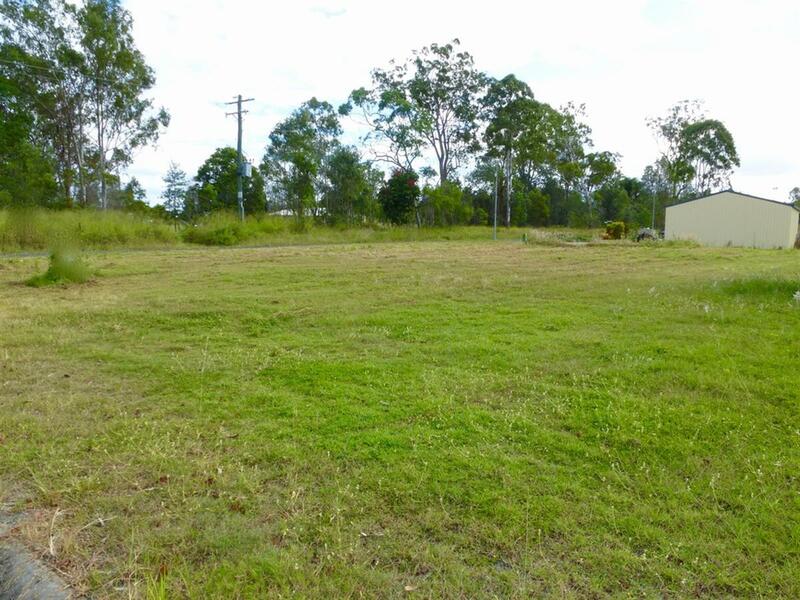 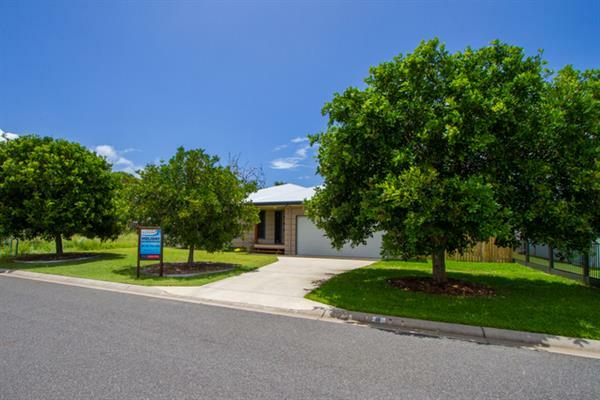 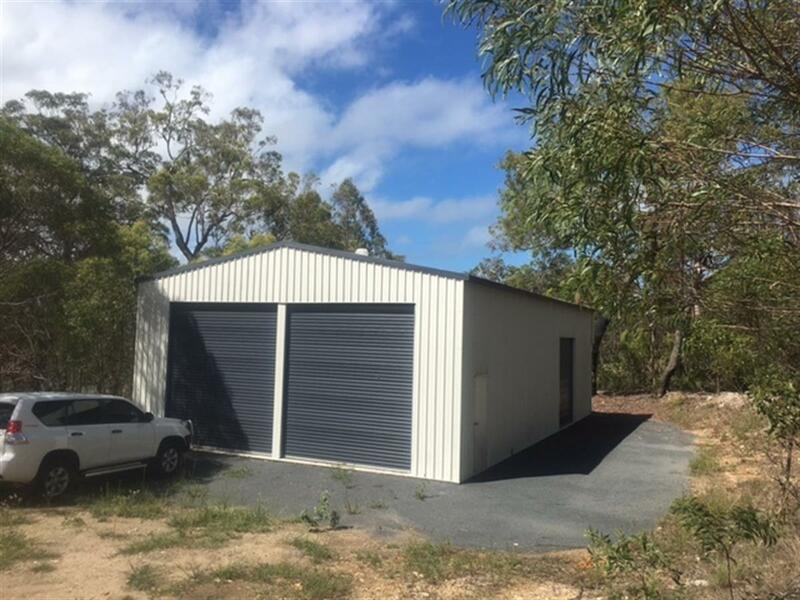 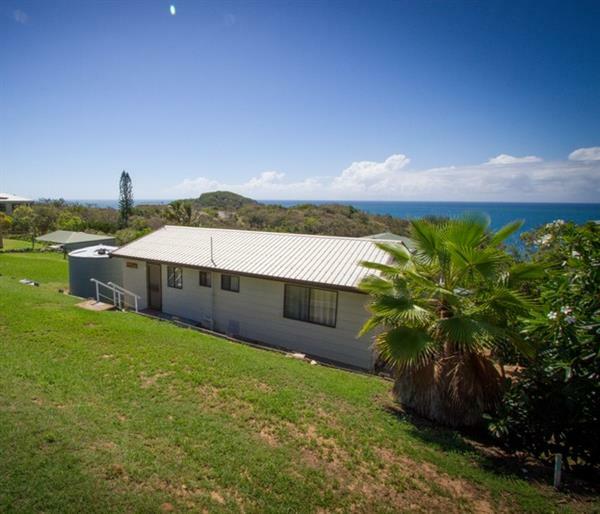 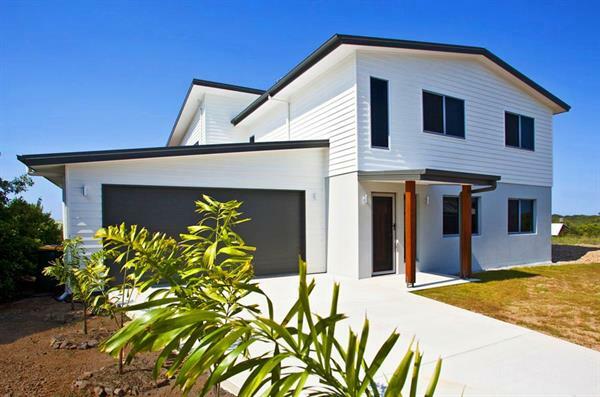 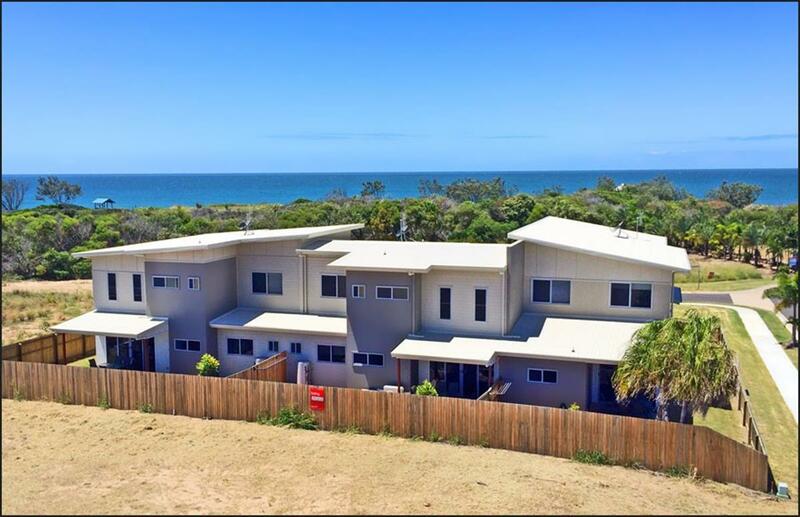 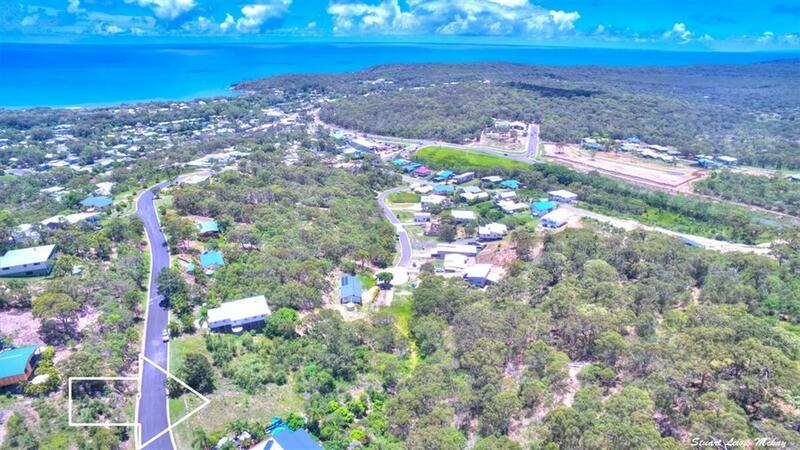 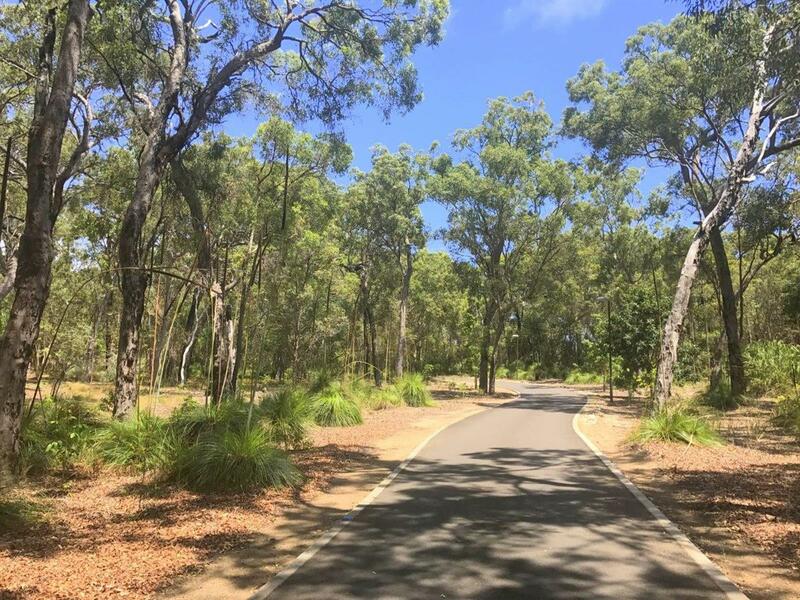 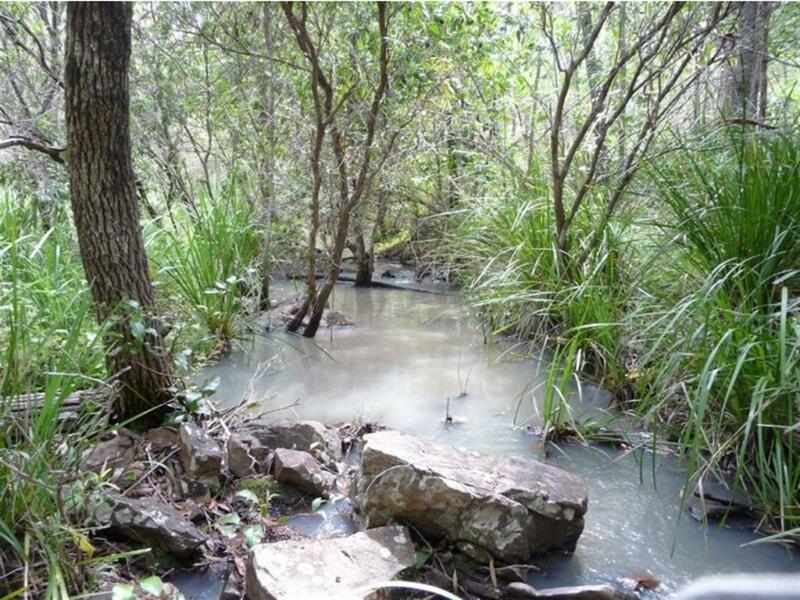 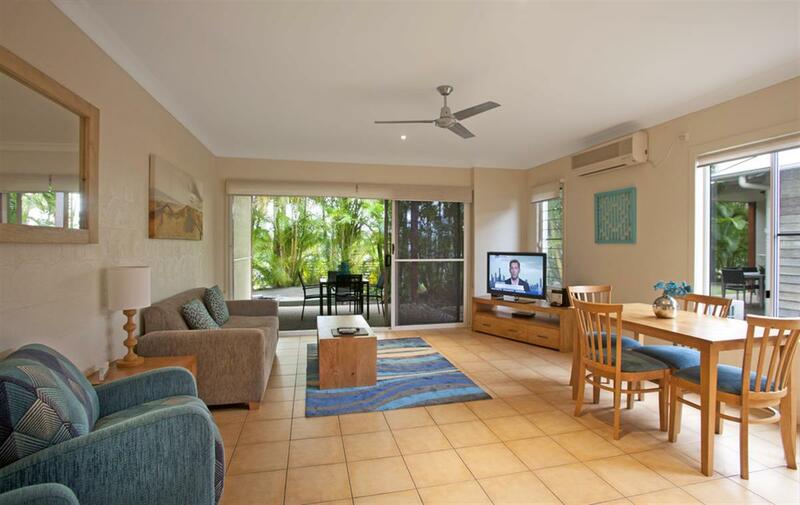 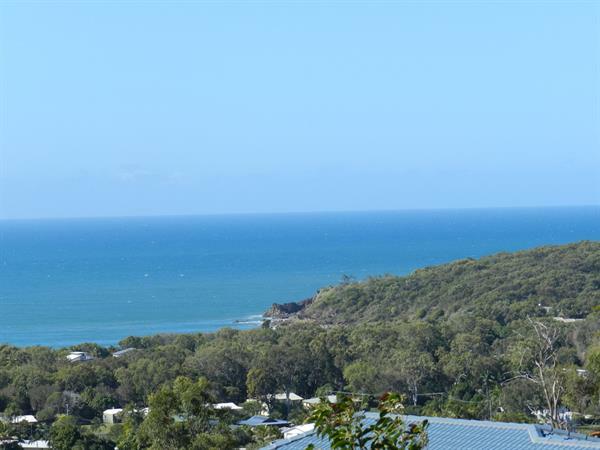 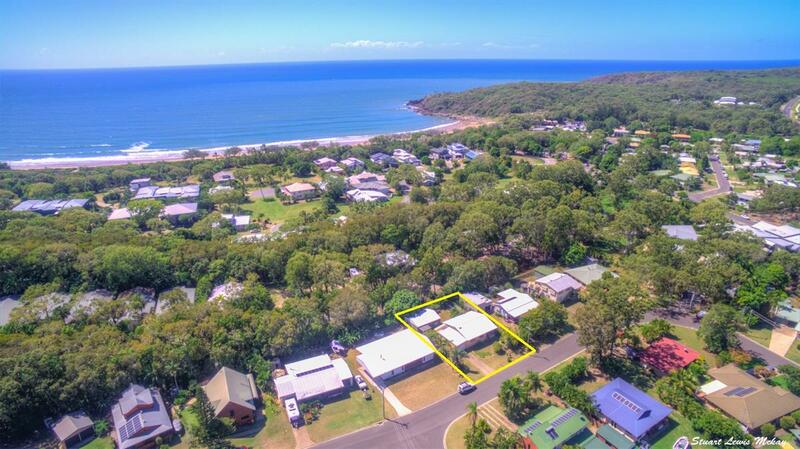 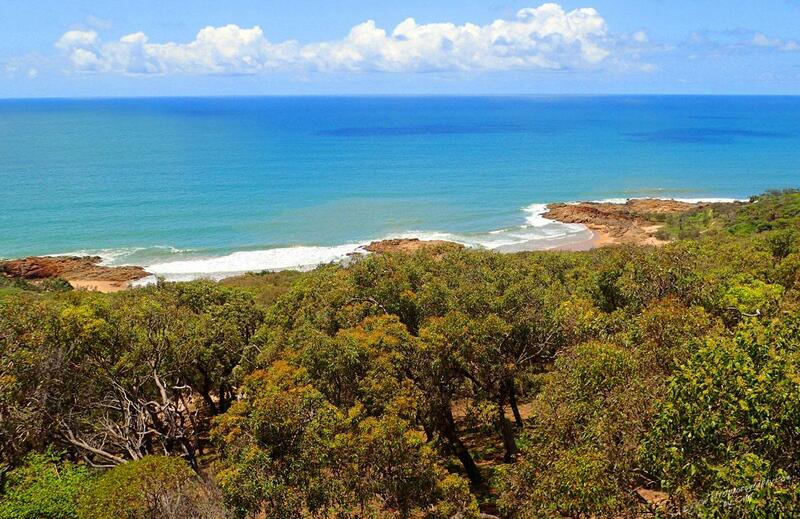 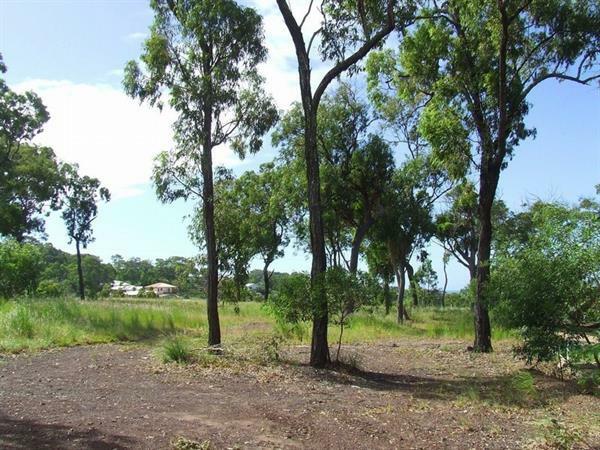 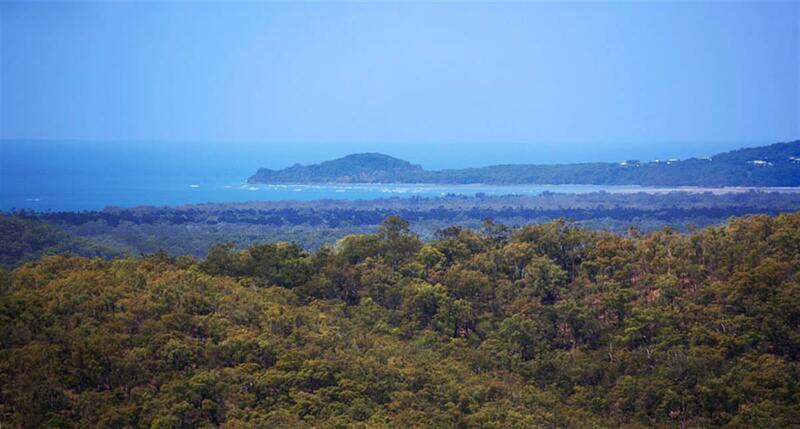 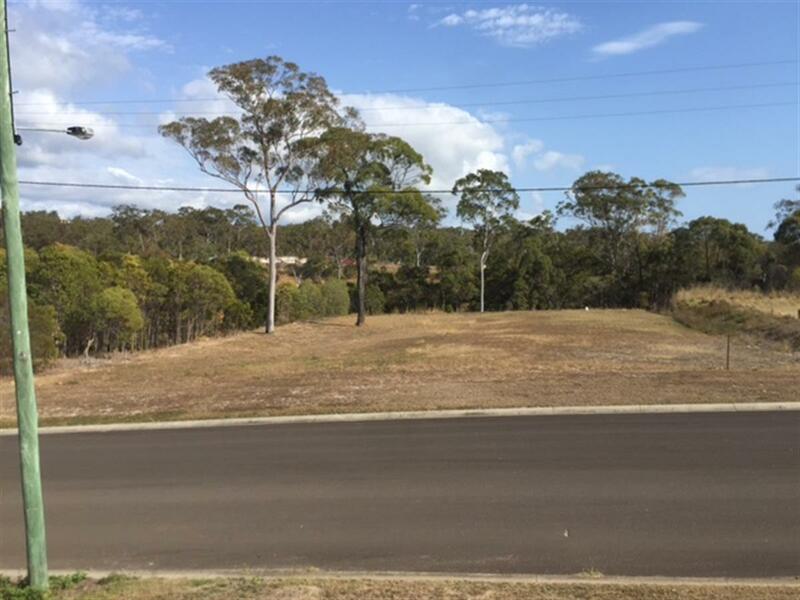 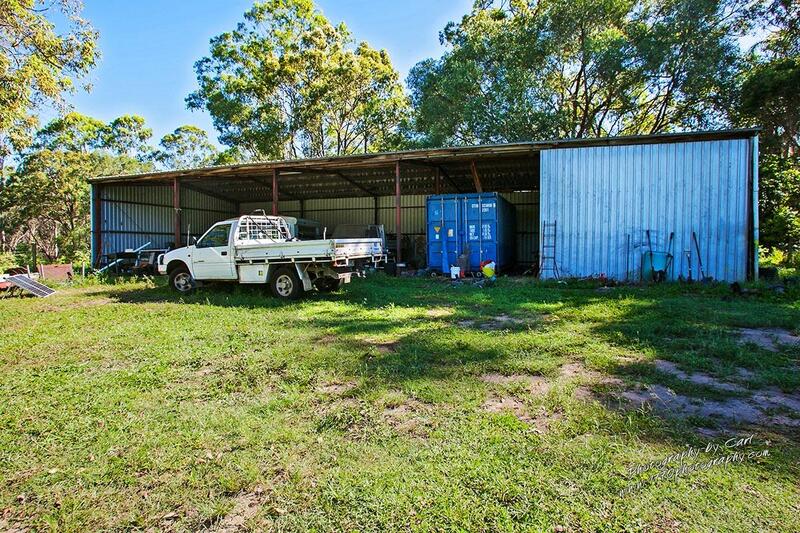 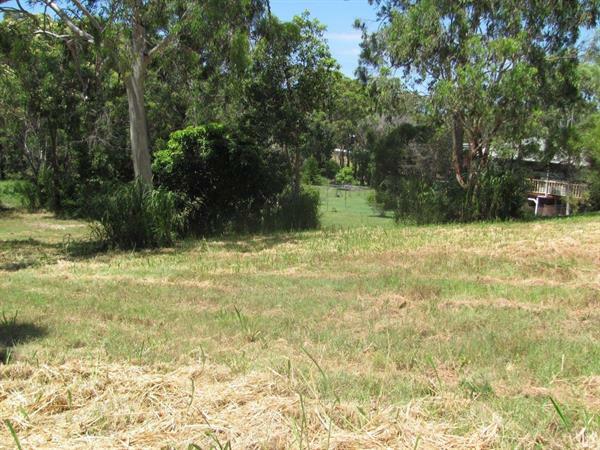 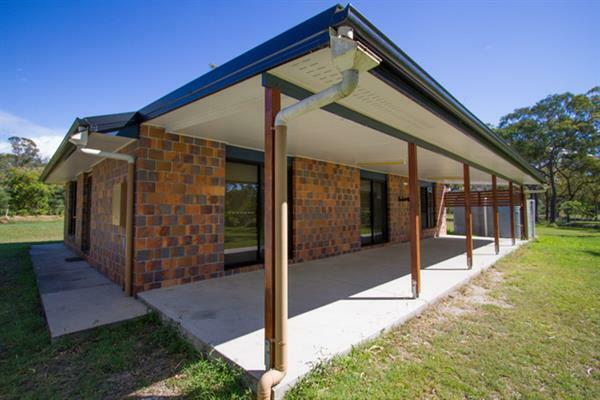 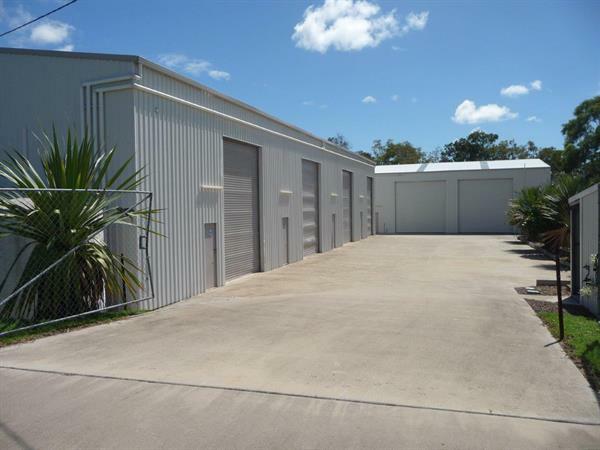 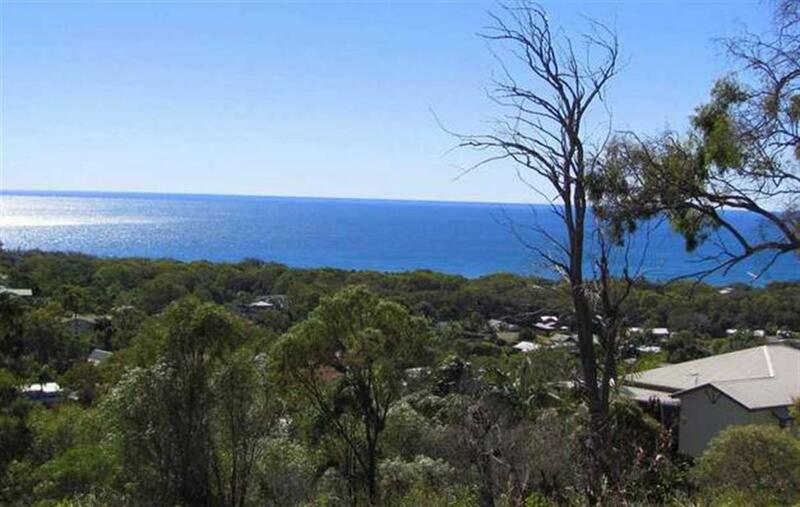 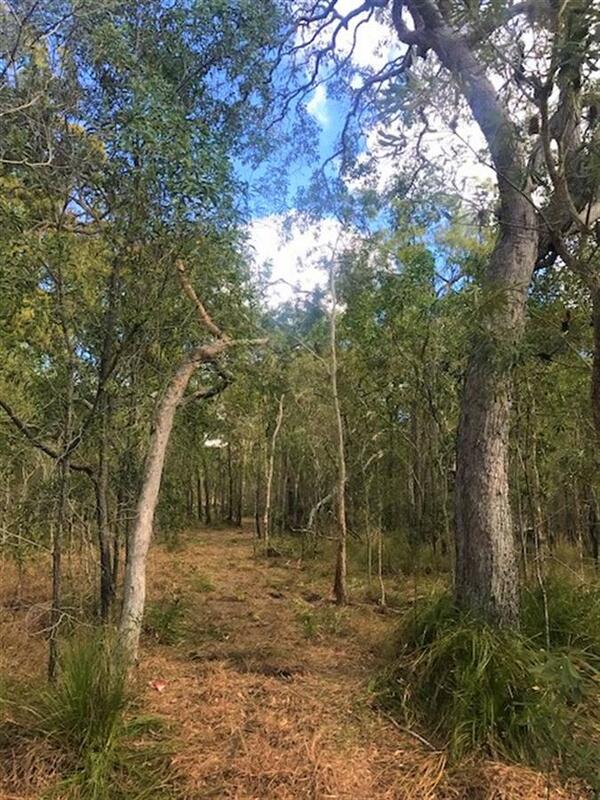 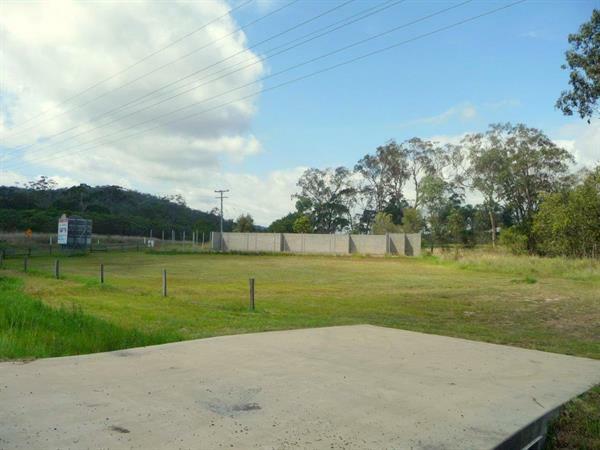 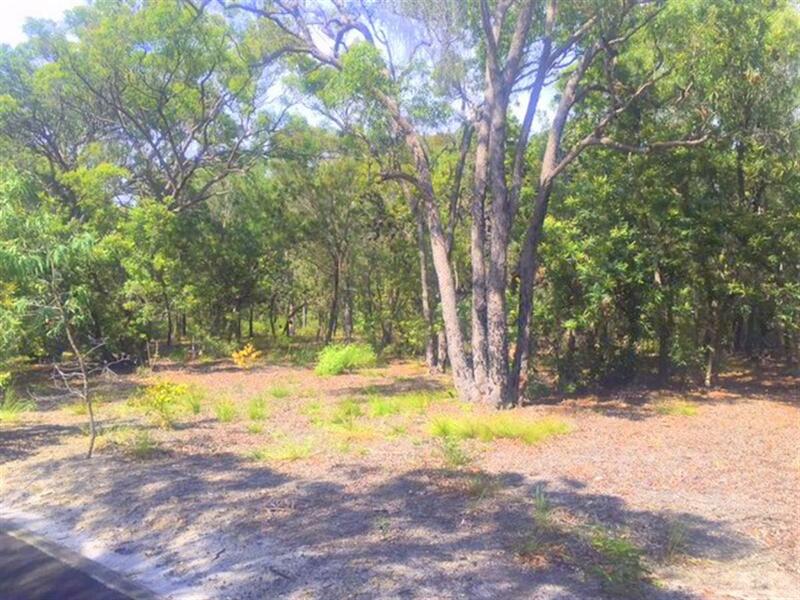 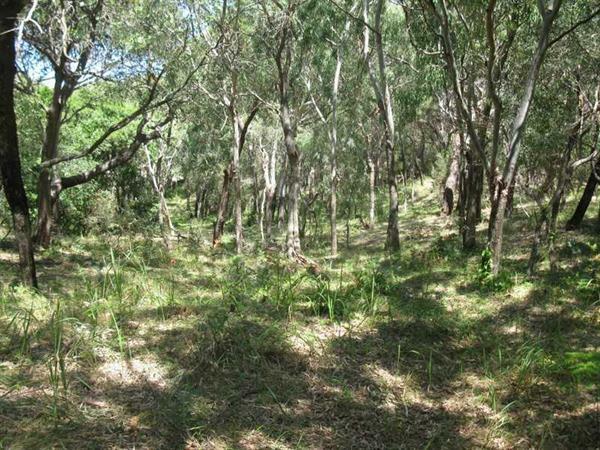 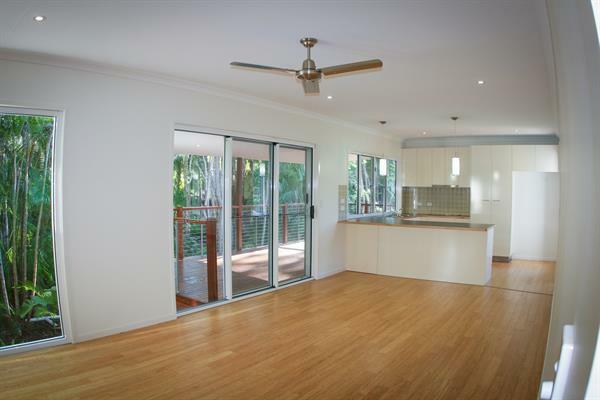 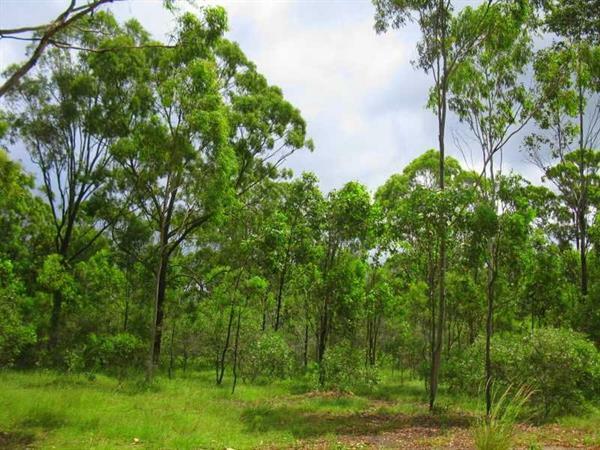 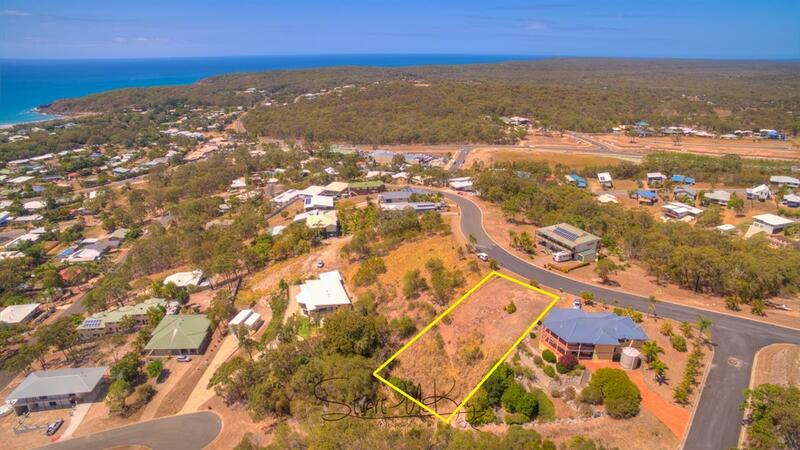 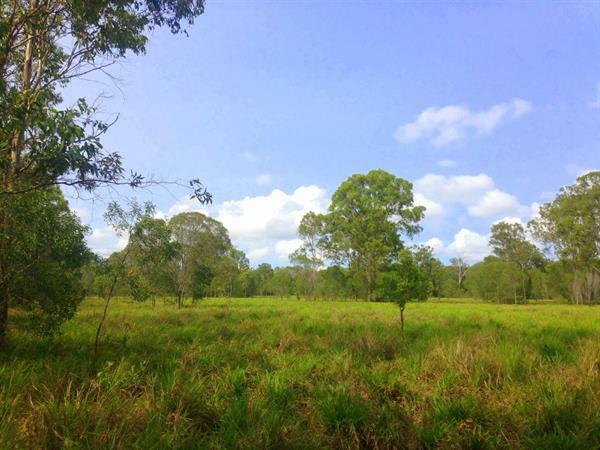 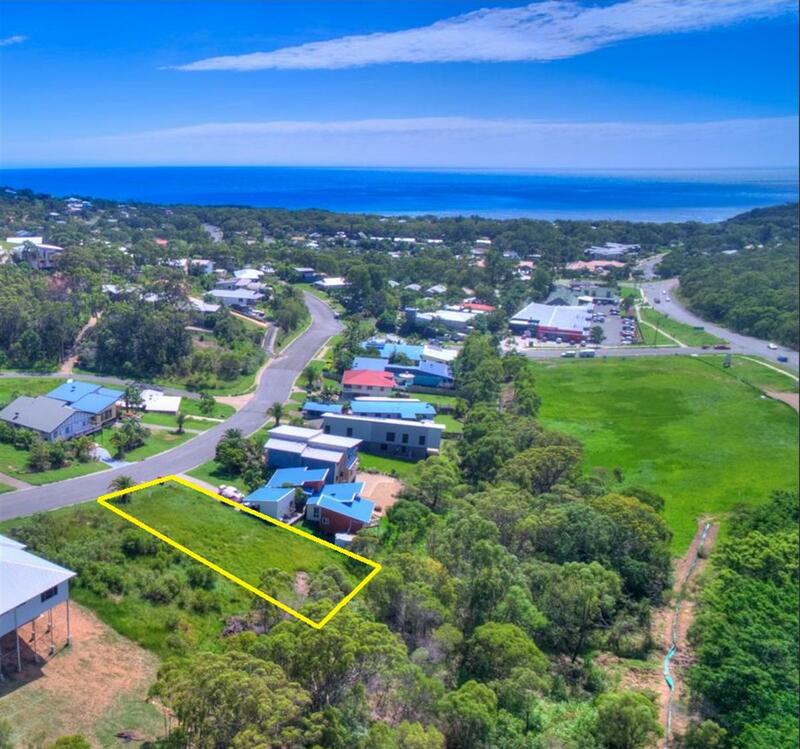 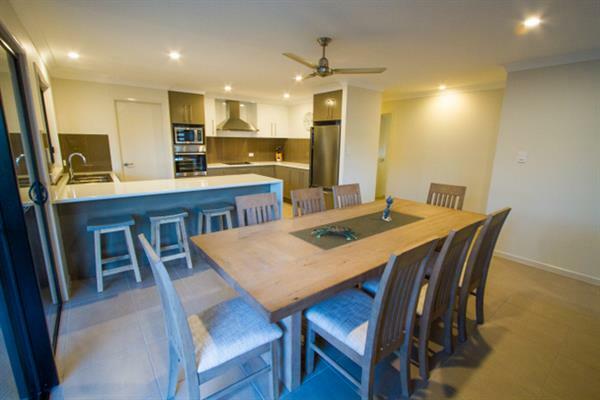 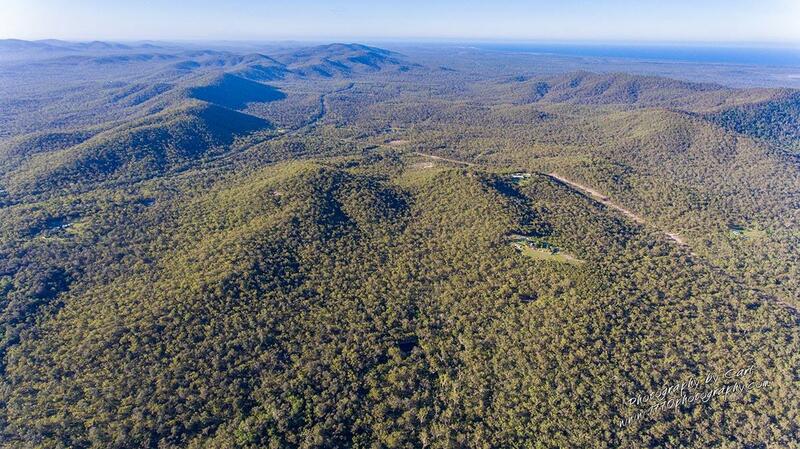 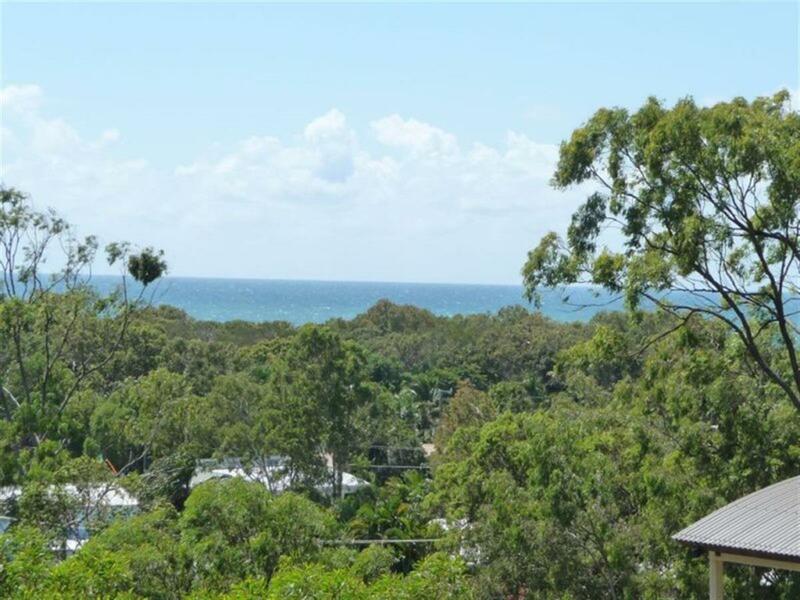 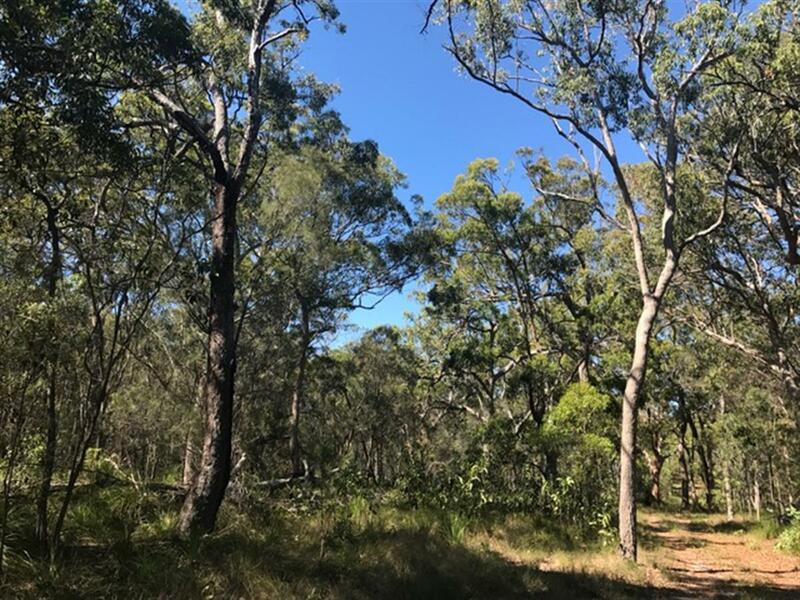 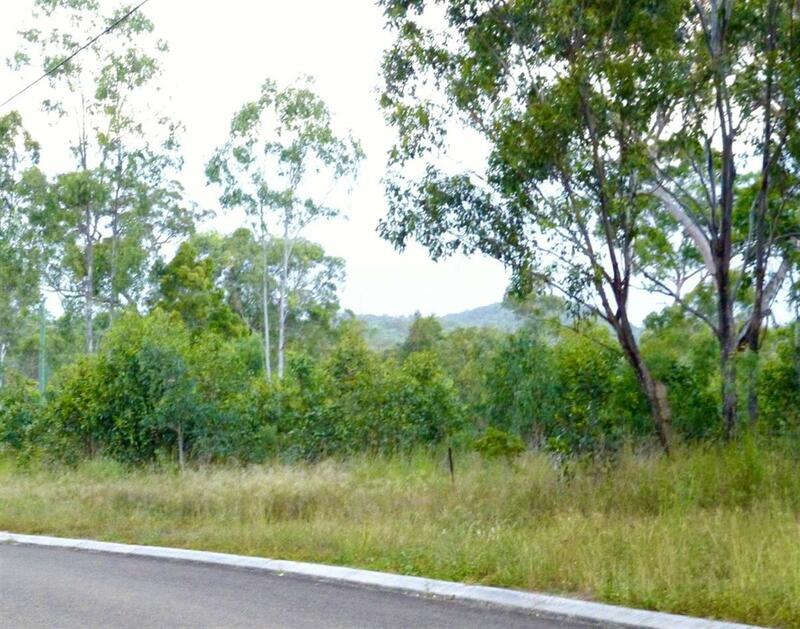 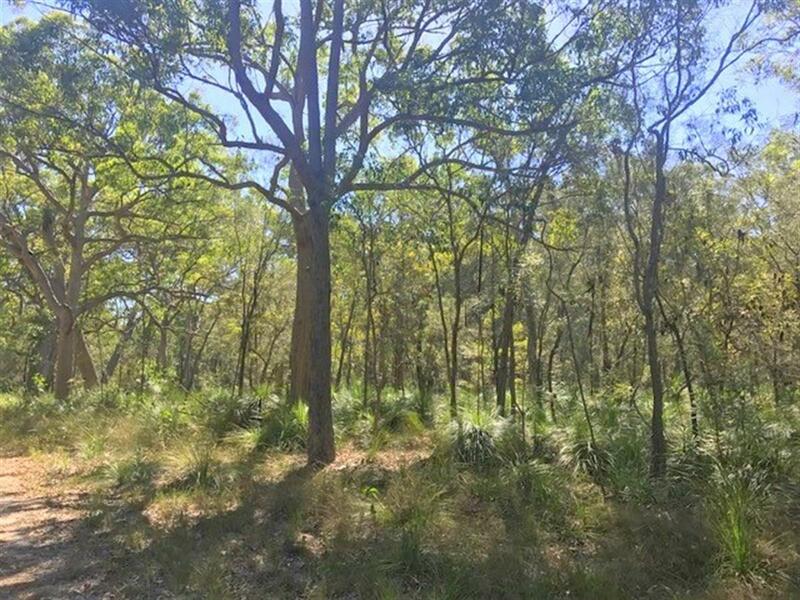 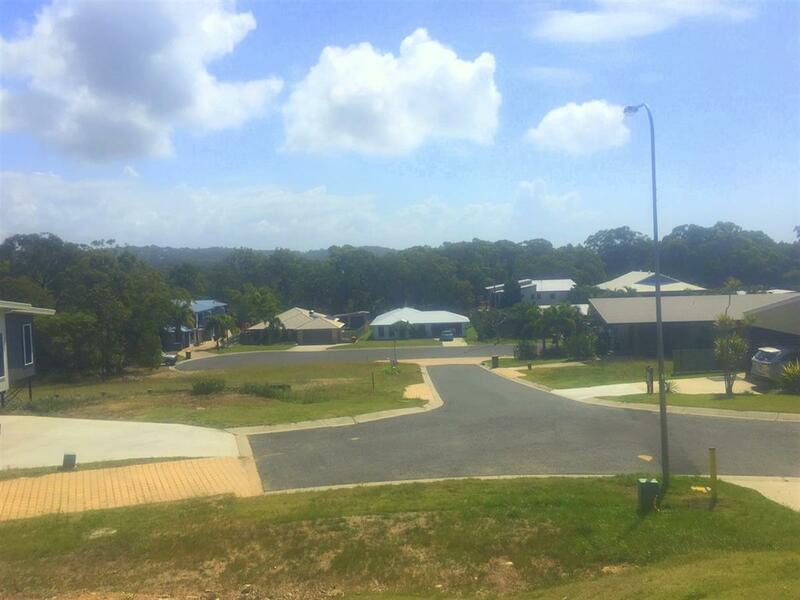 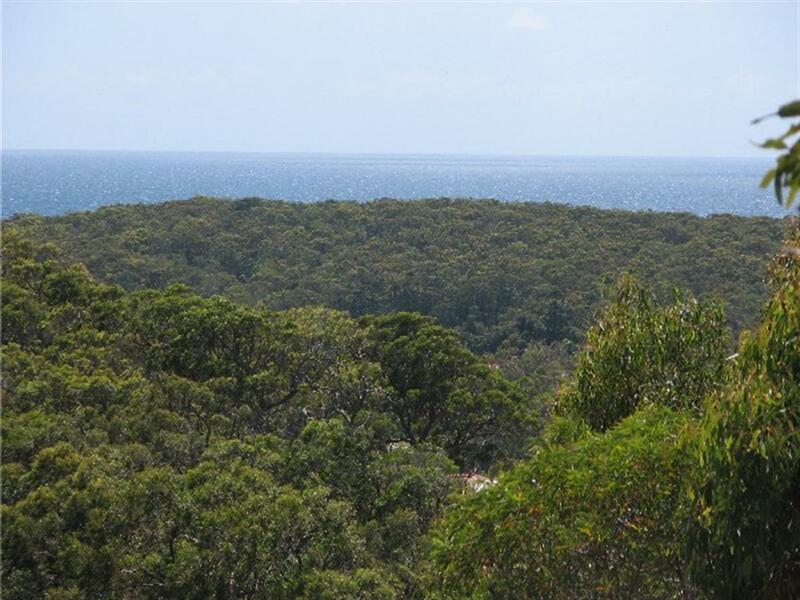 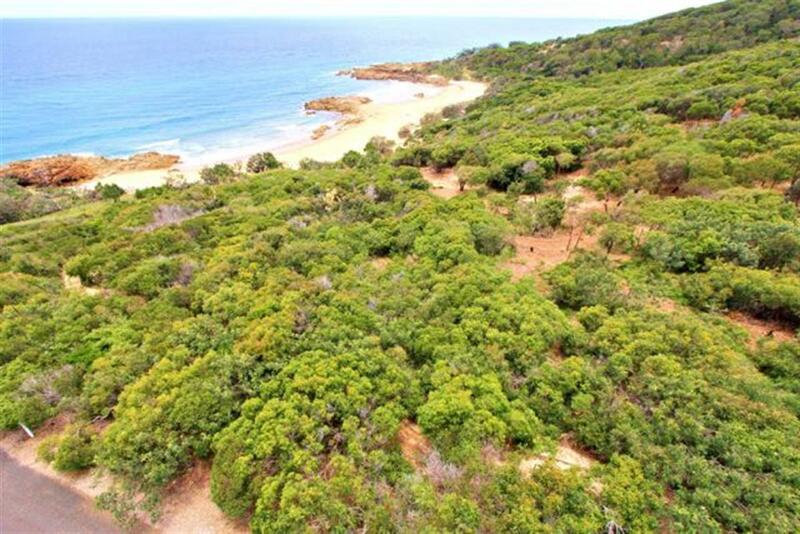 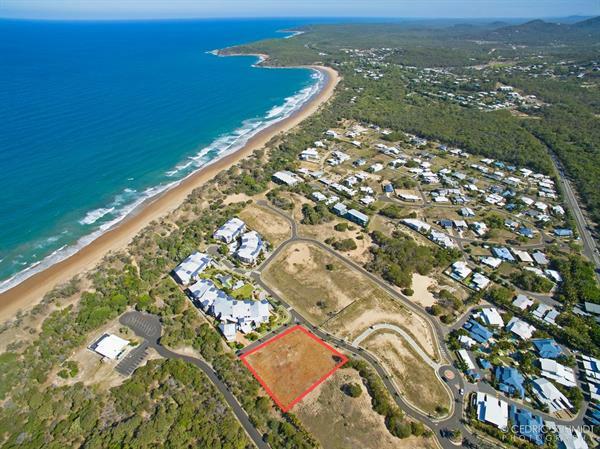 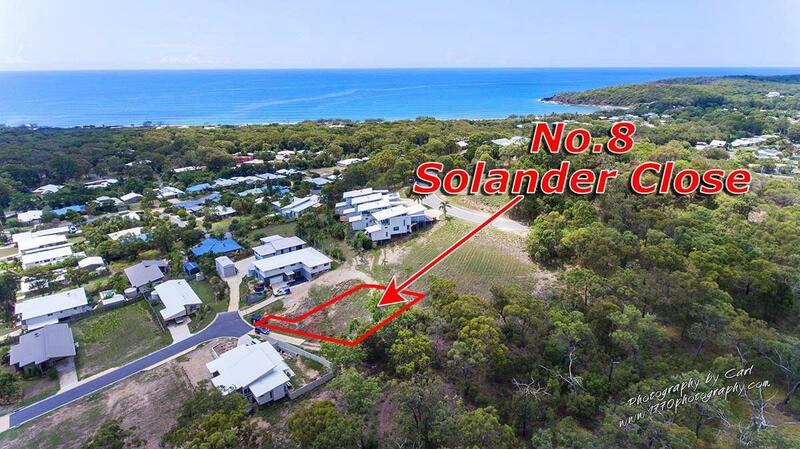 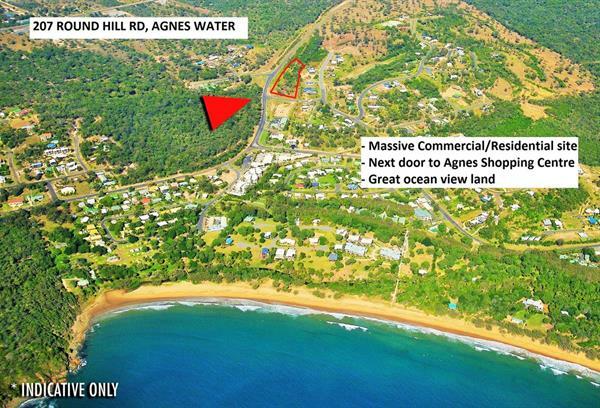 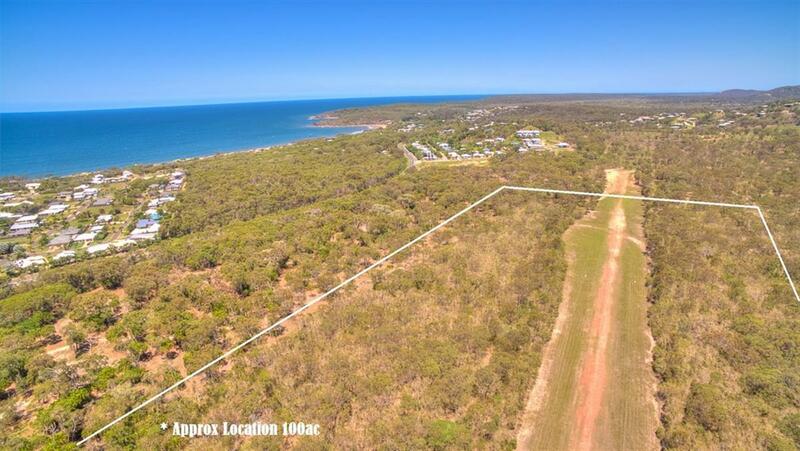 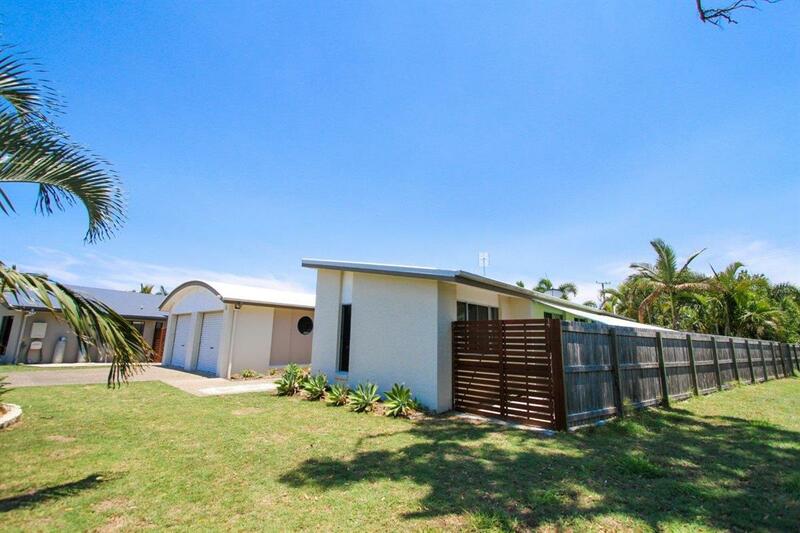 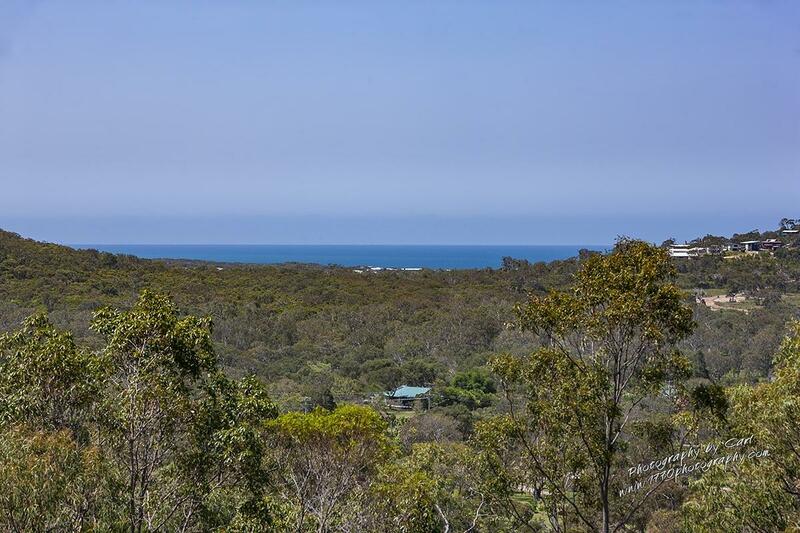 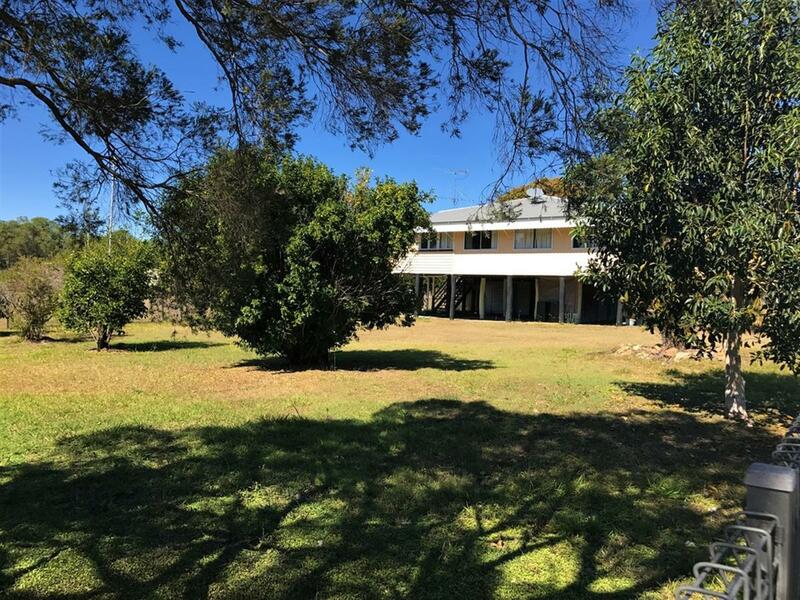 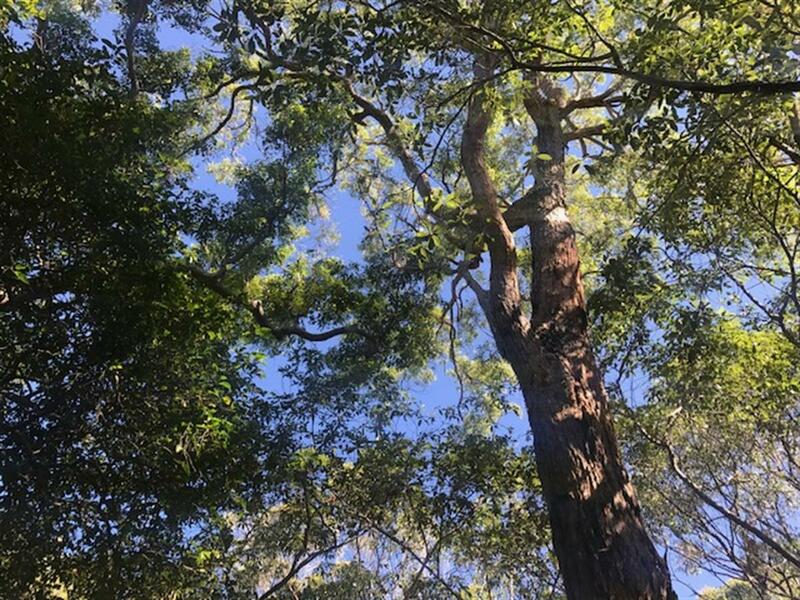 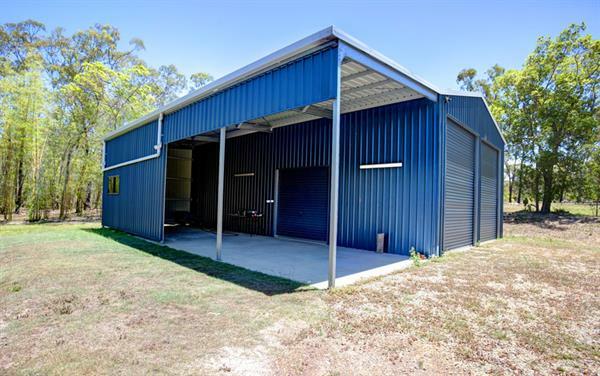 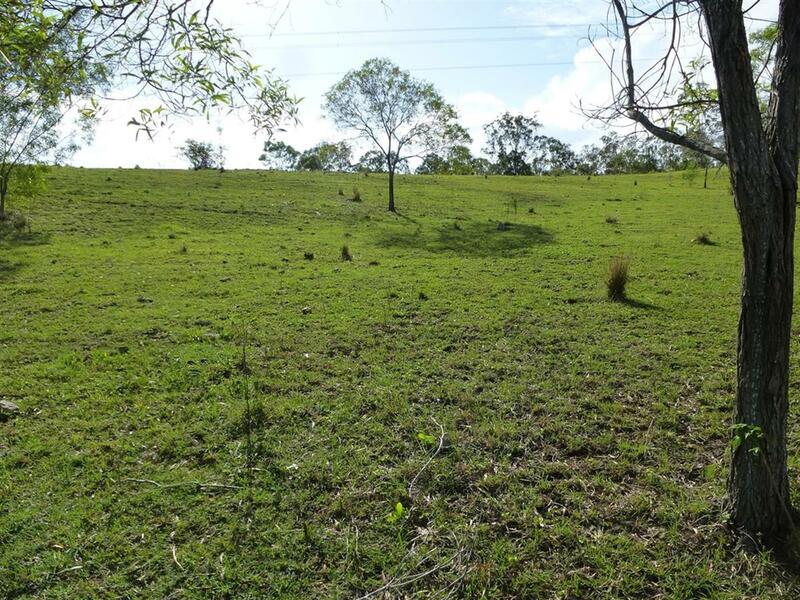 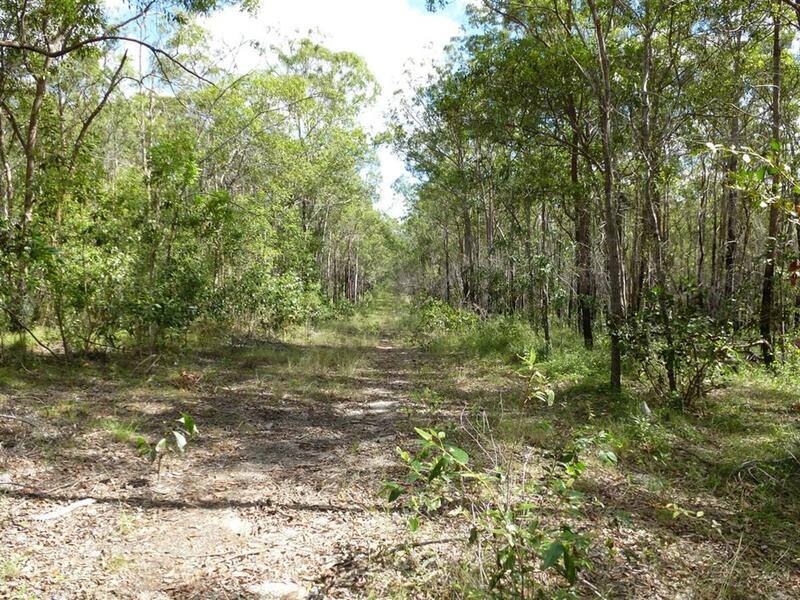 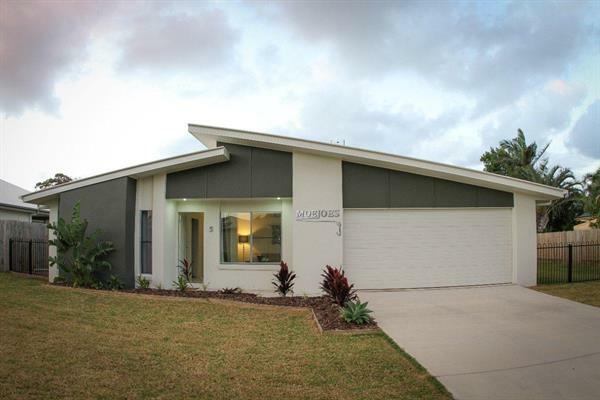 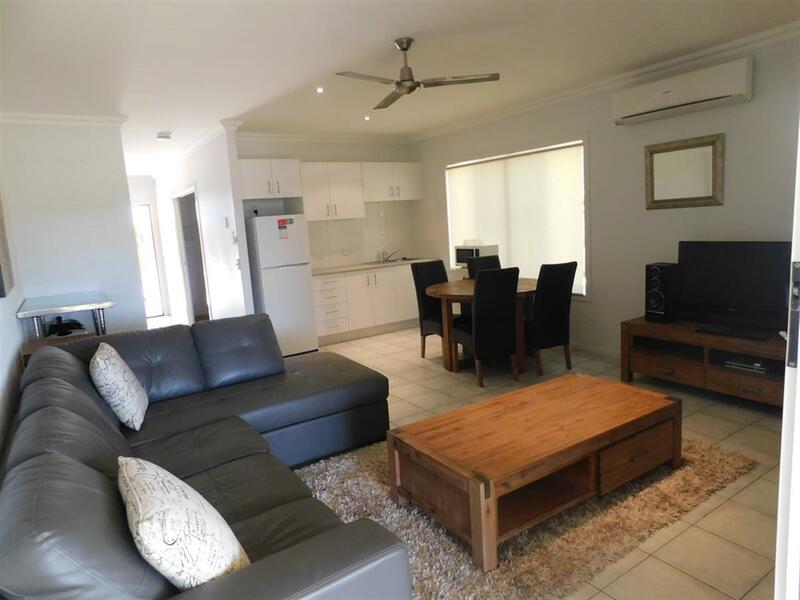 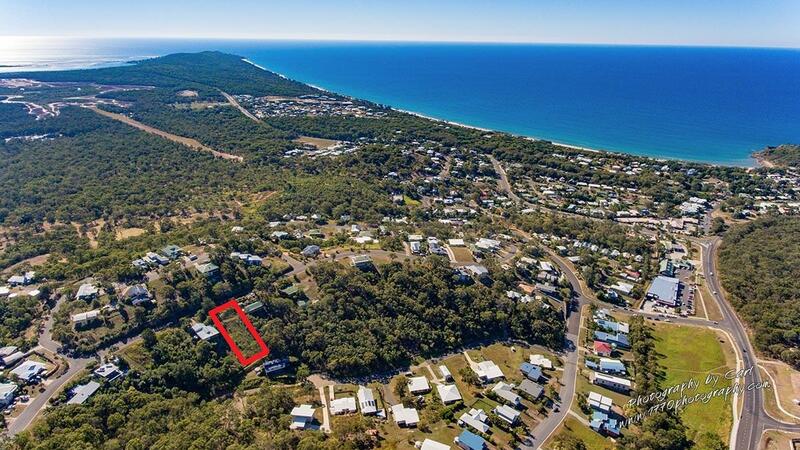 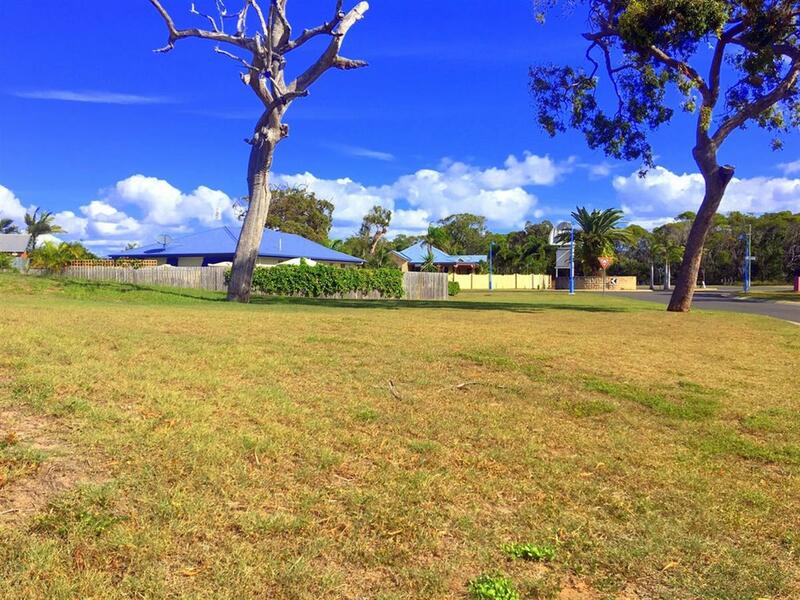 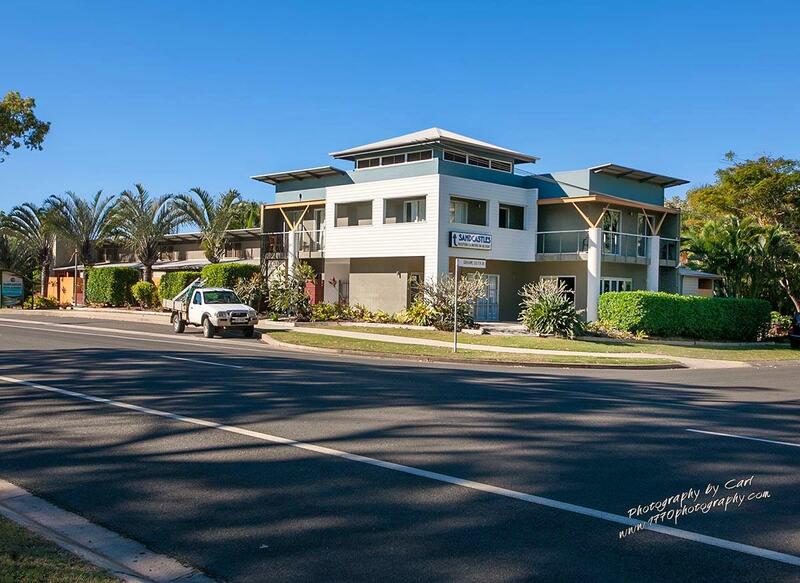 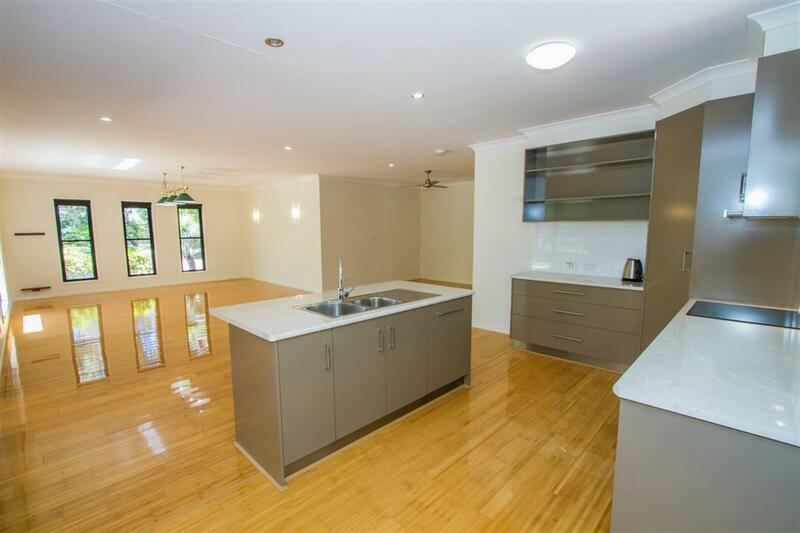 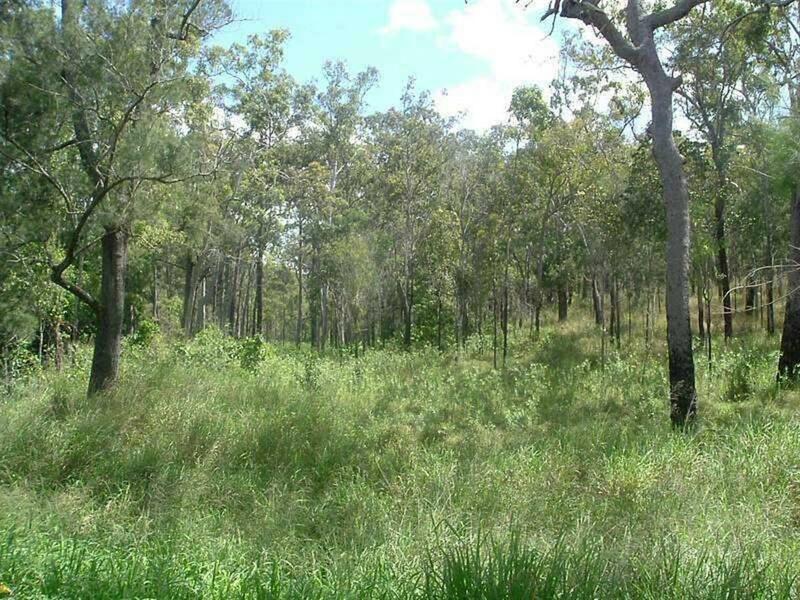 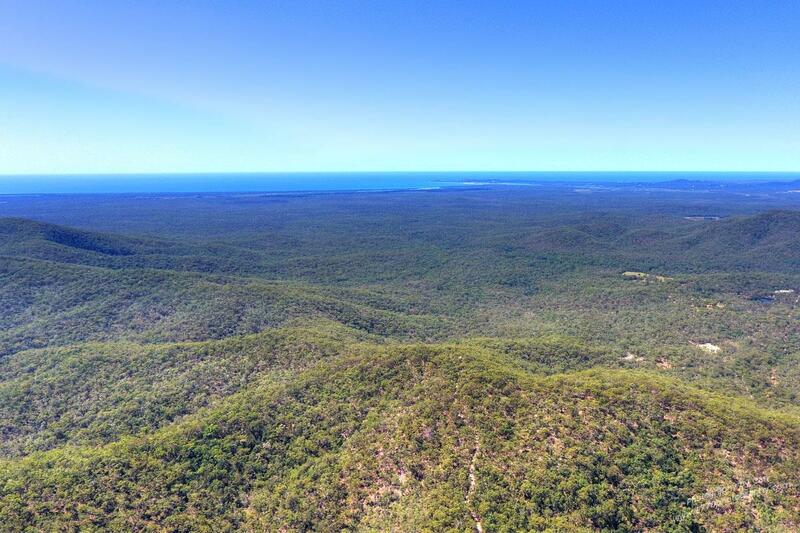 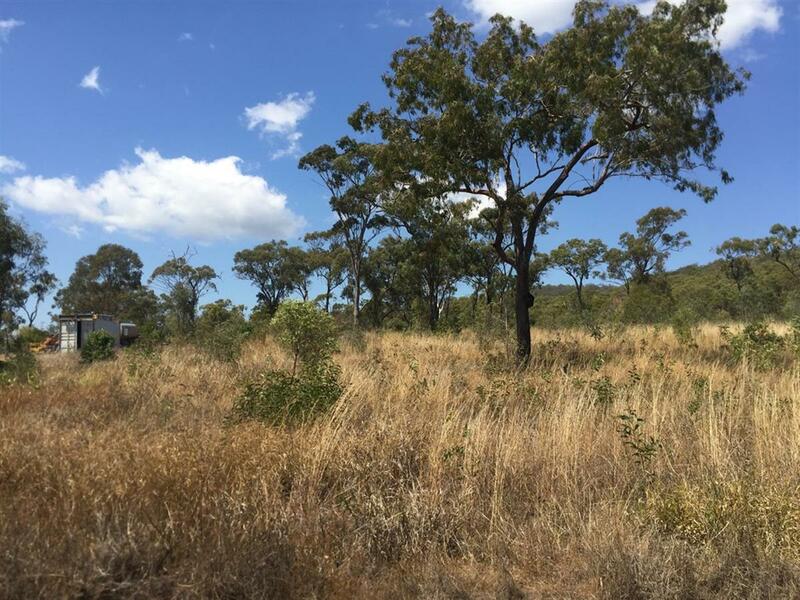 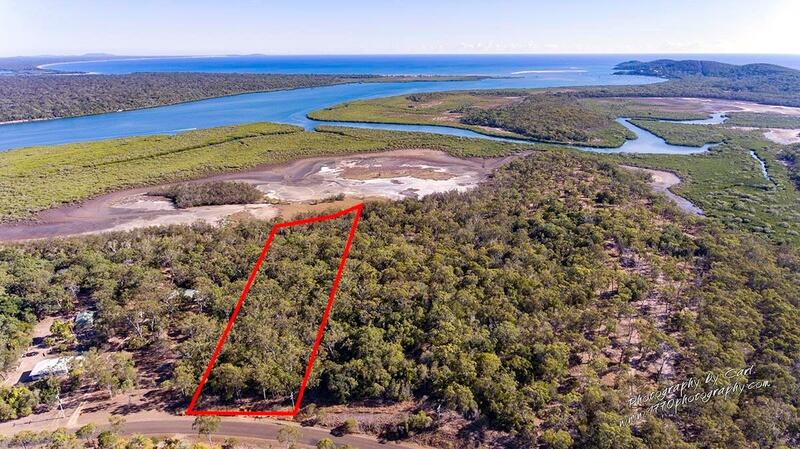 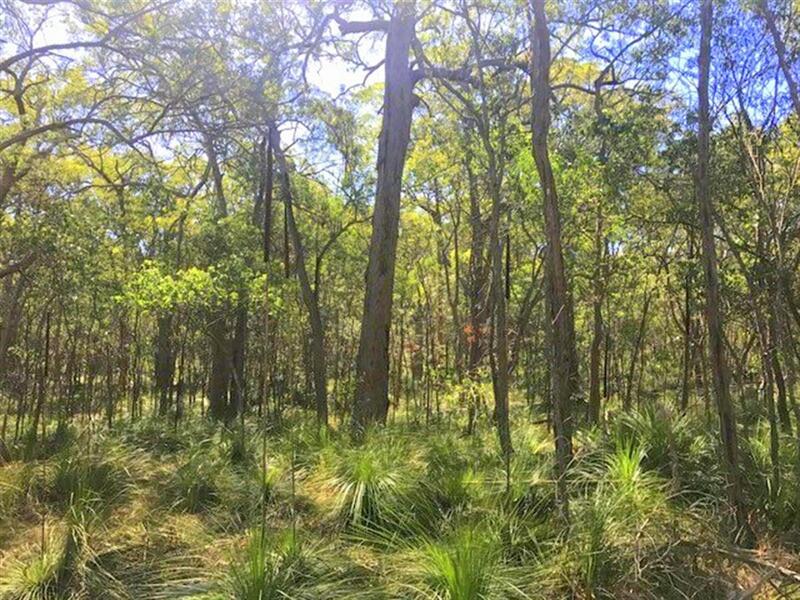 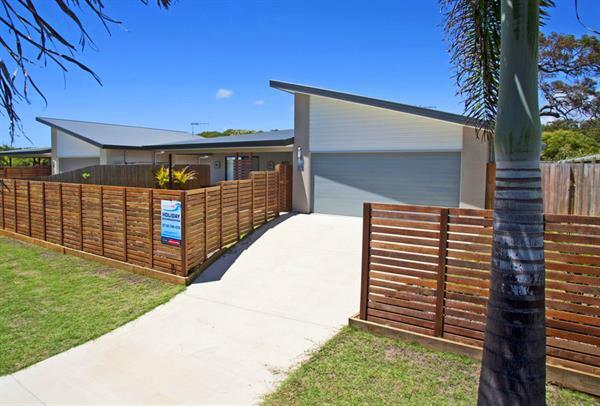 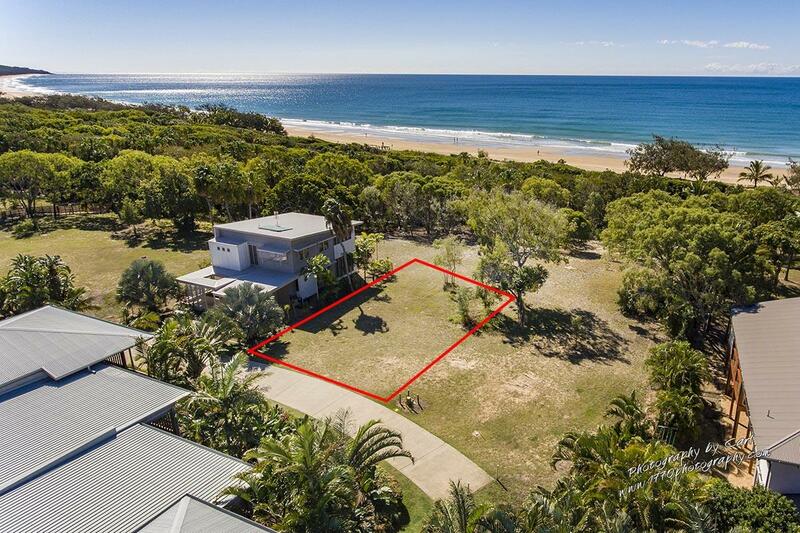 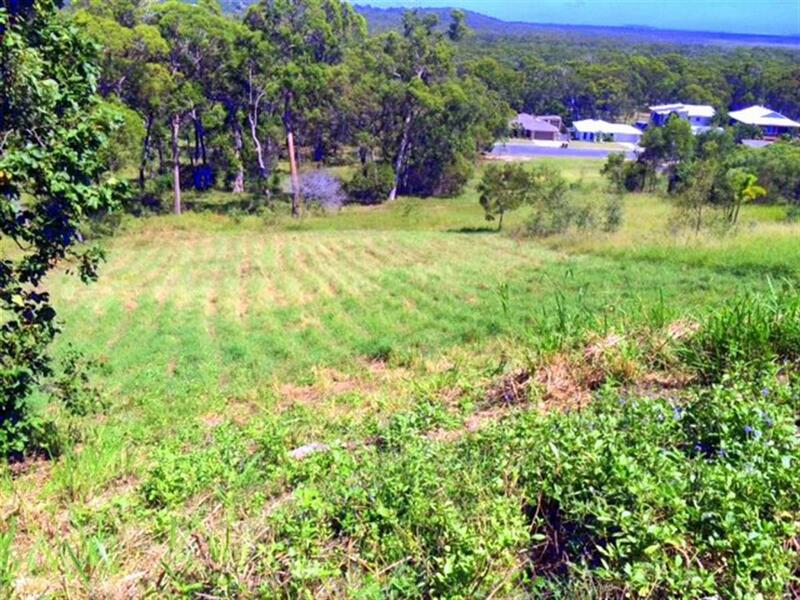 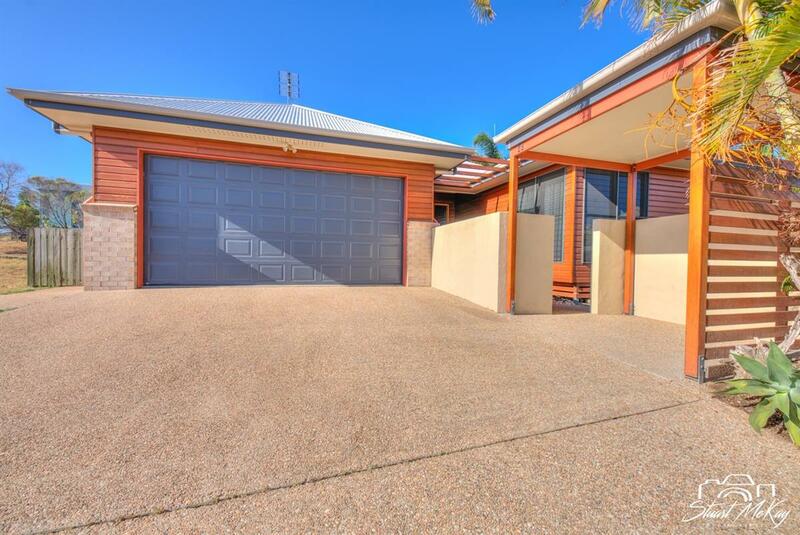 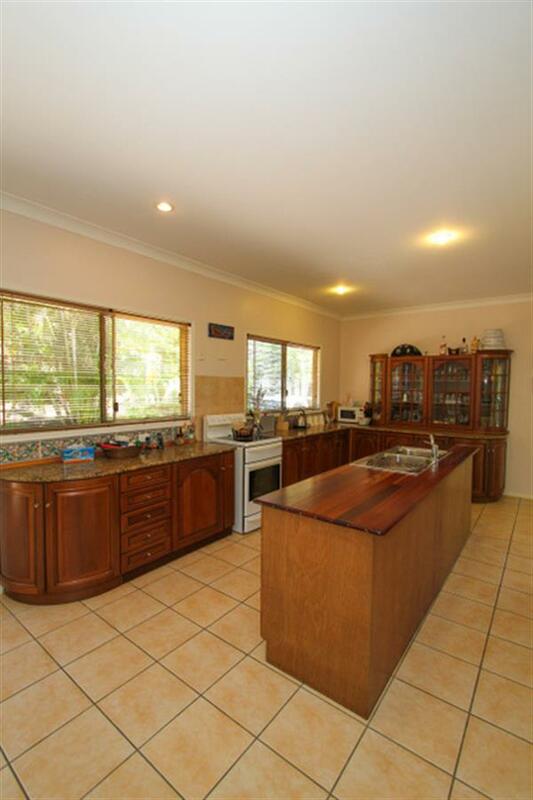 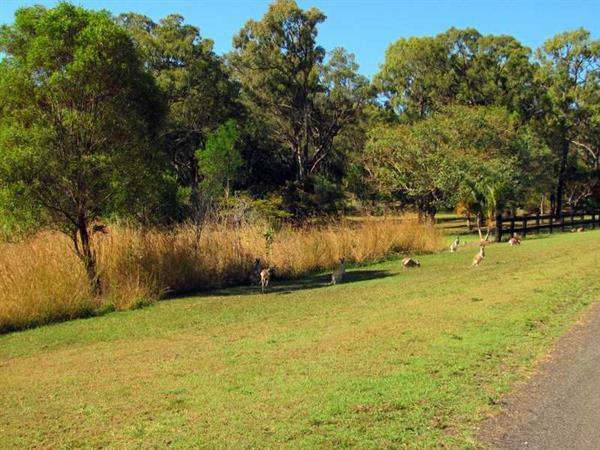 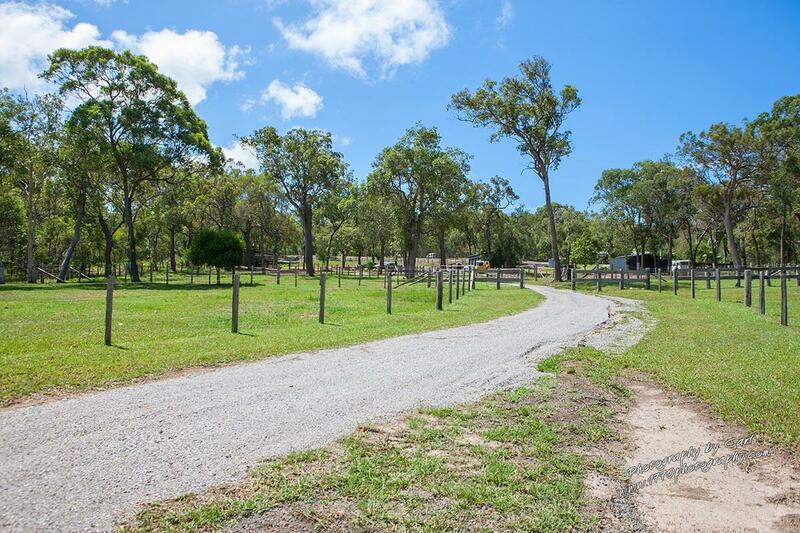 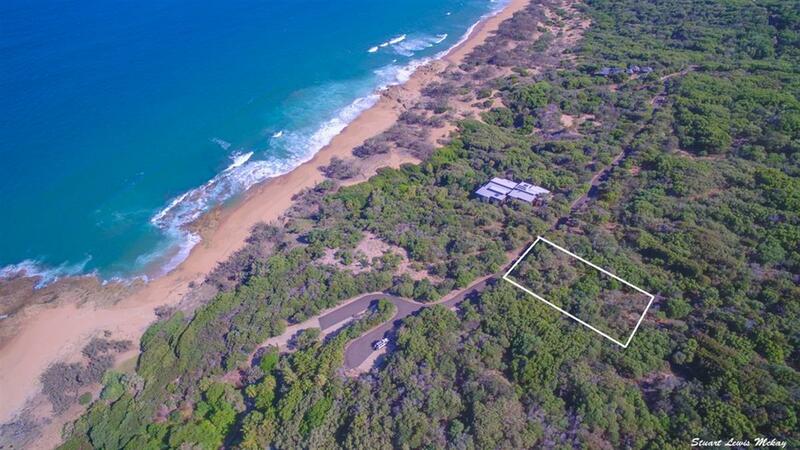 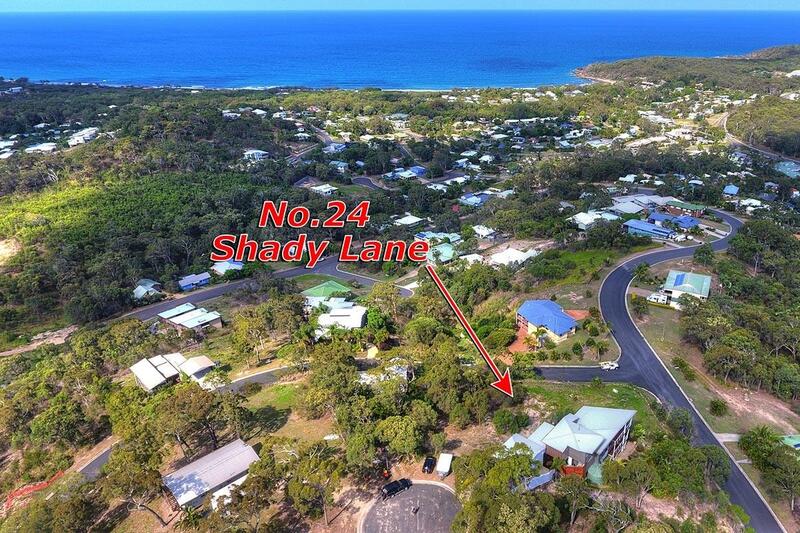 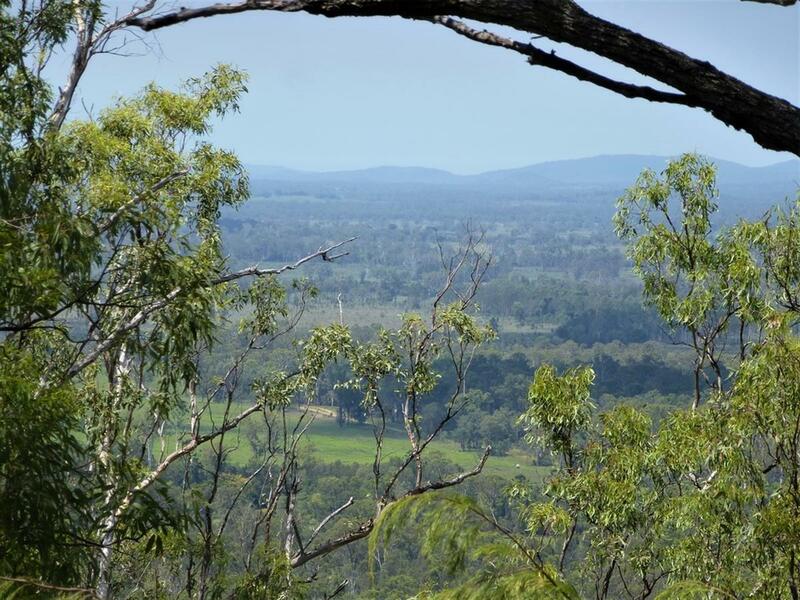 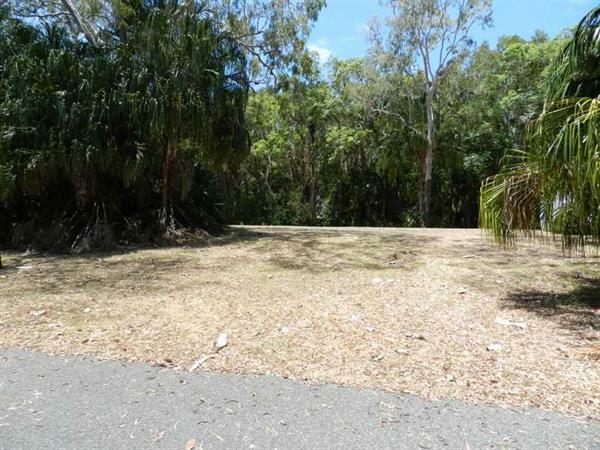 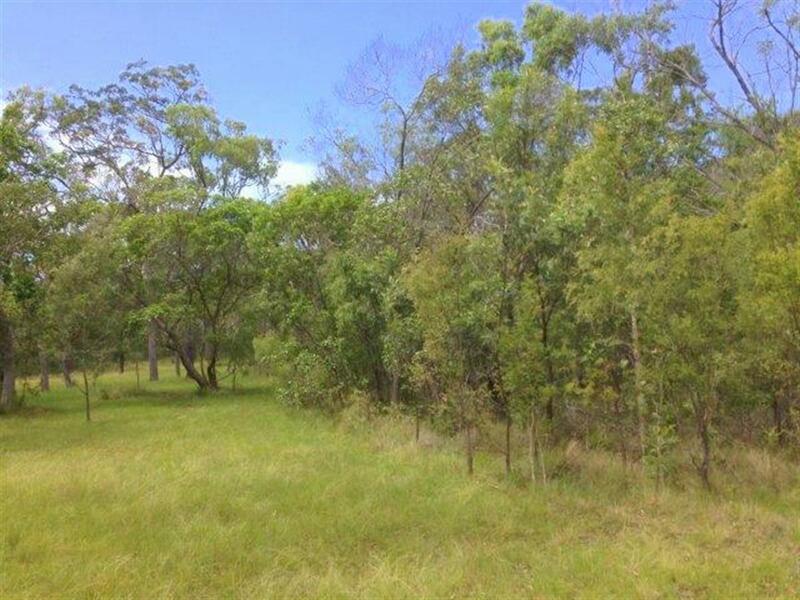 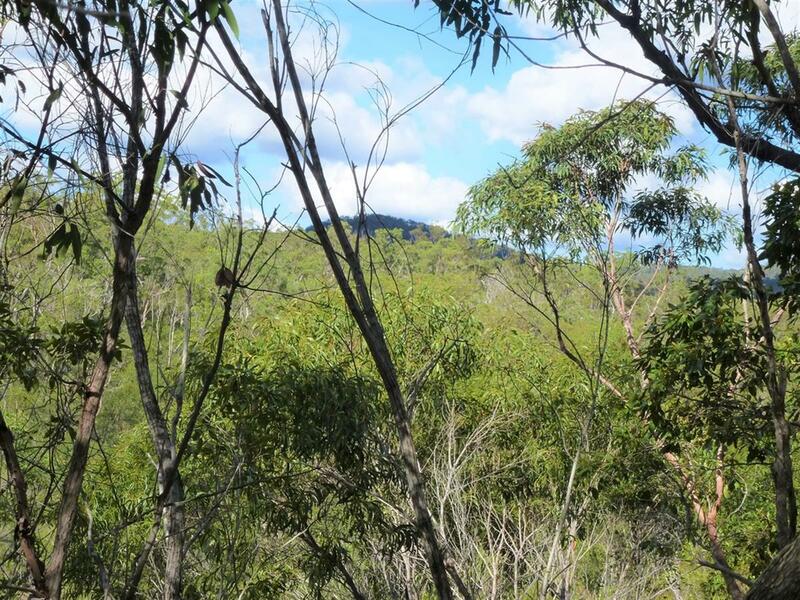 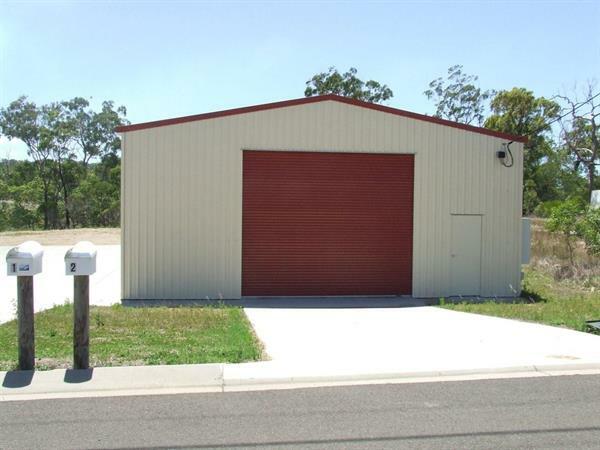 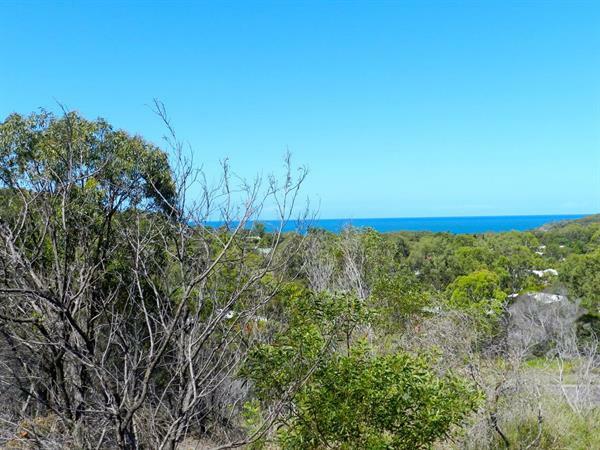 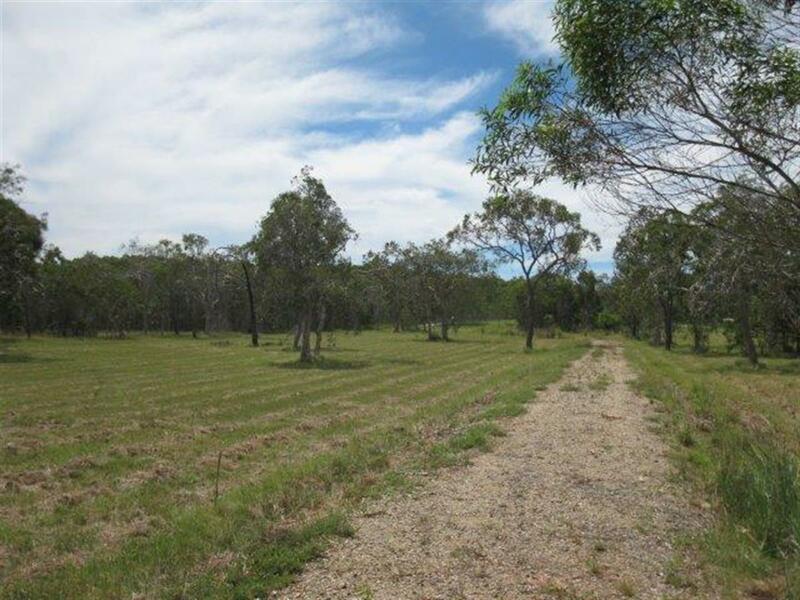 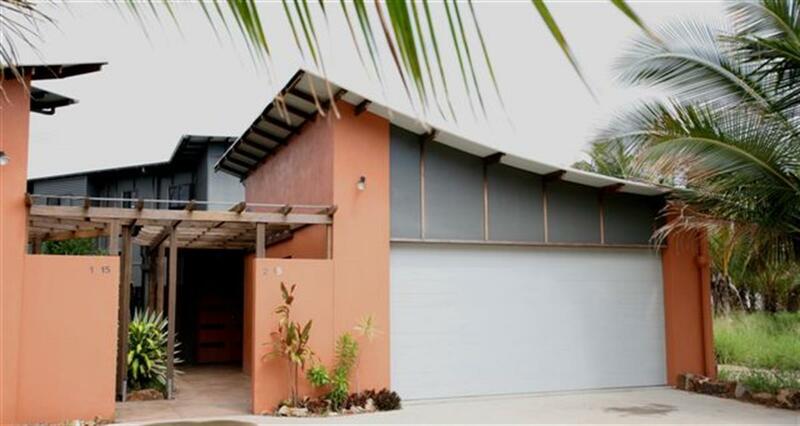 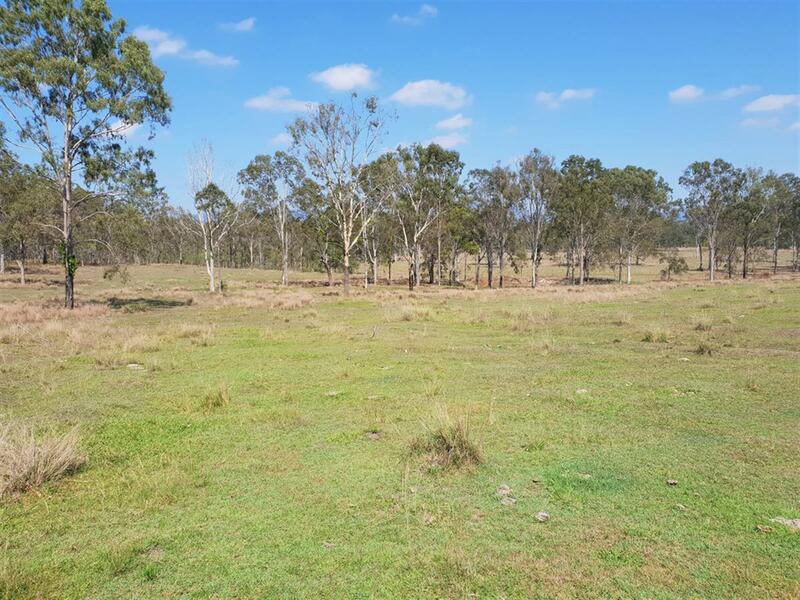 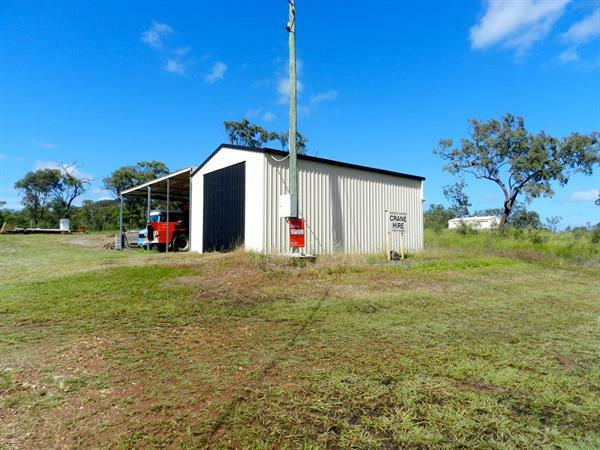 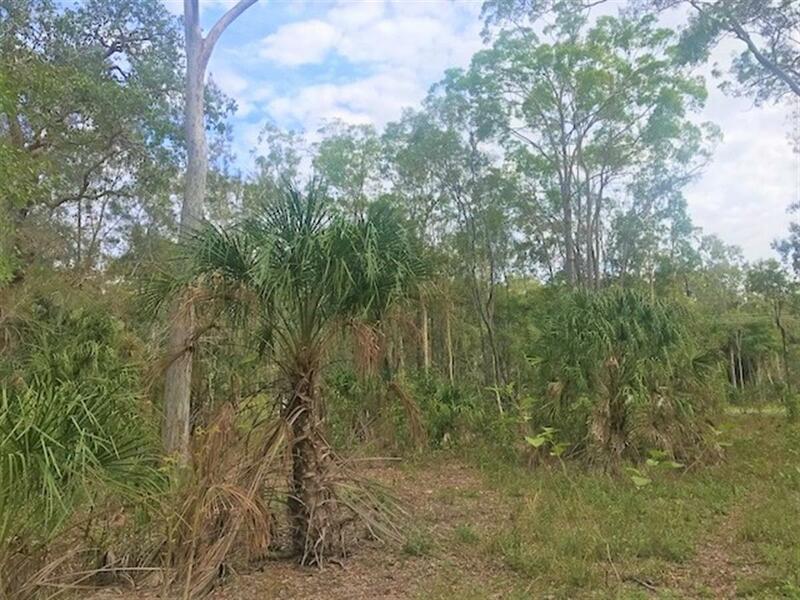 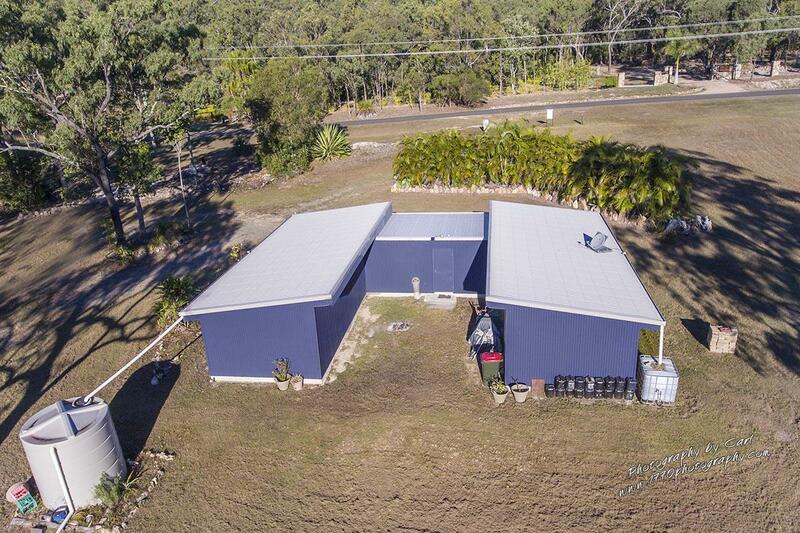 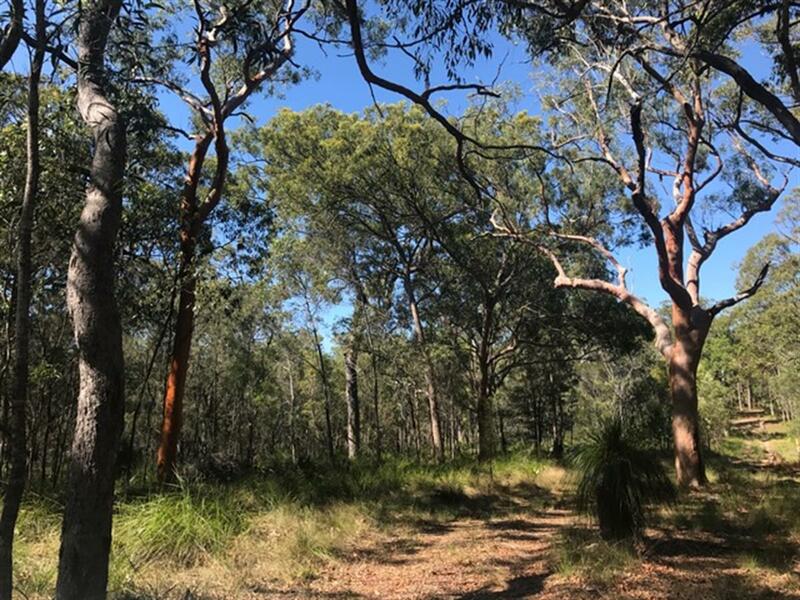 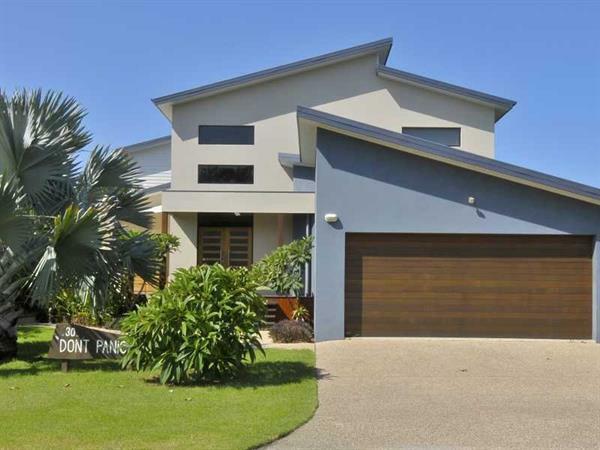 Township of Agnes Water with full shopping facilities including restaurants, pub and safe surf patrolled beach a short 4 kilometre drive. 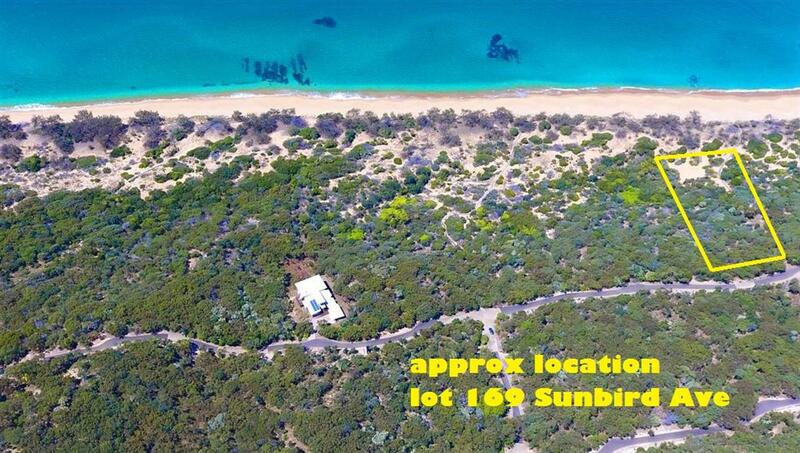 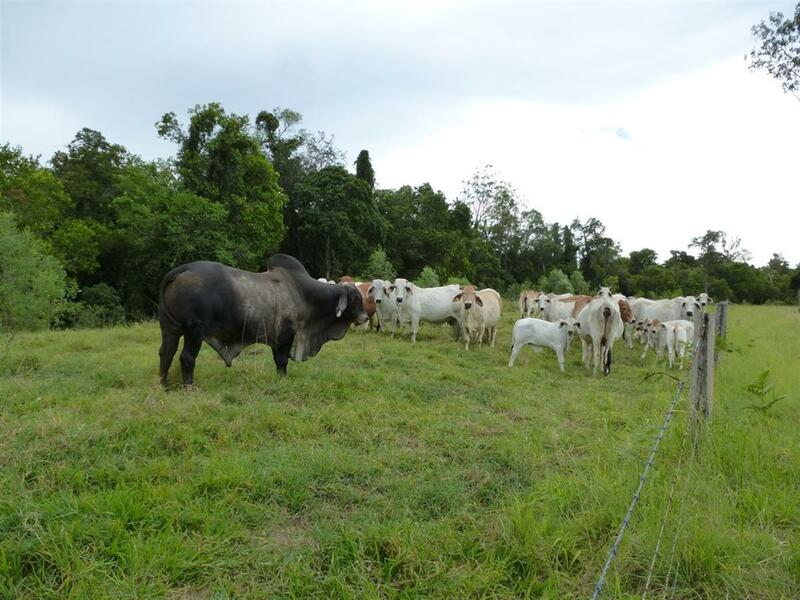 $1000 per week low season. 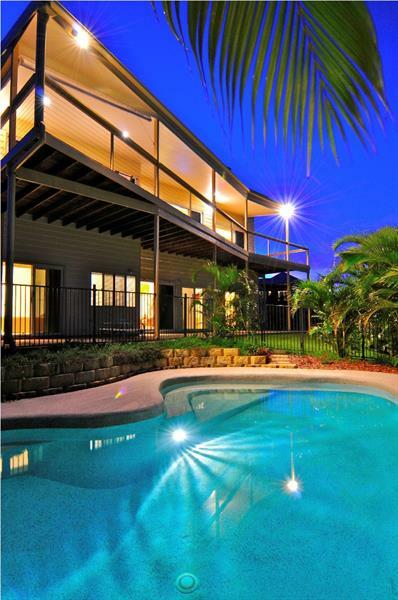 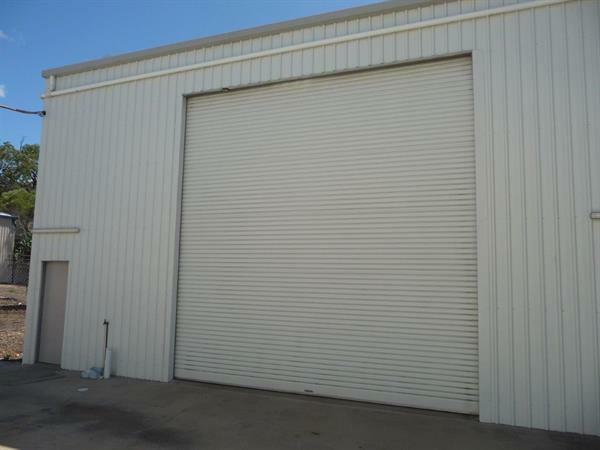 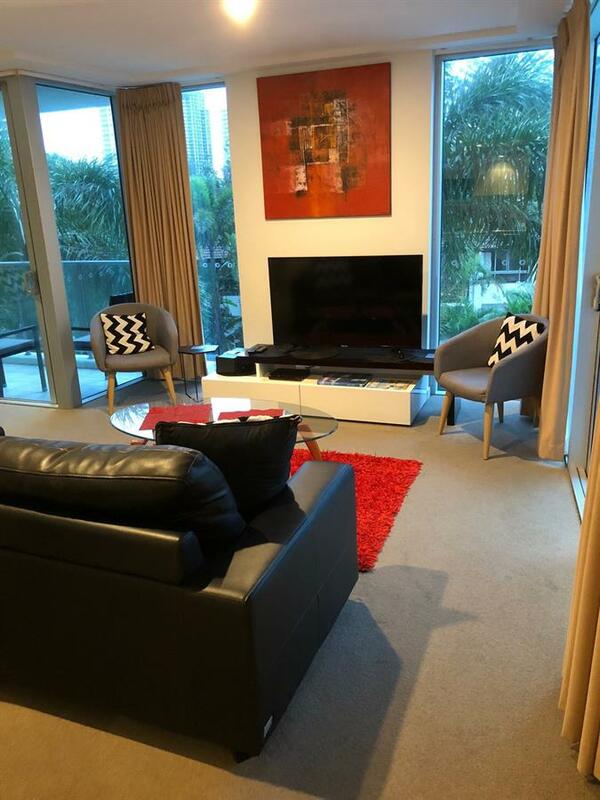 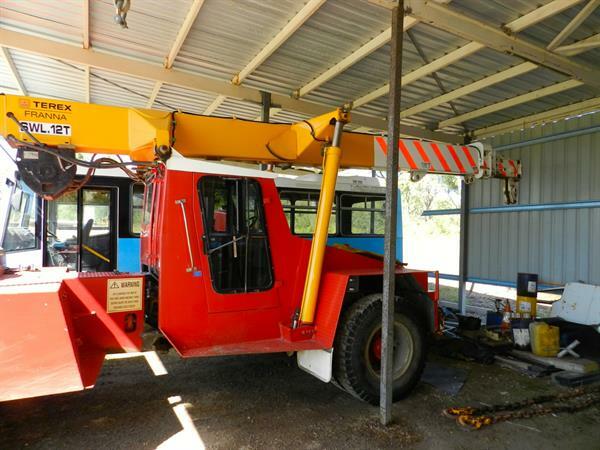 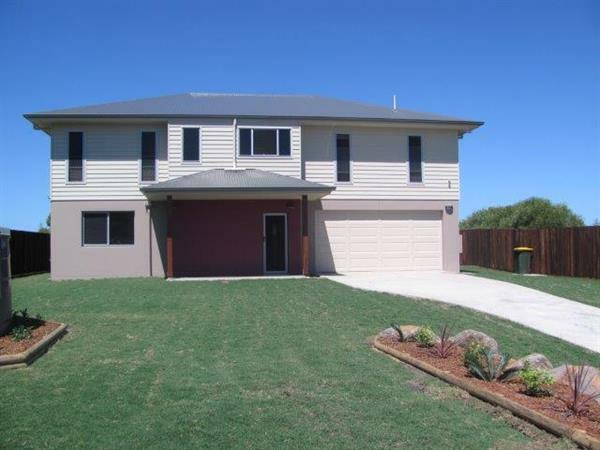 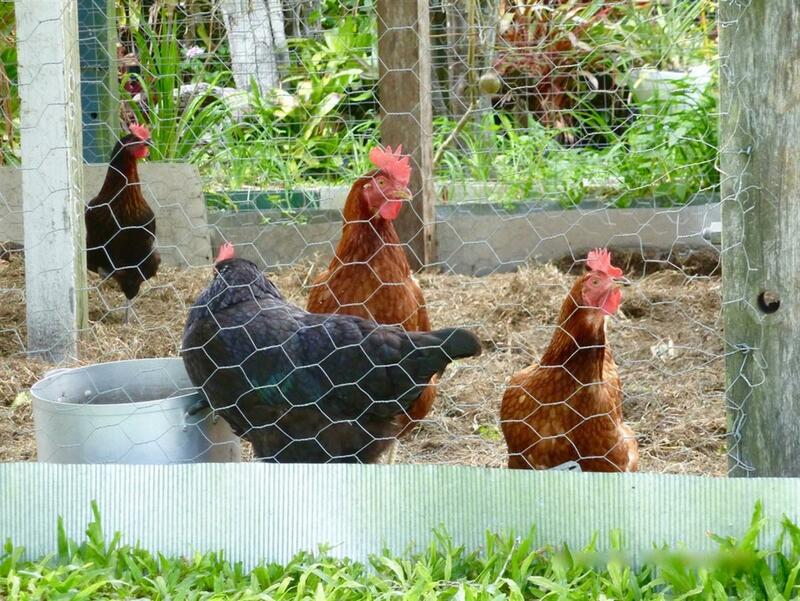 $1500 per week school holidays. 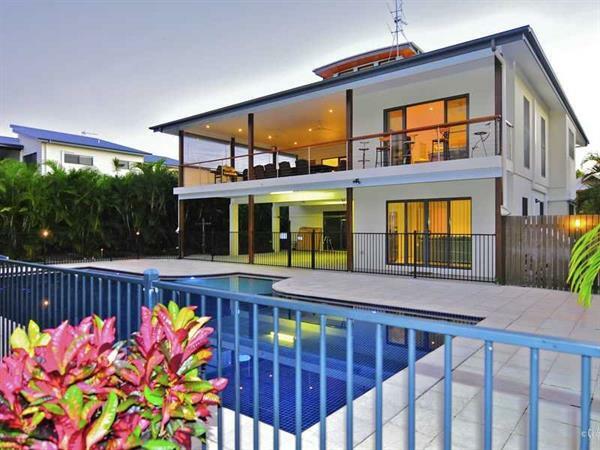 $2500 per week peak season.